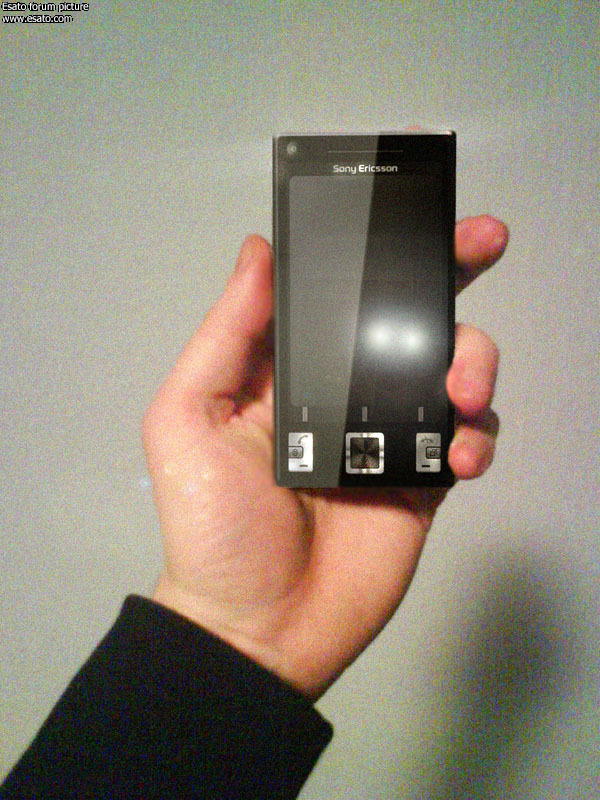 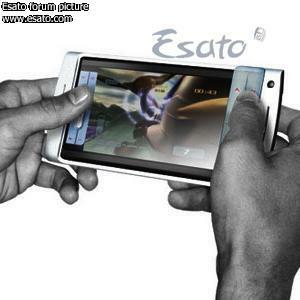 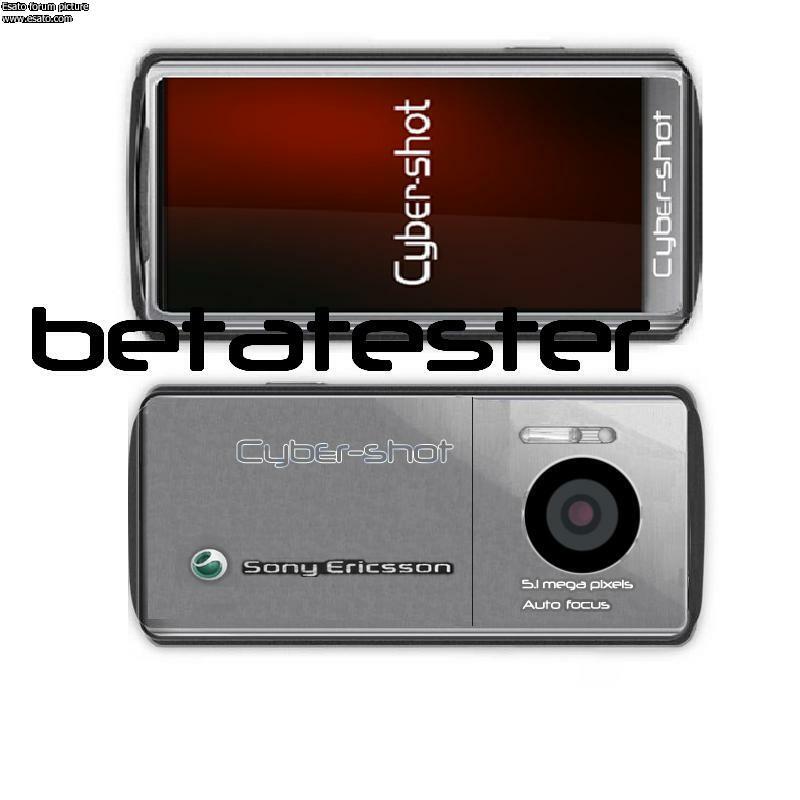 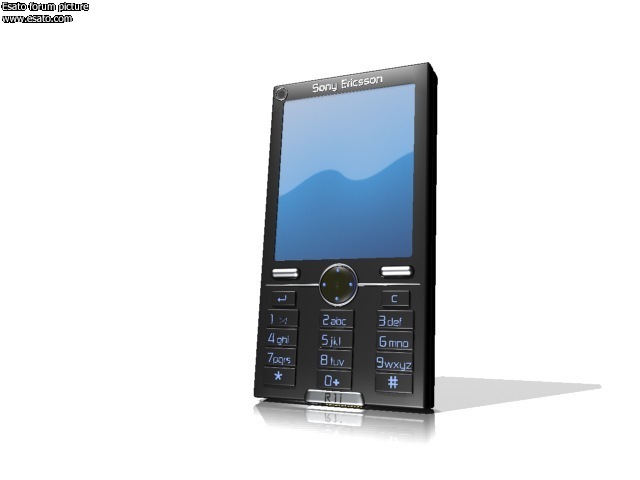 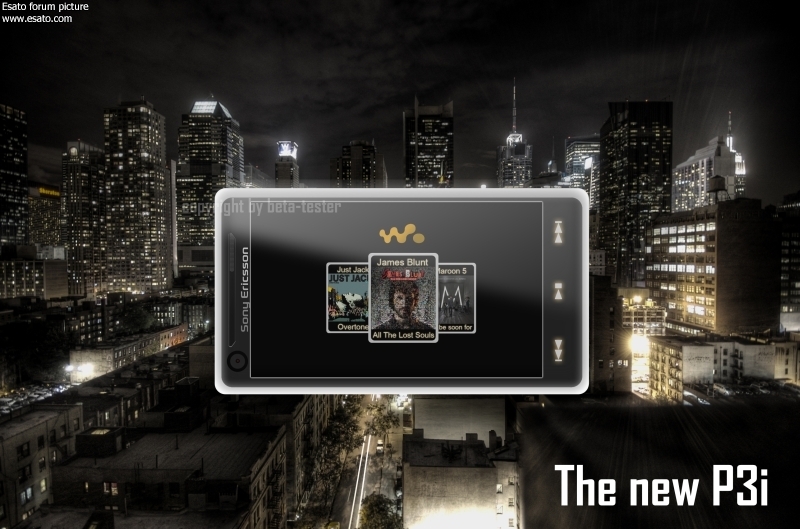 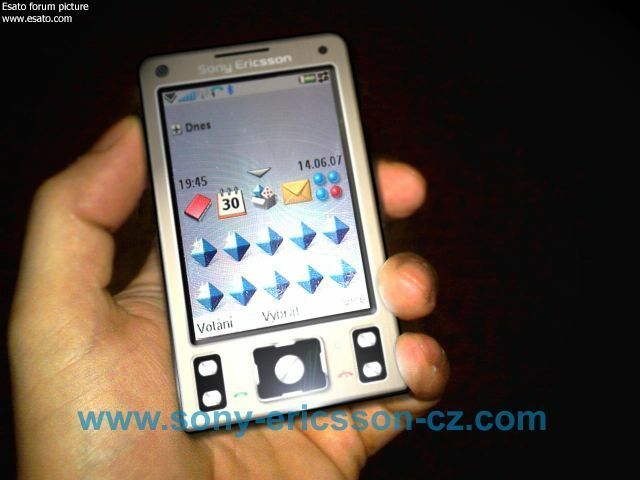 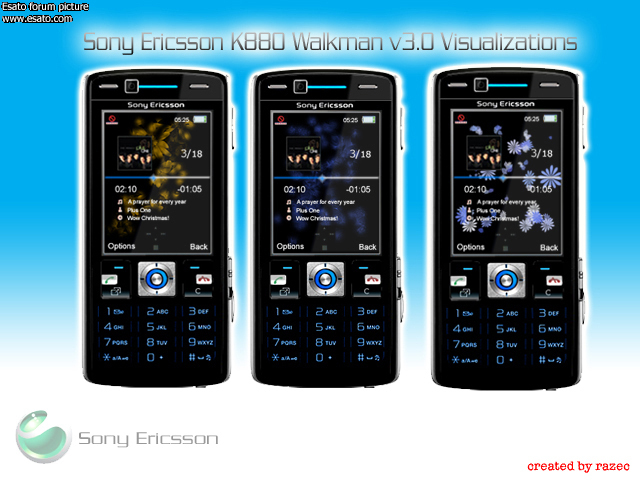 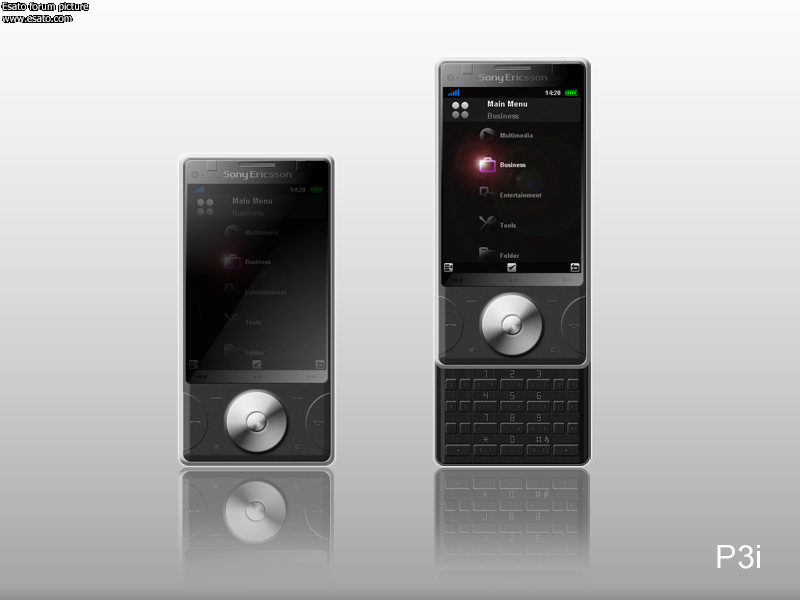 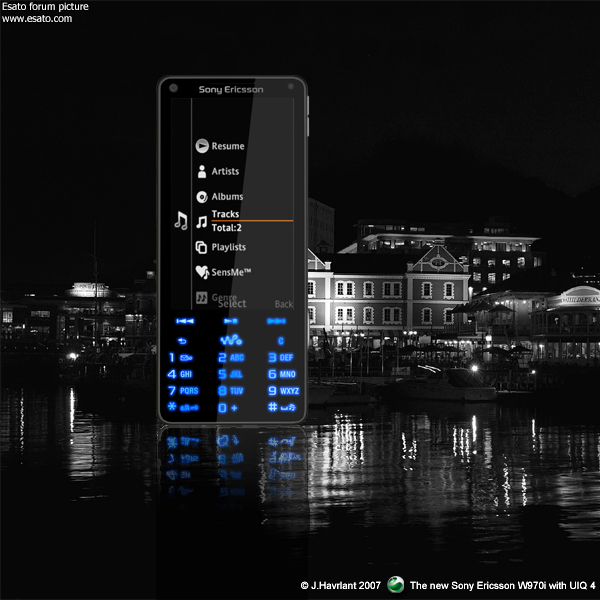 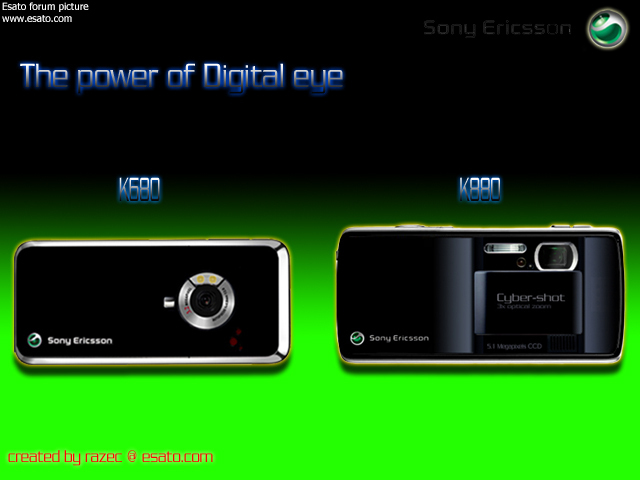 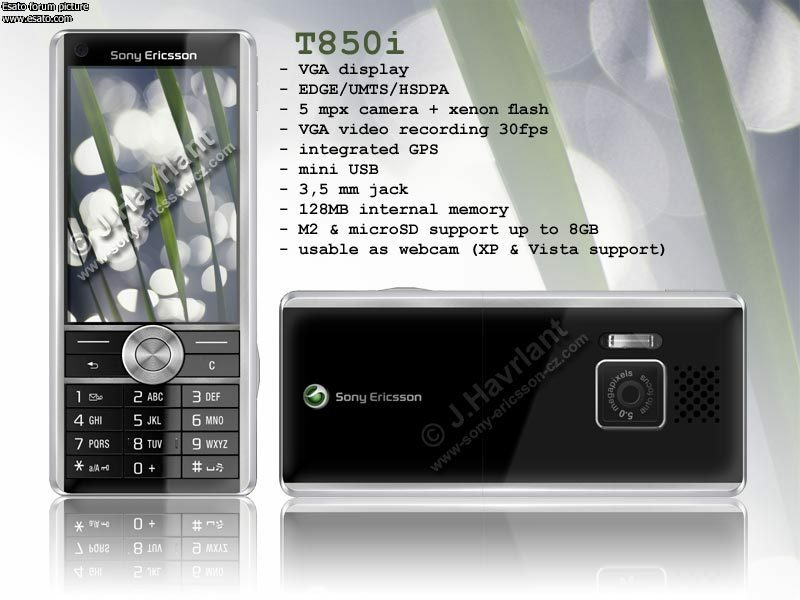 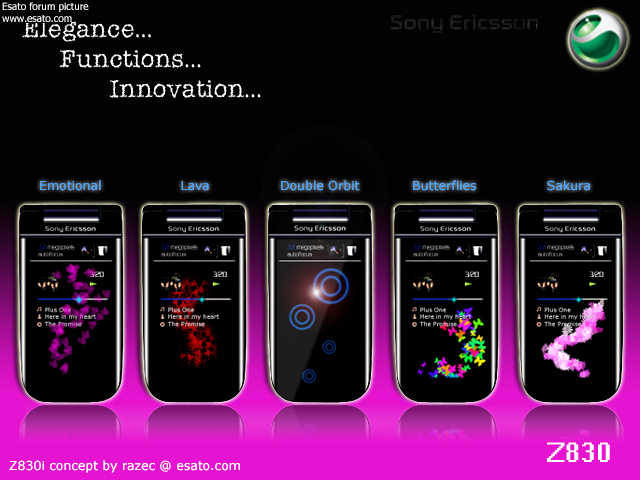 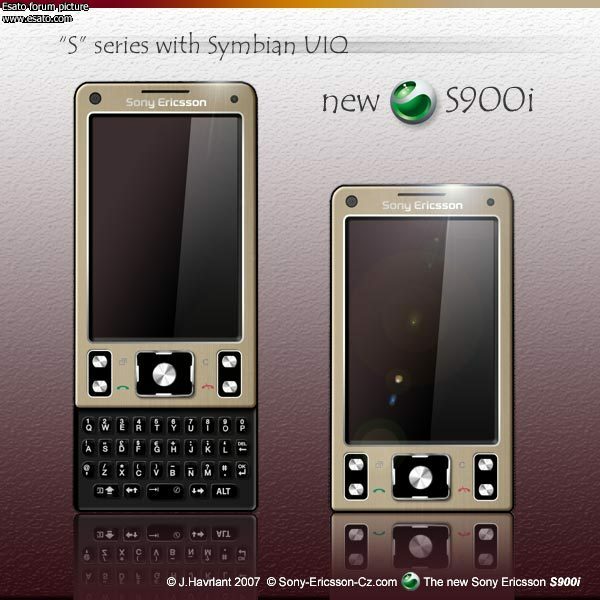 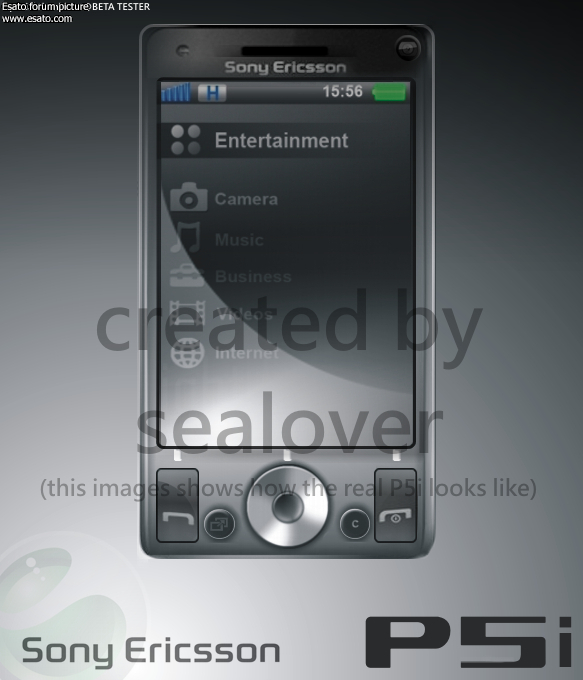 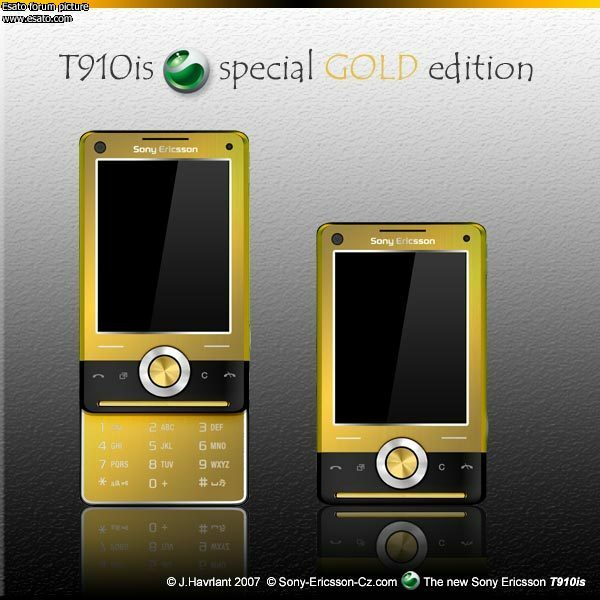 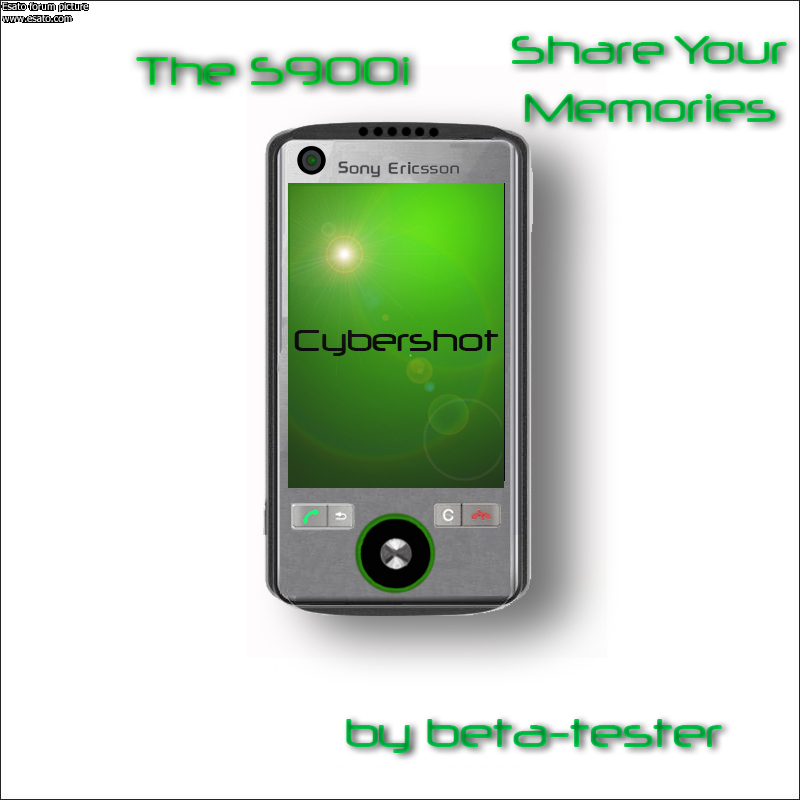 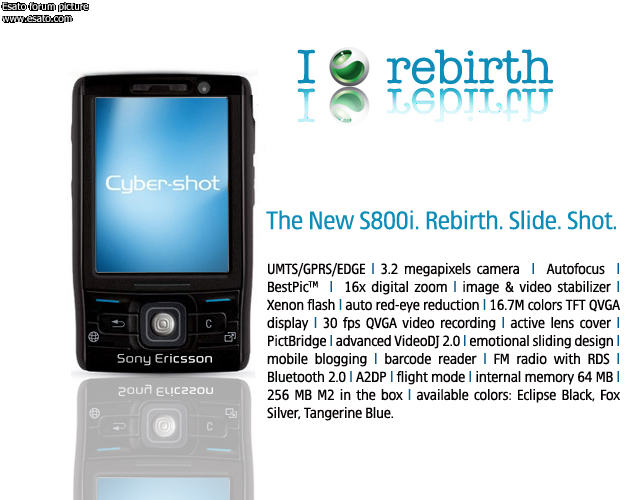 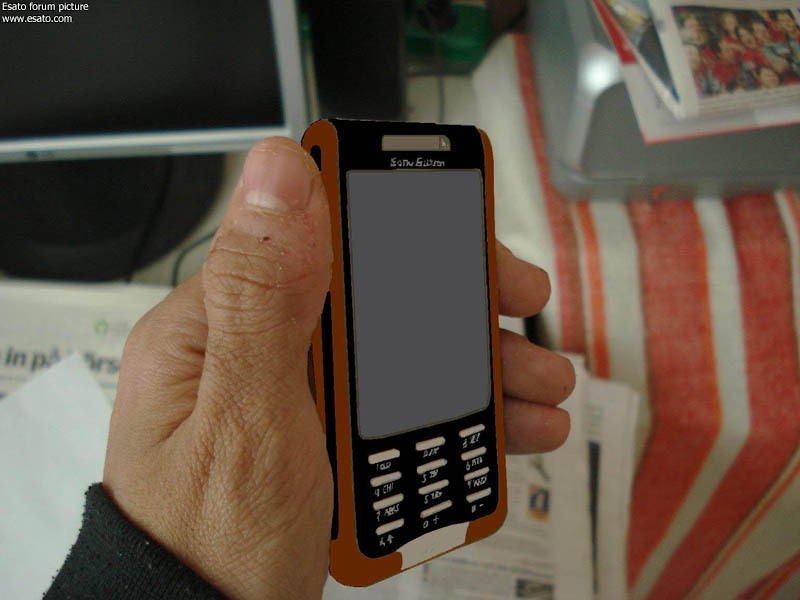 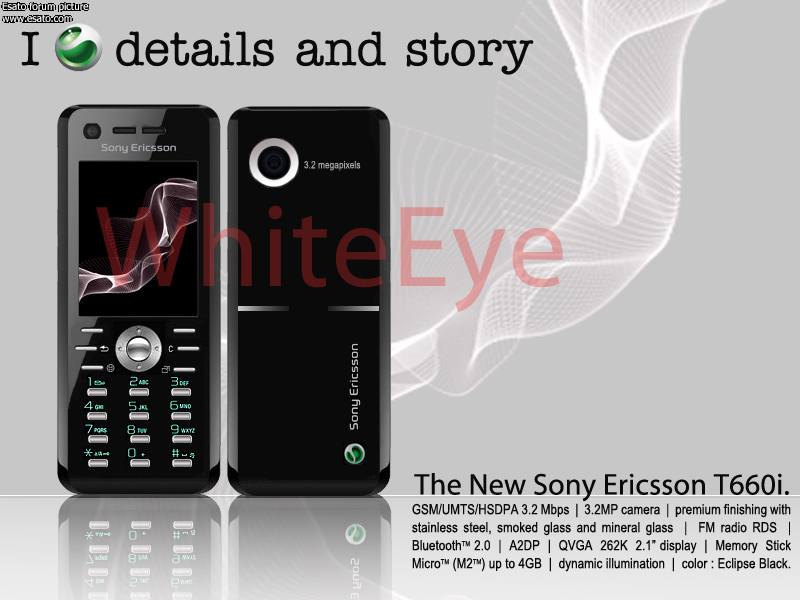 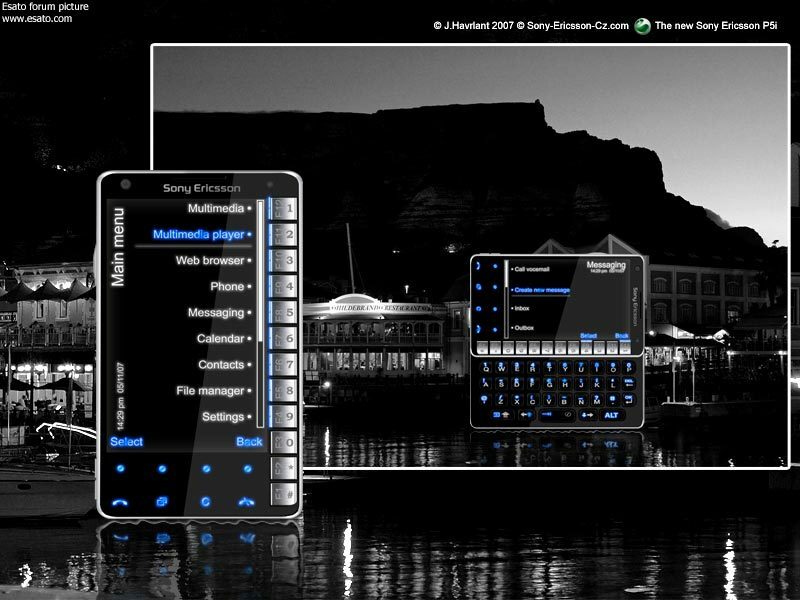 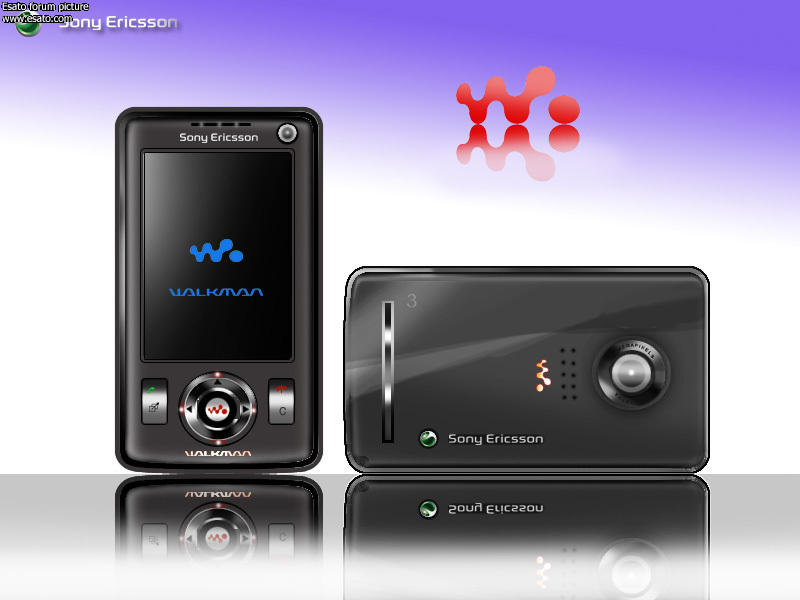 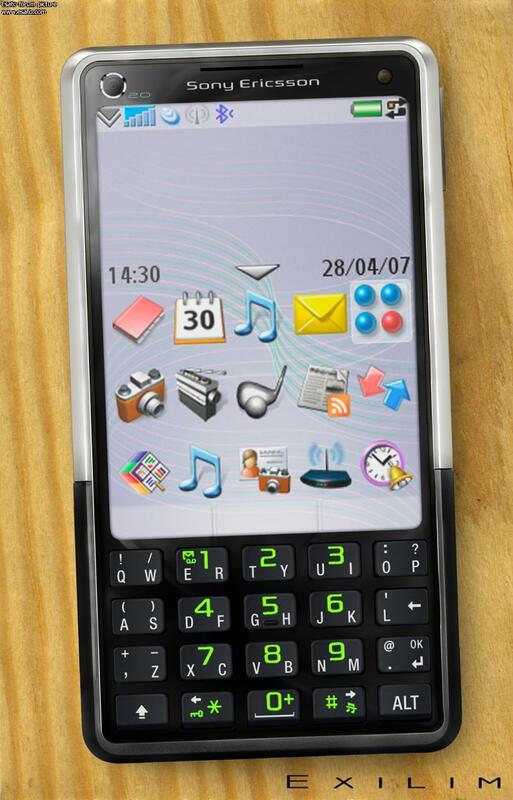 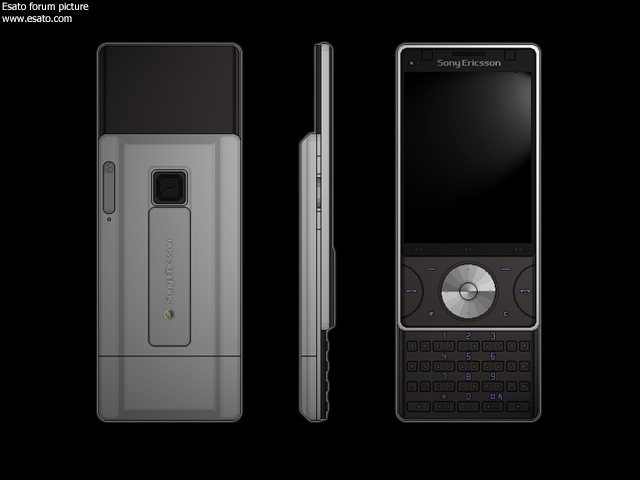 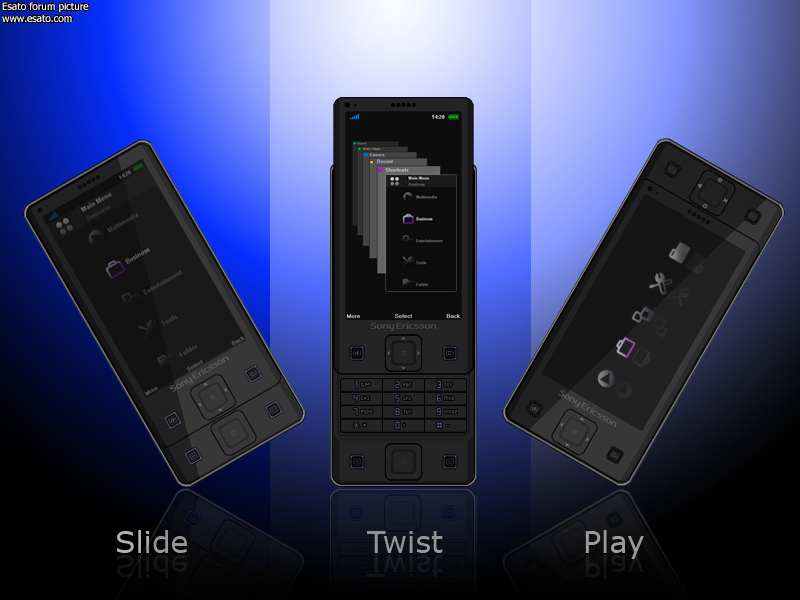 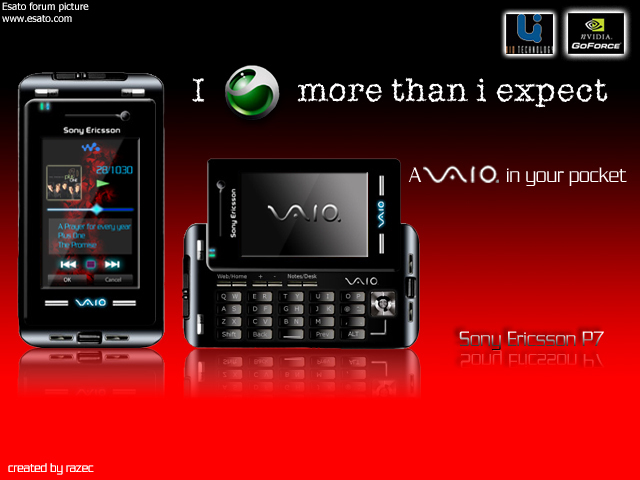 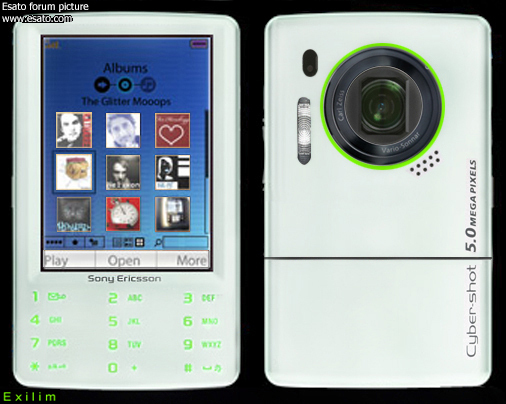 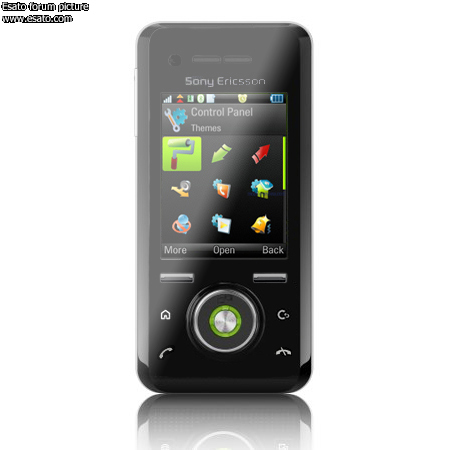 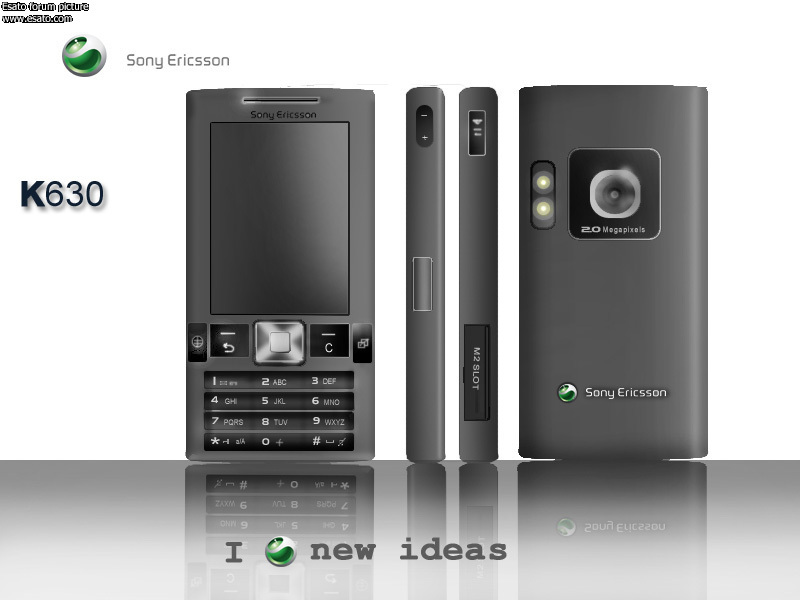 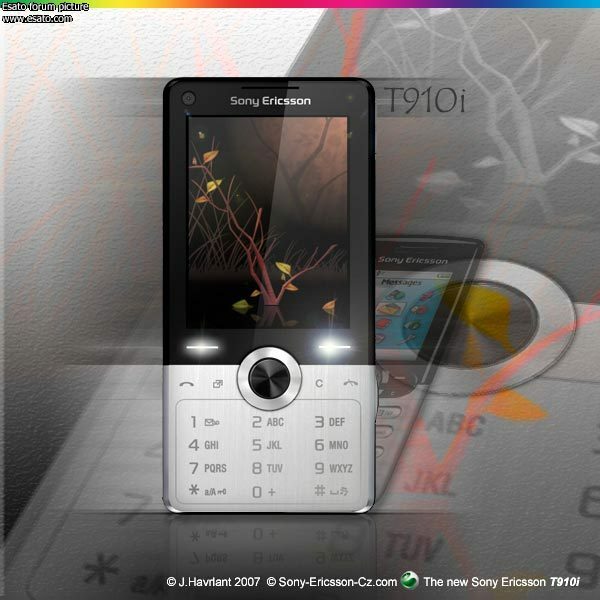 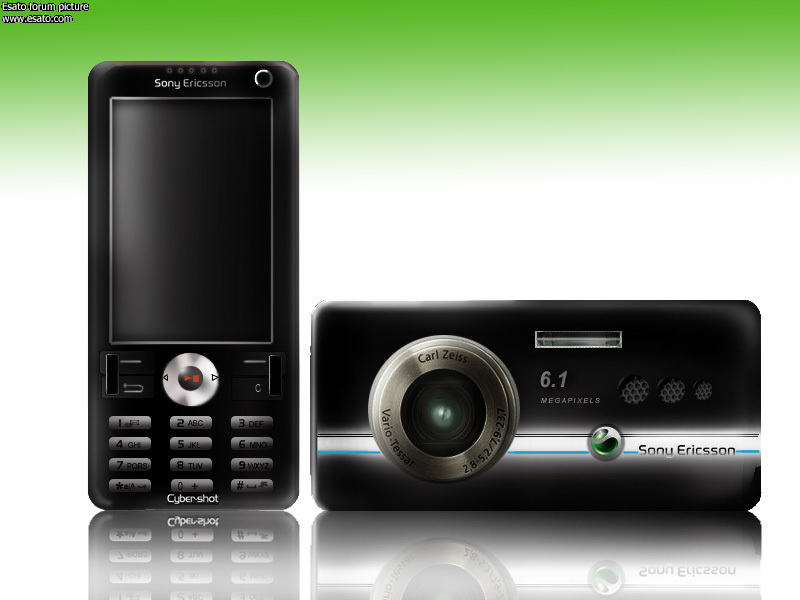 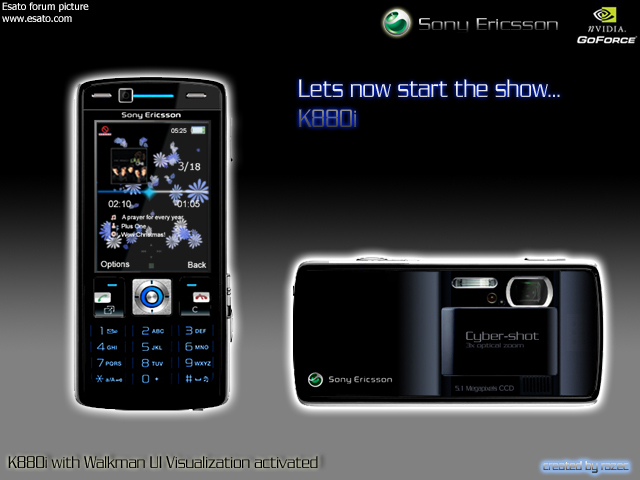 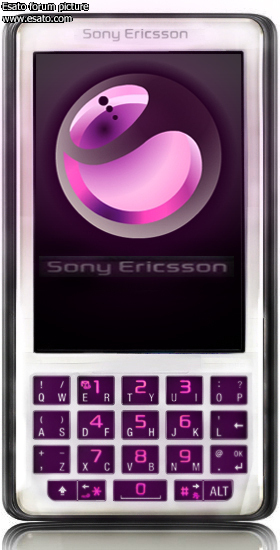 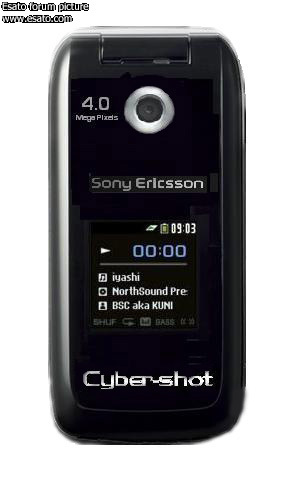 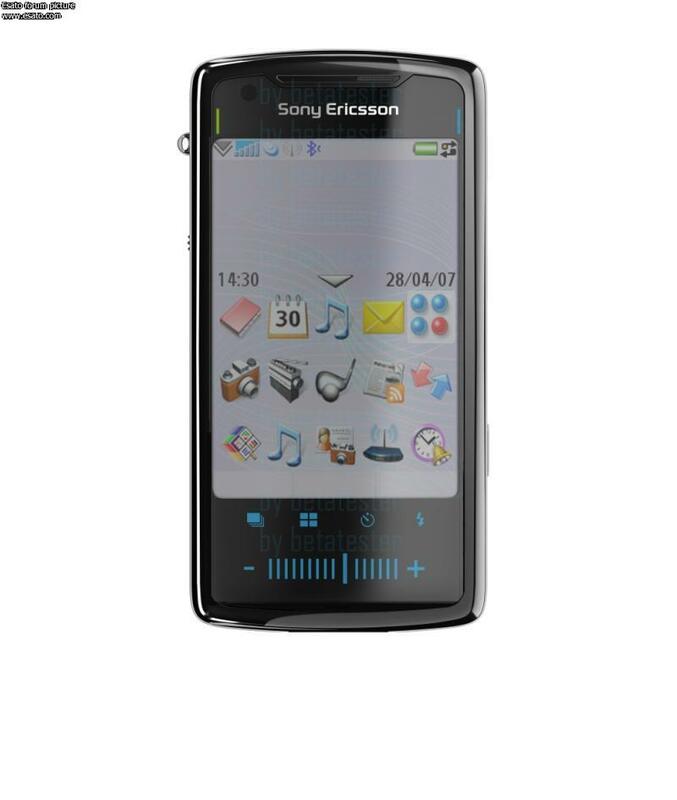 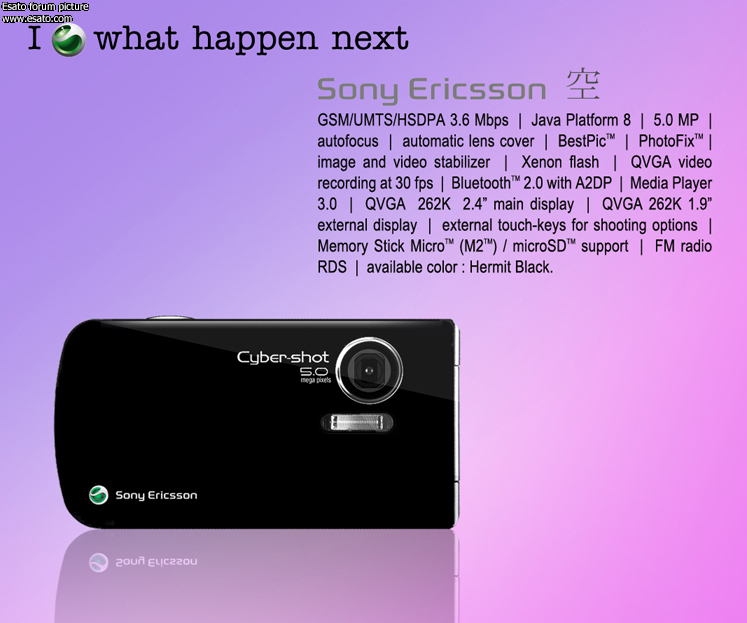 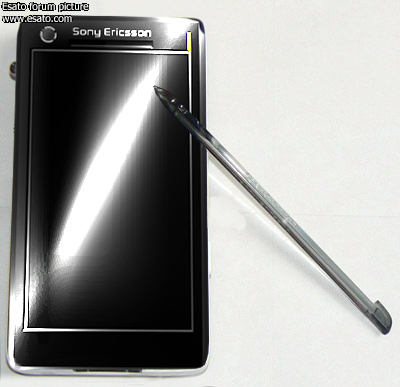 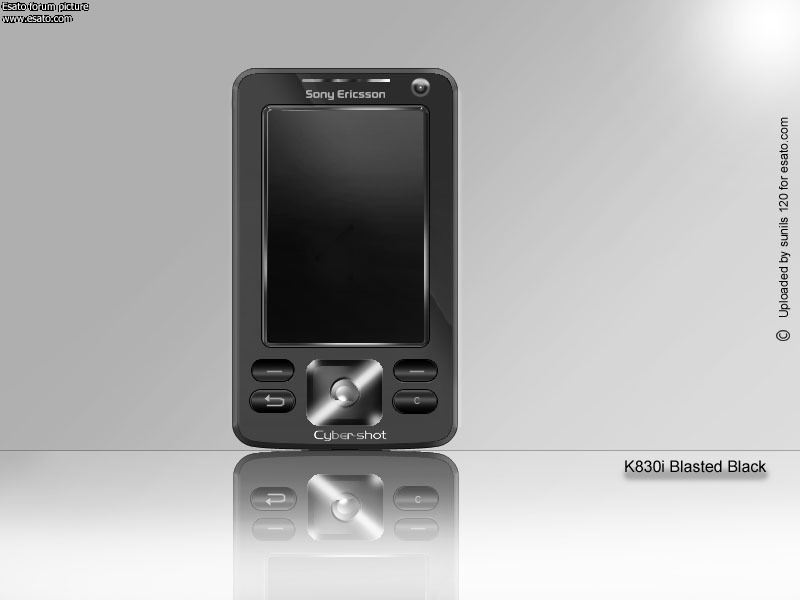 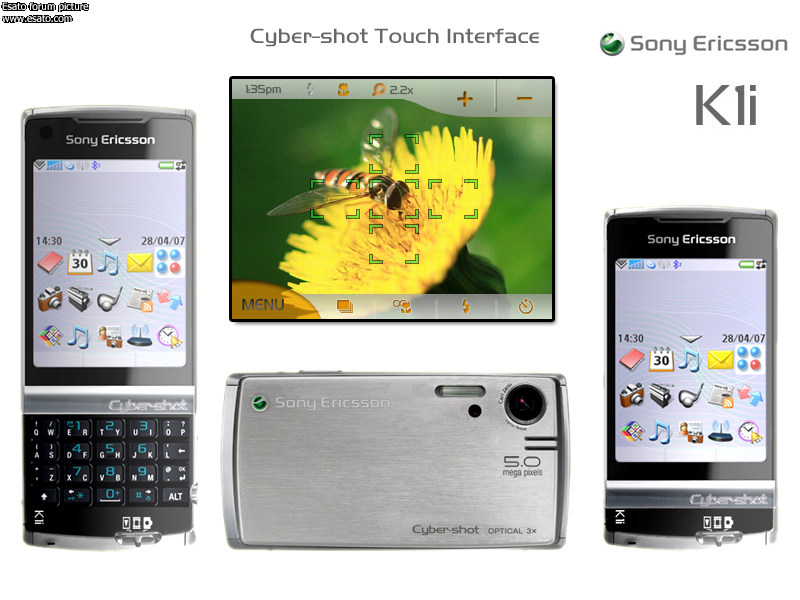 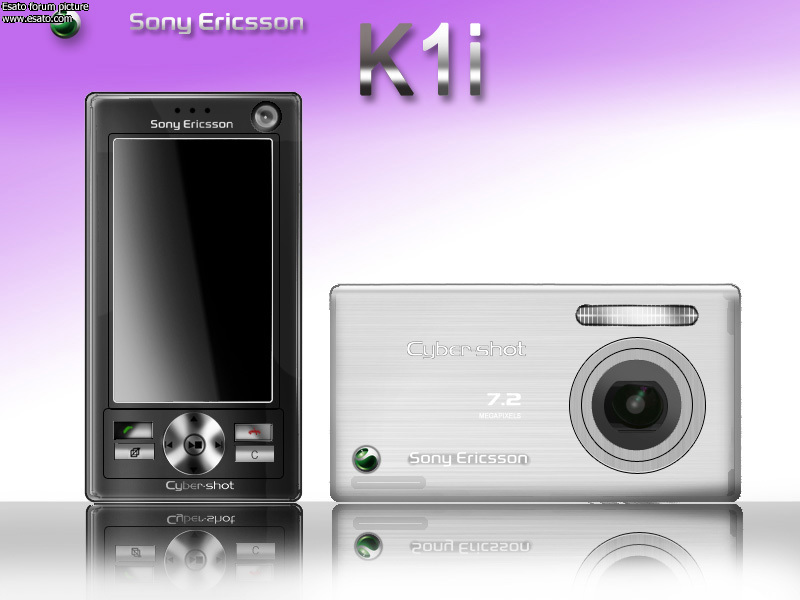 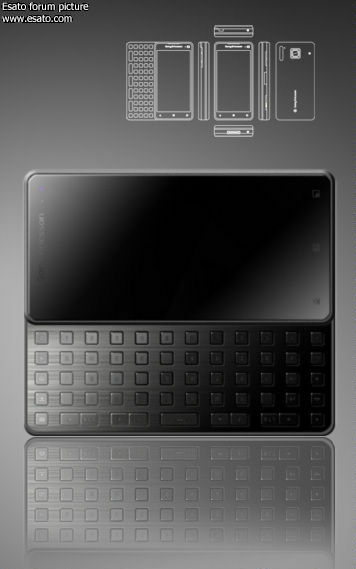 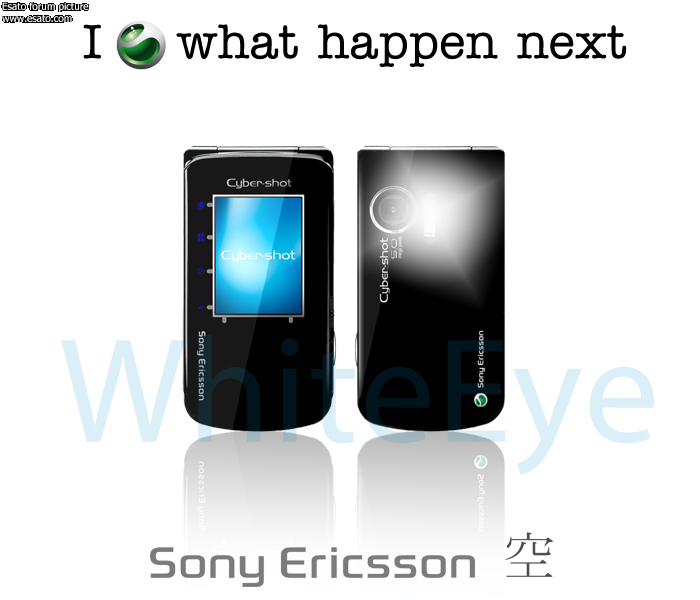 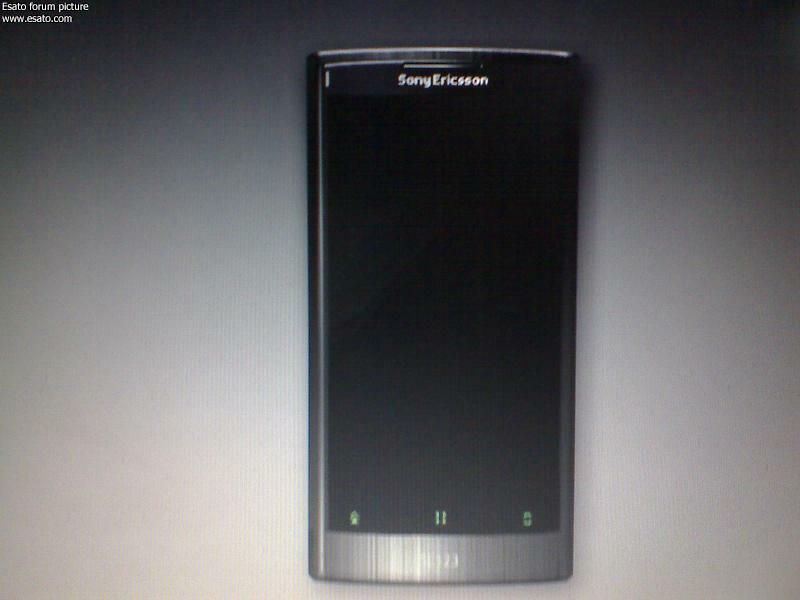 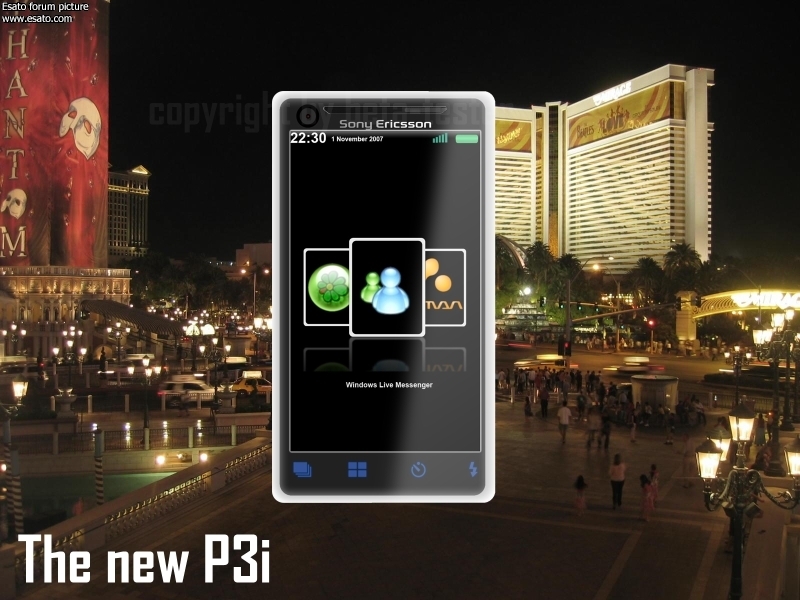 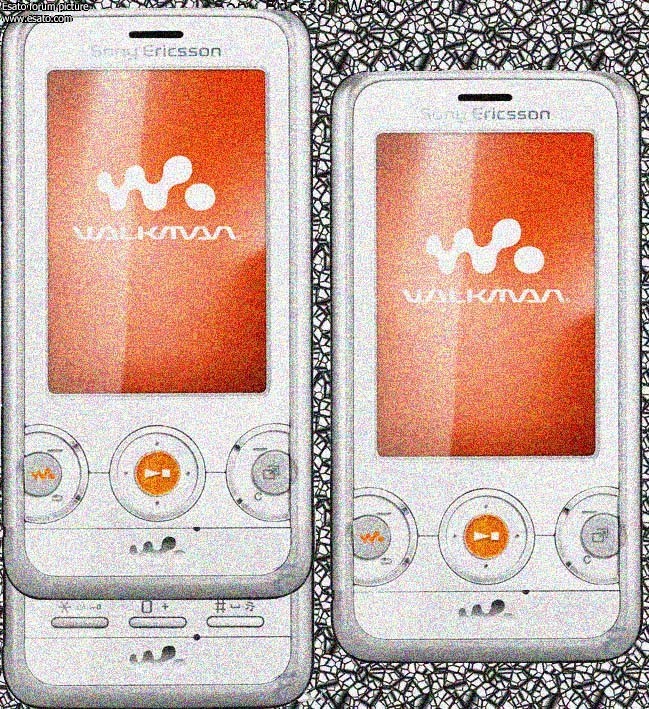 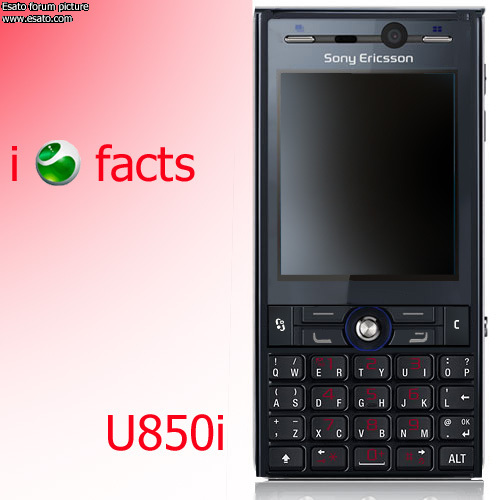 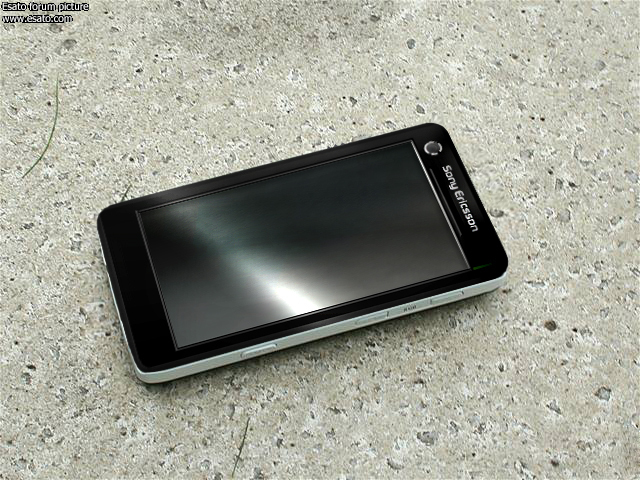 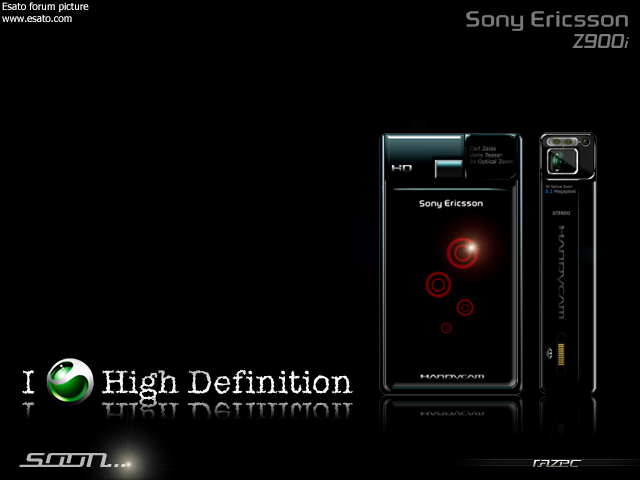 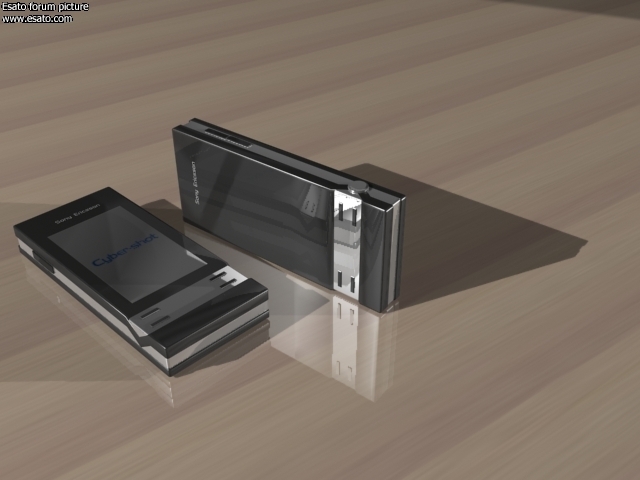 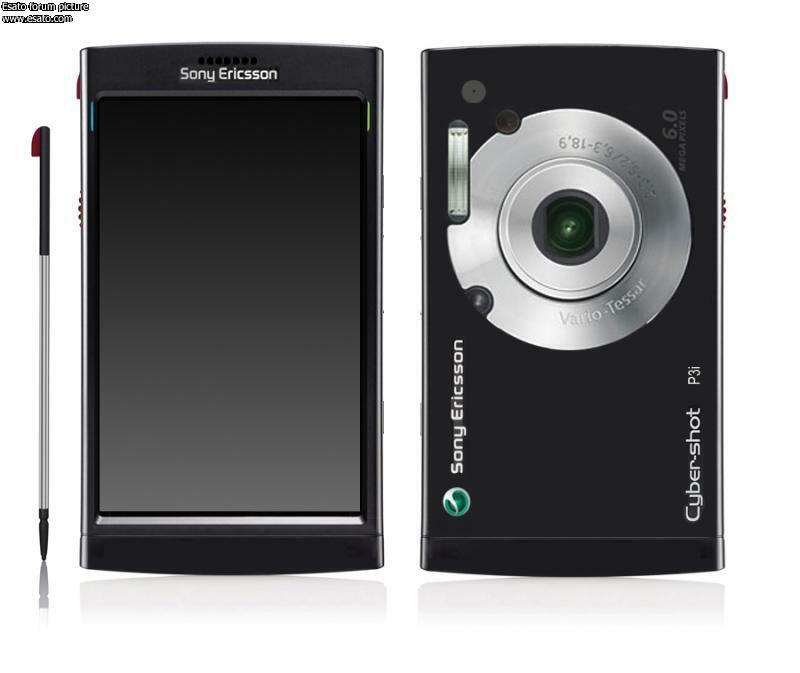 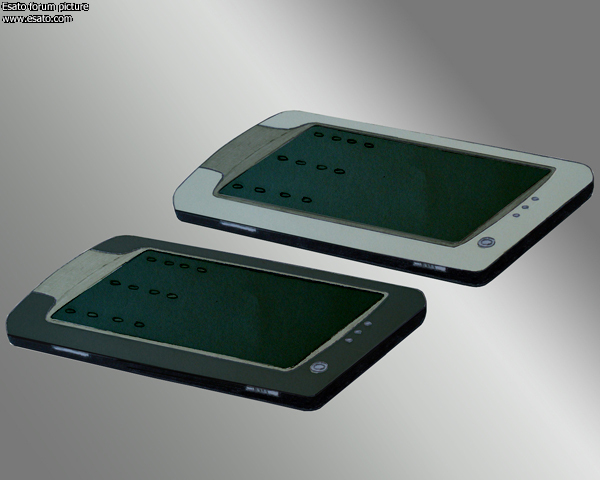 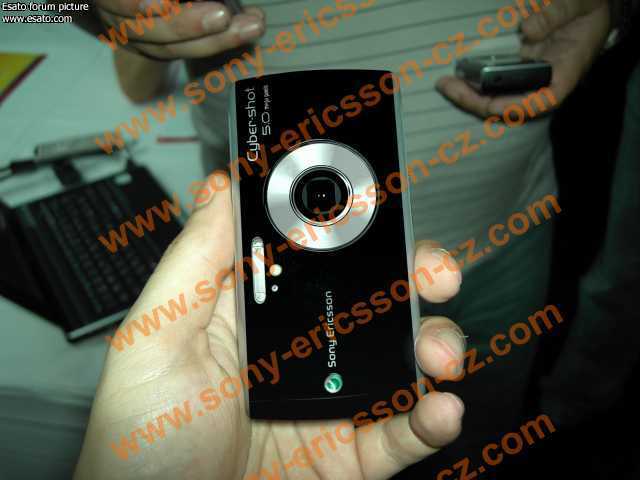 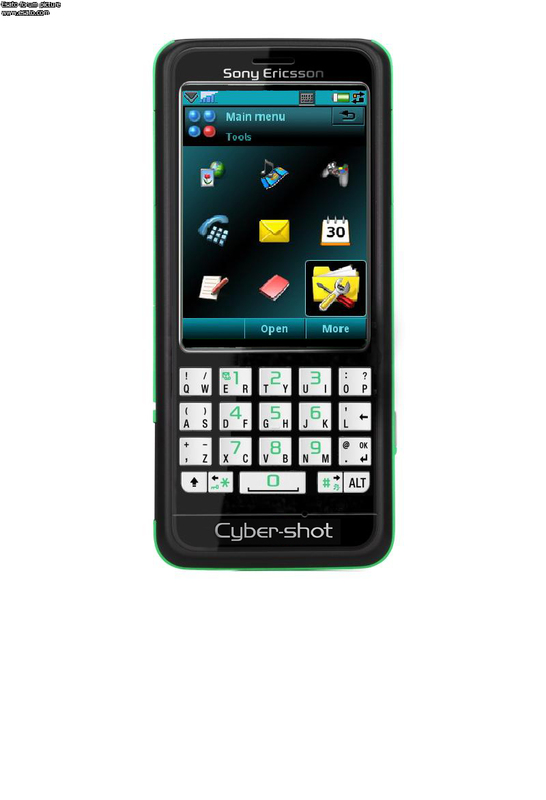 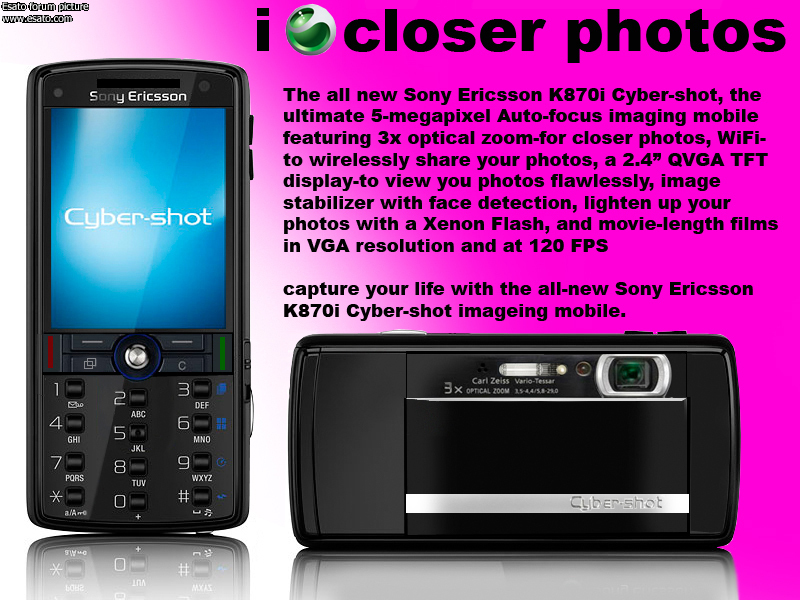 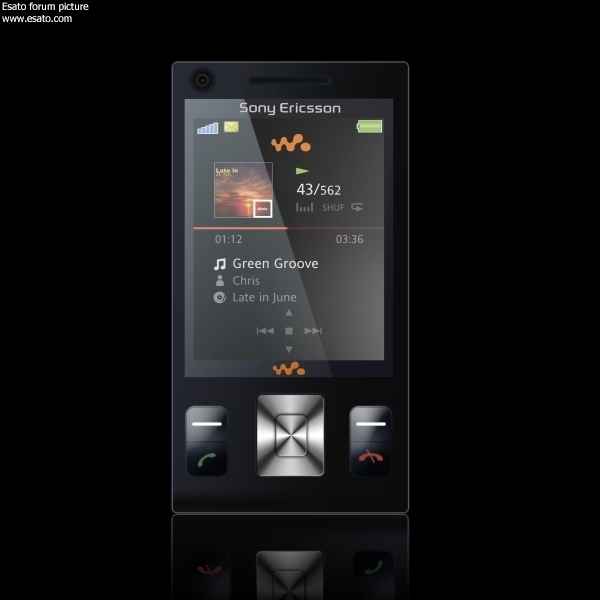 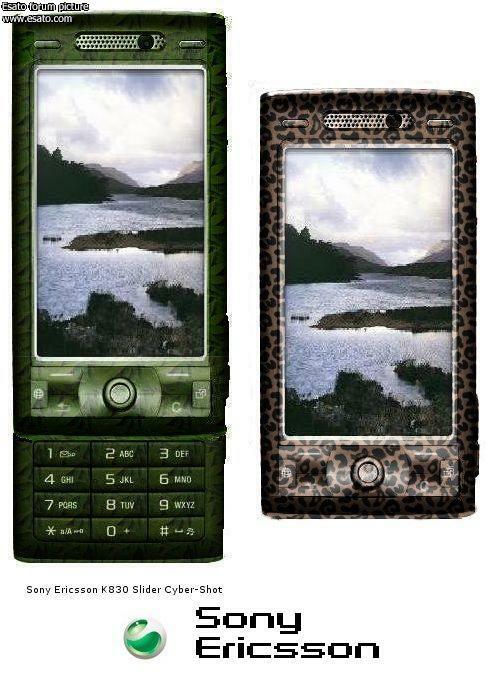 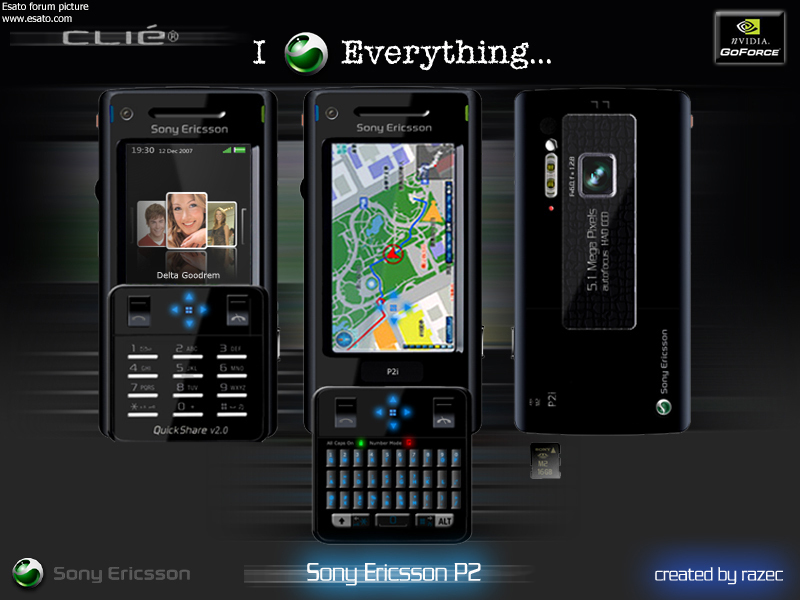 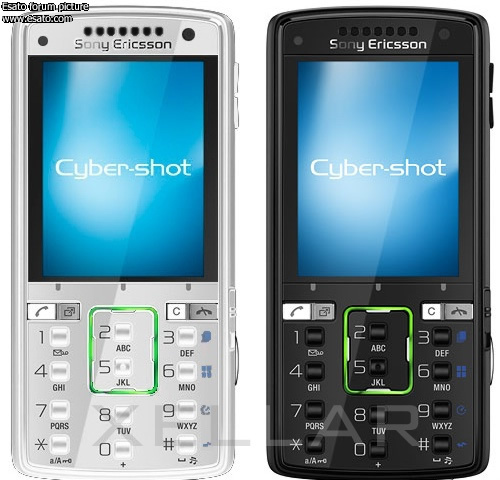 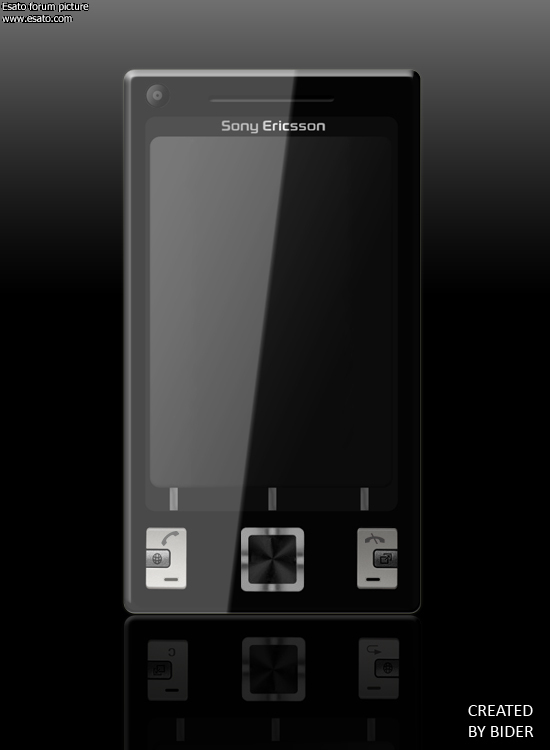 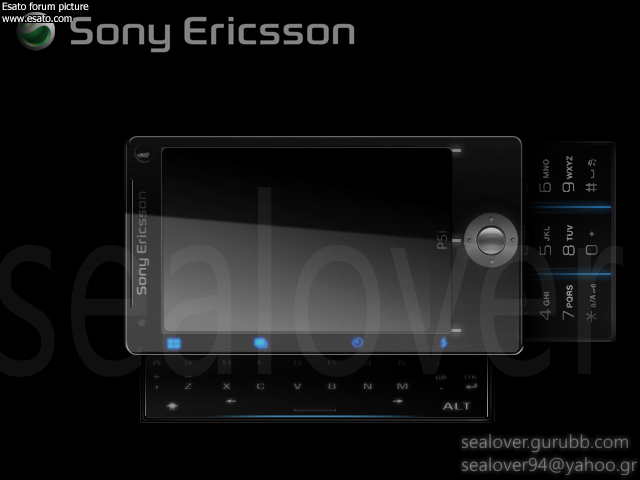 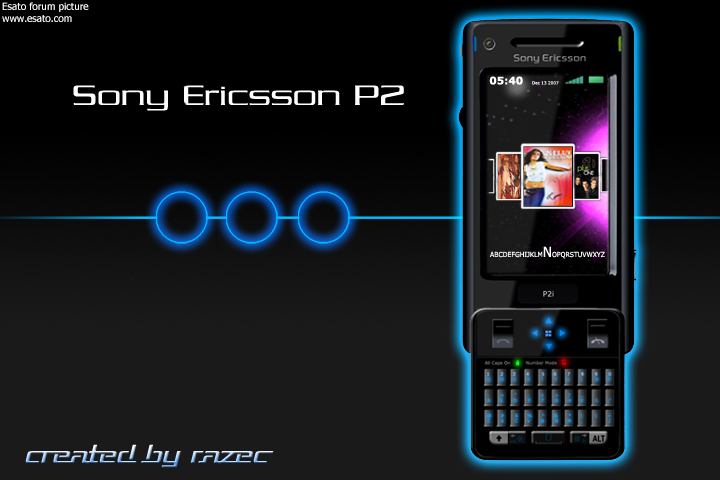 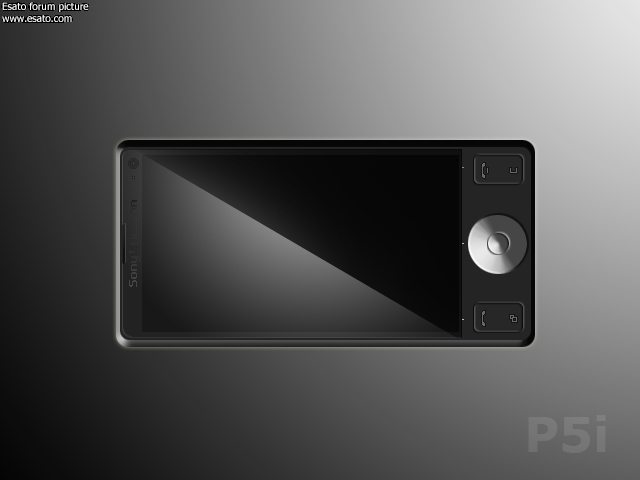 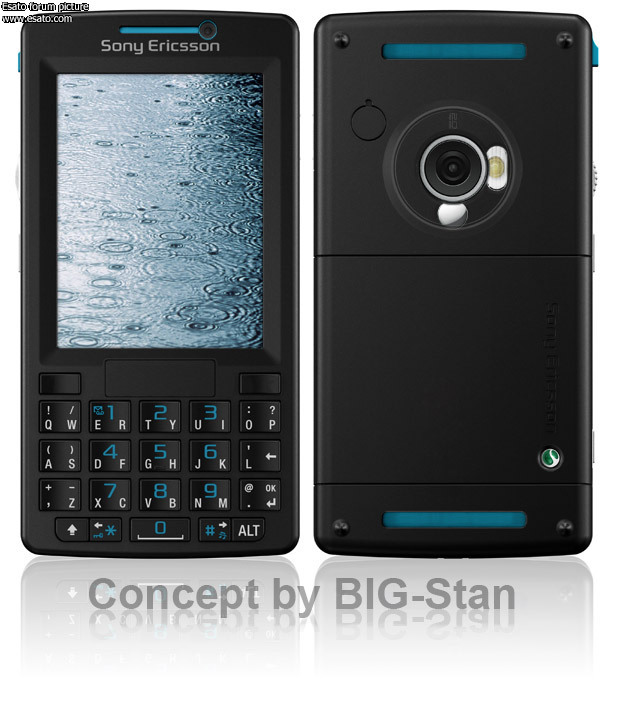 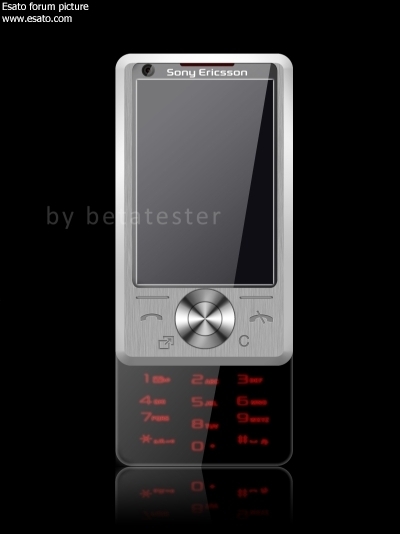 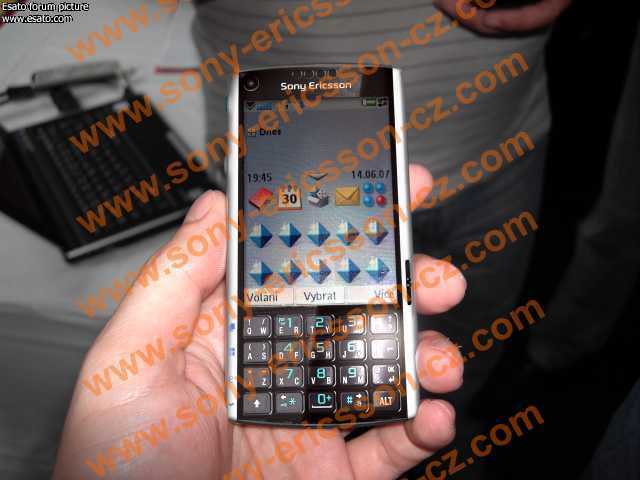 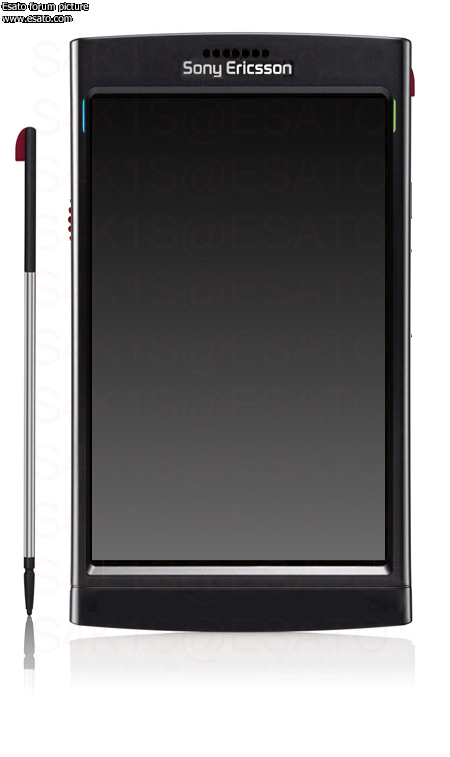 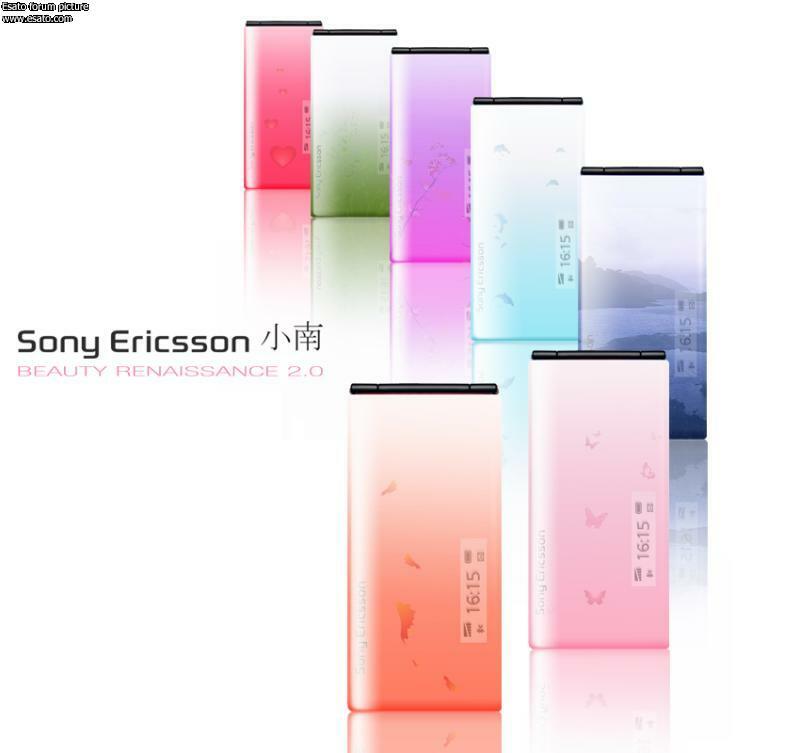 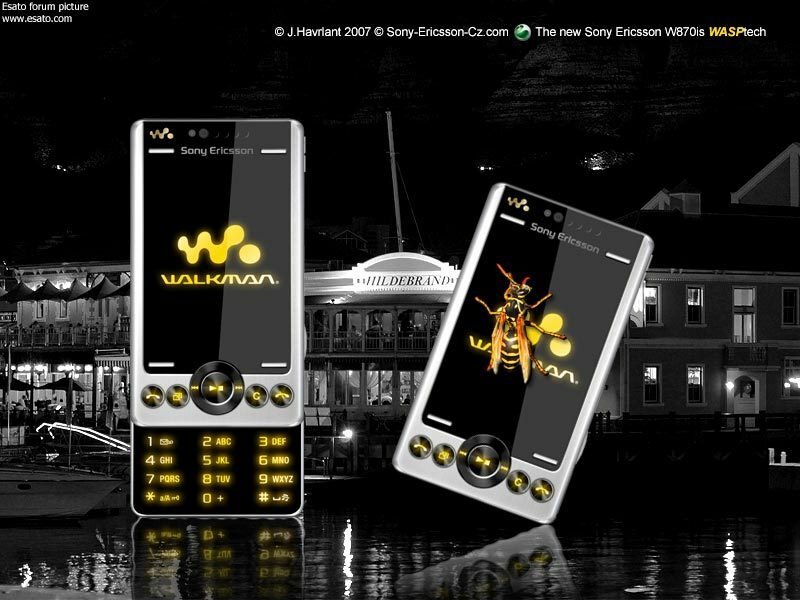 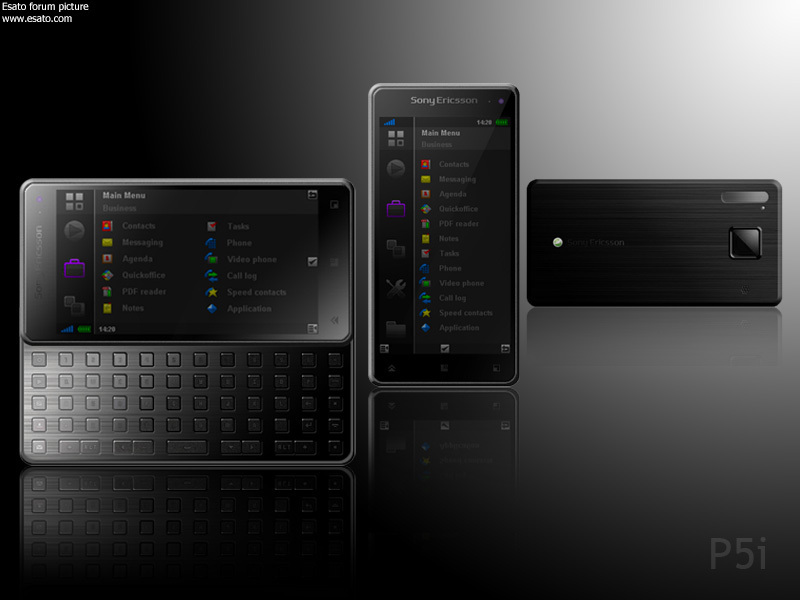 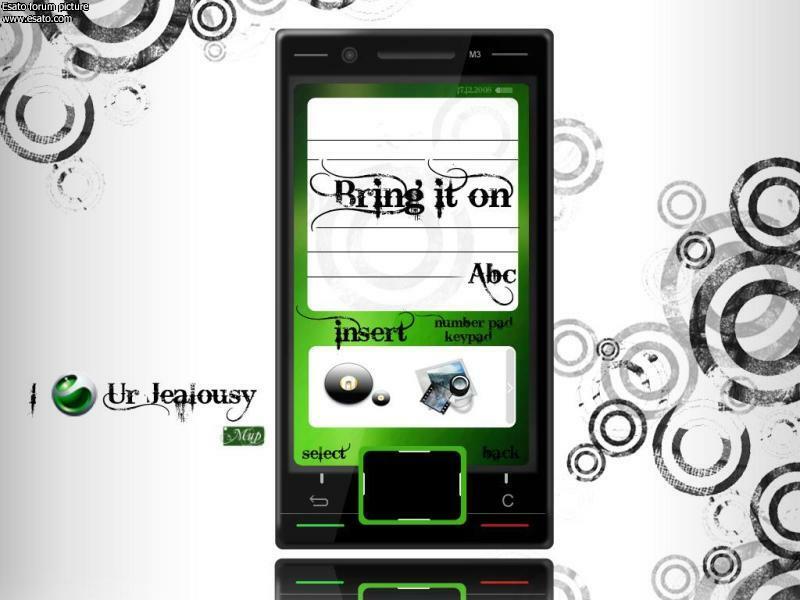 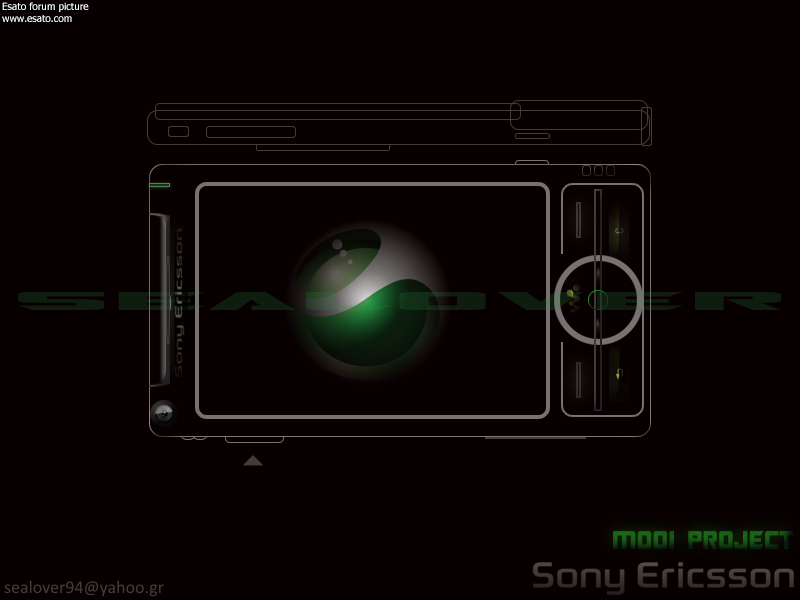 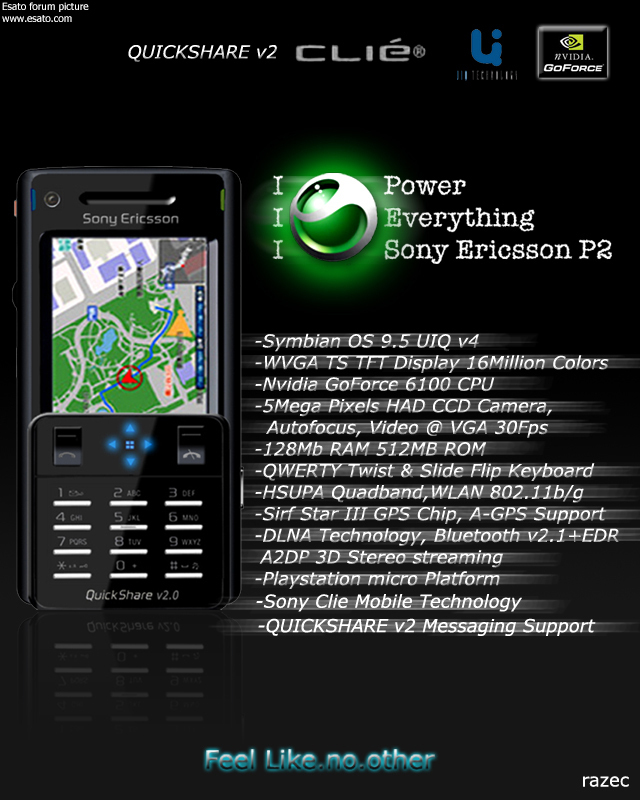 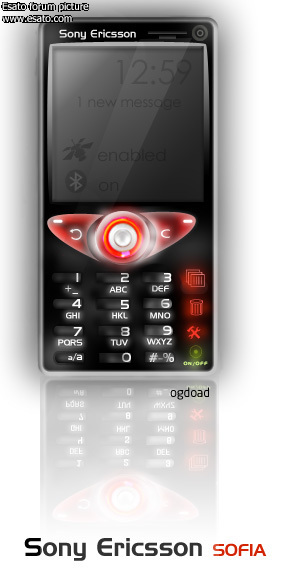 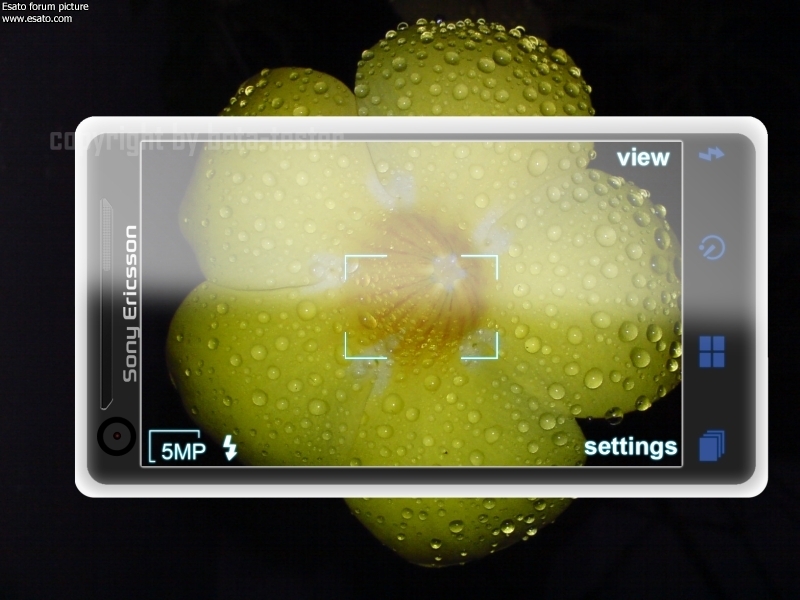 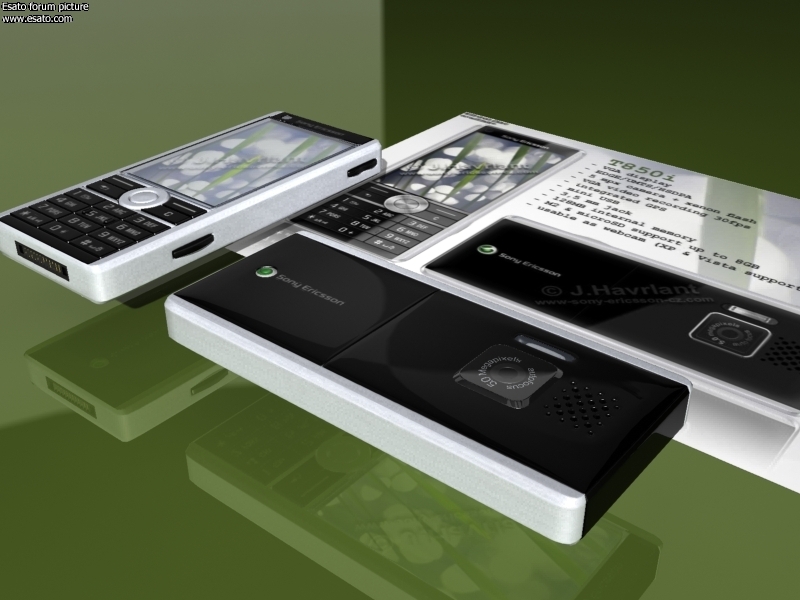 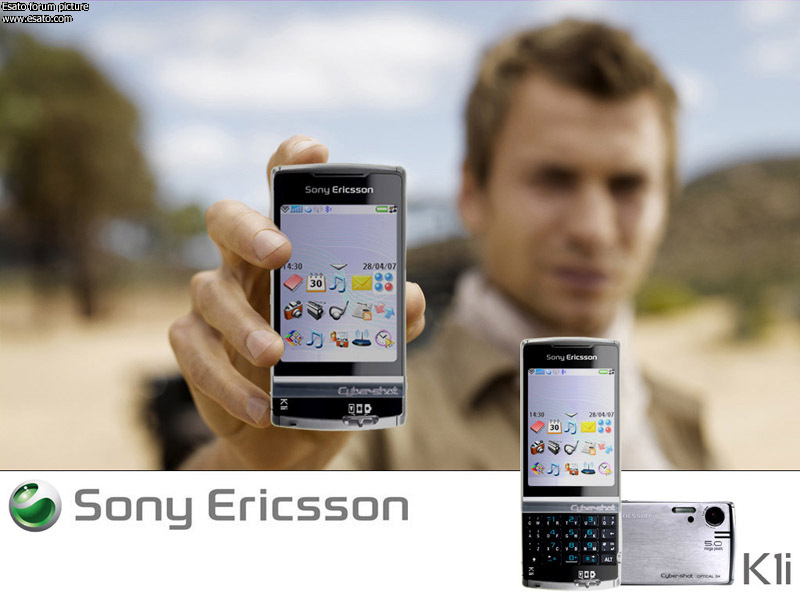 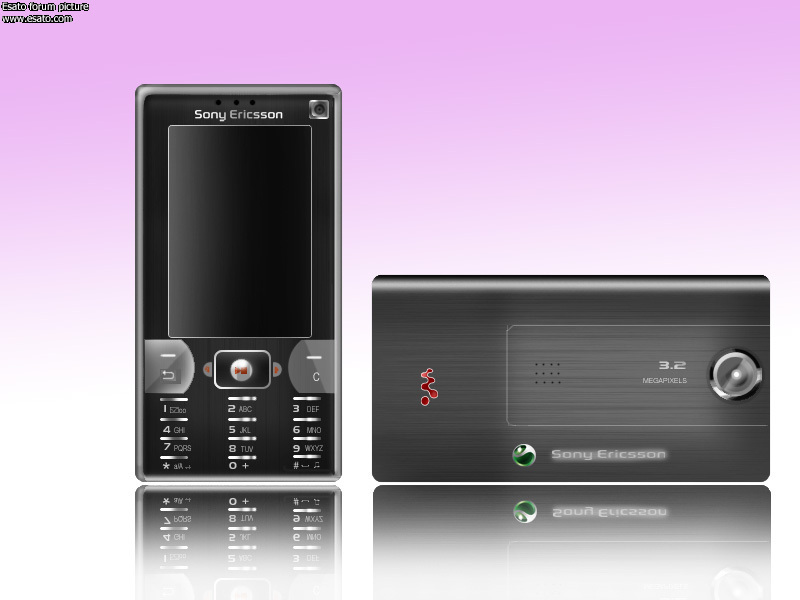 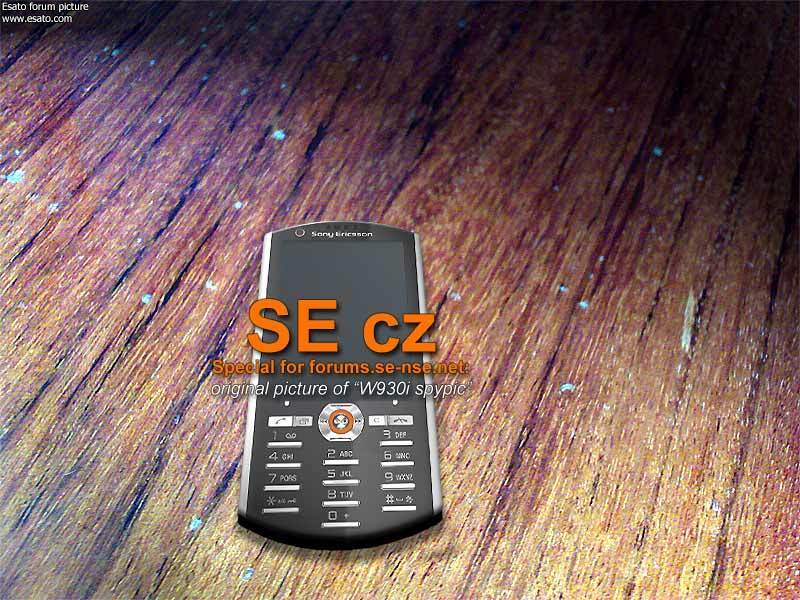 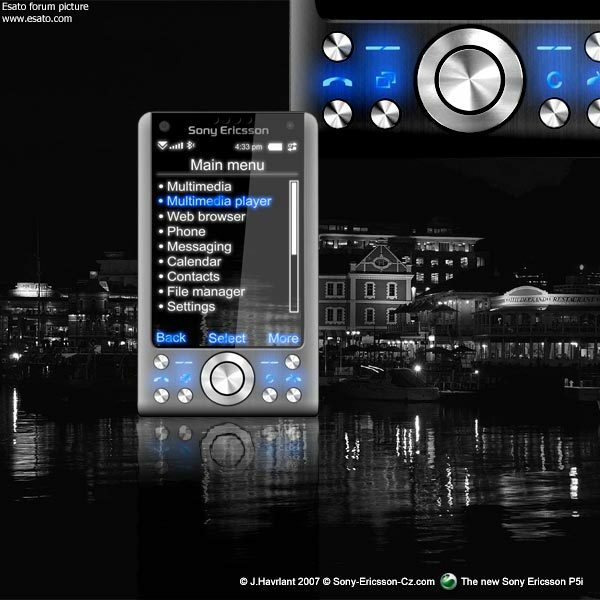 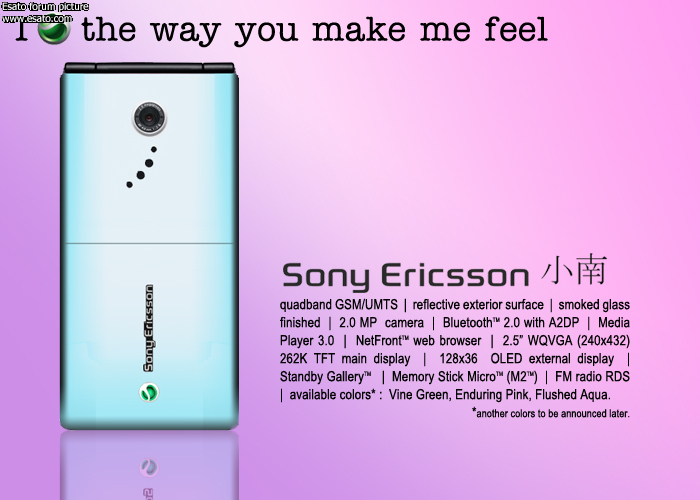 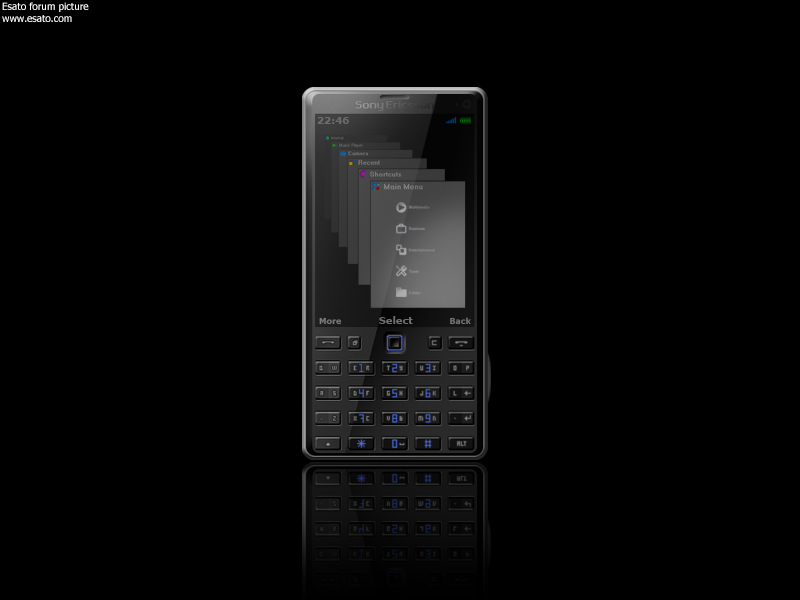 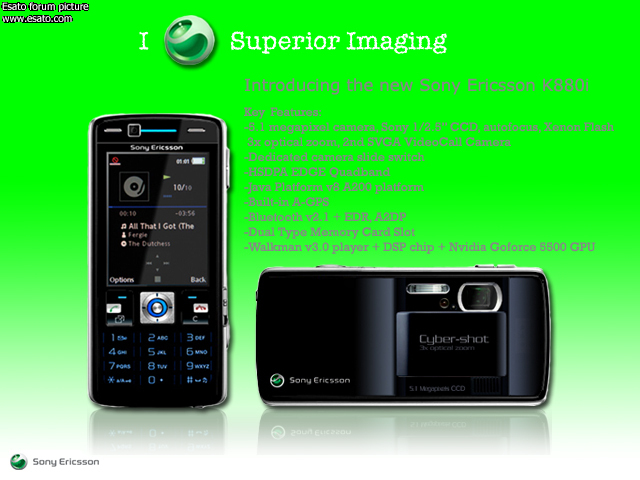 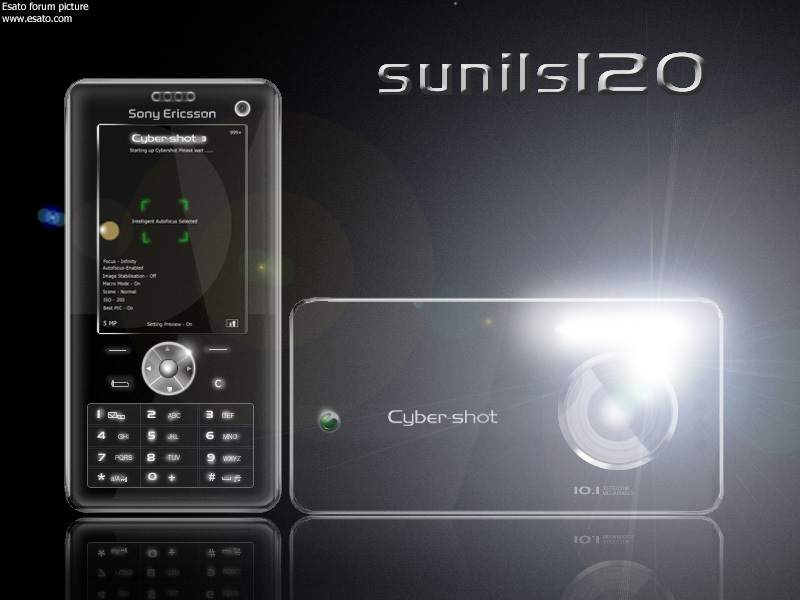 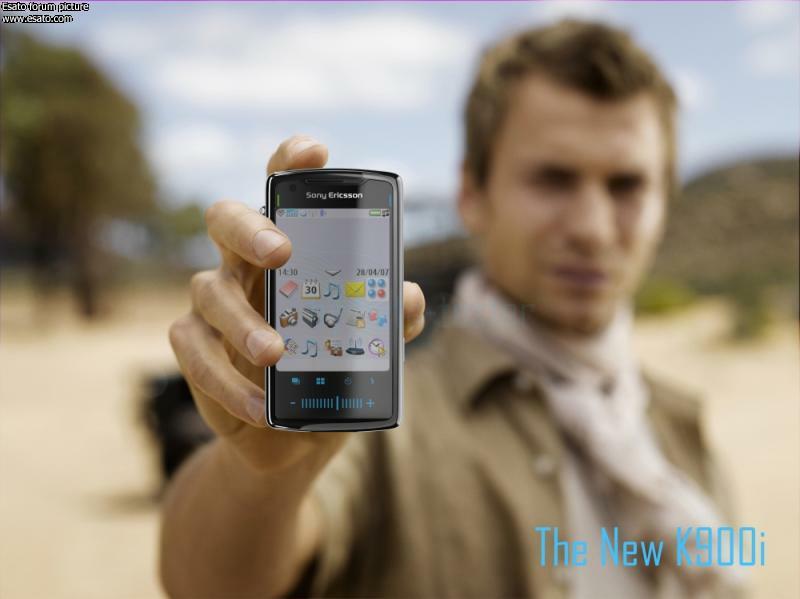 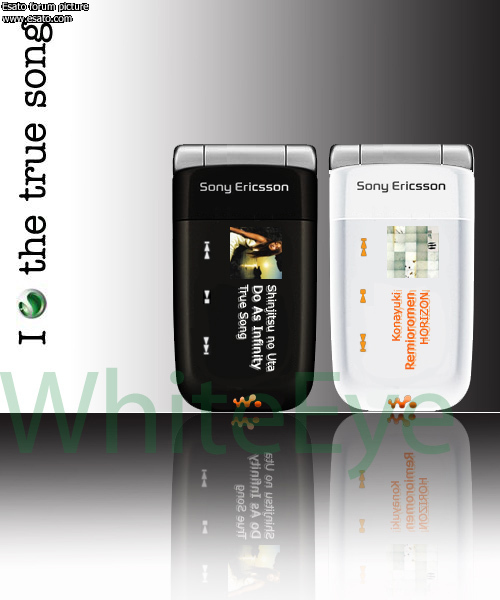 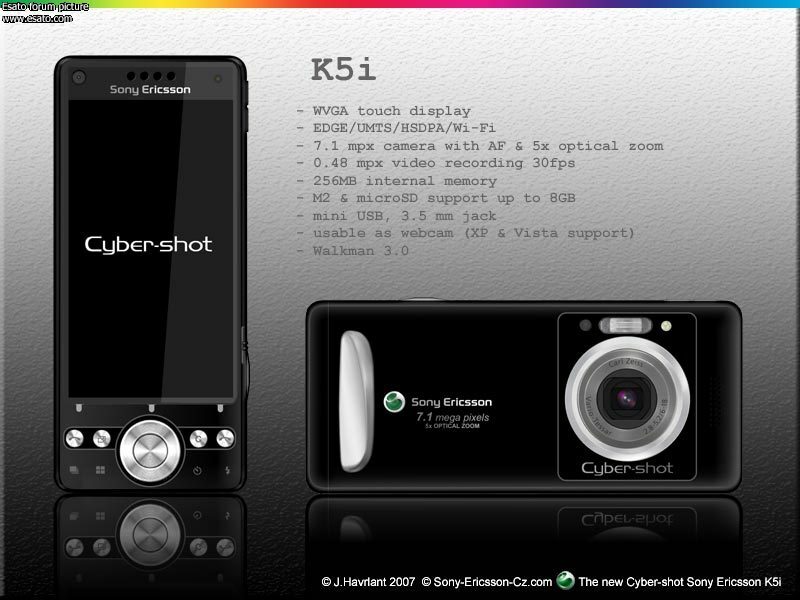 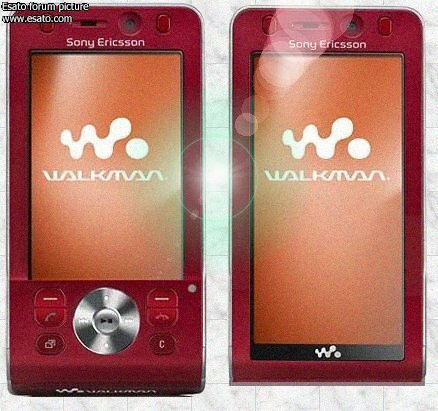 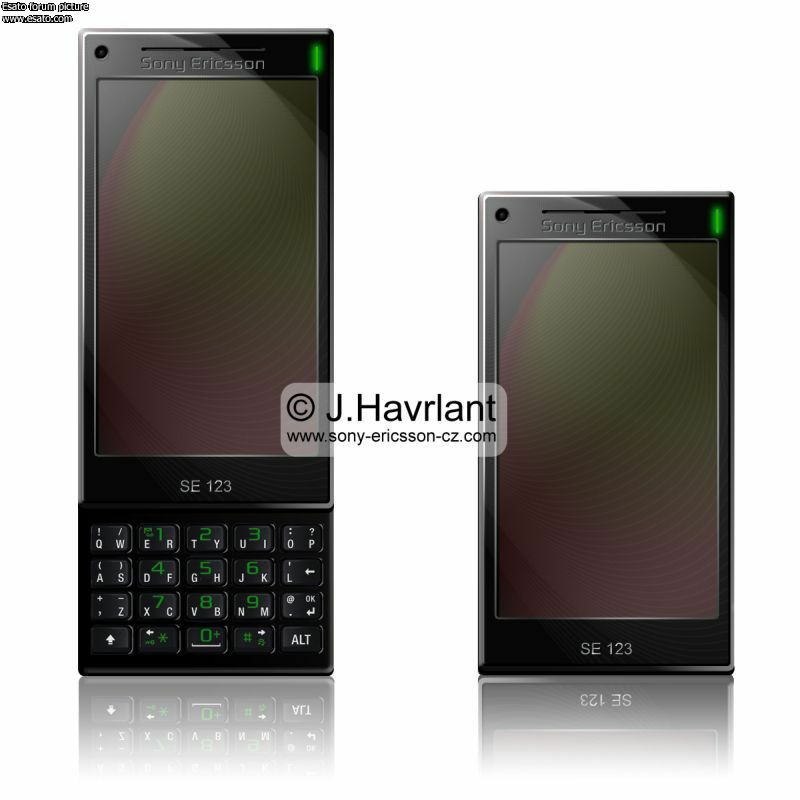 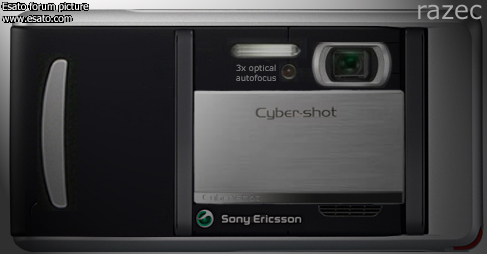 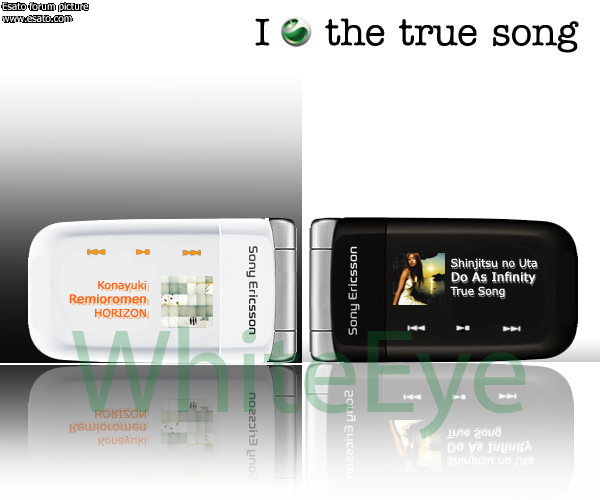 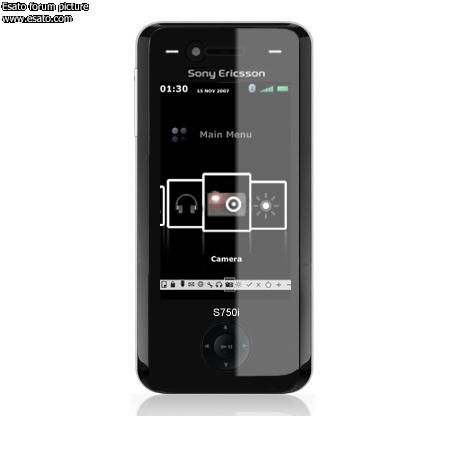 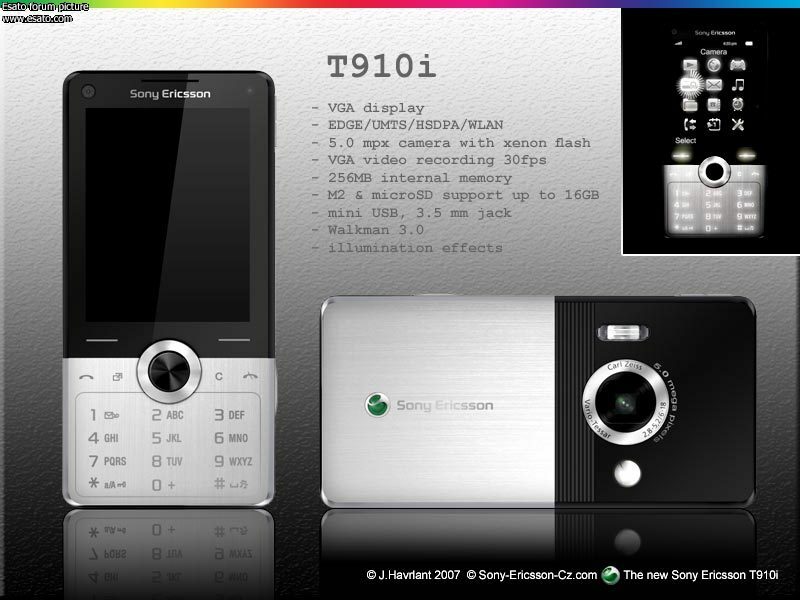 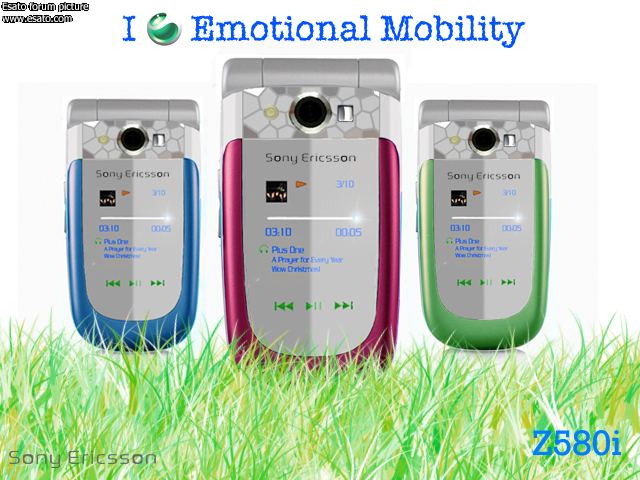 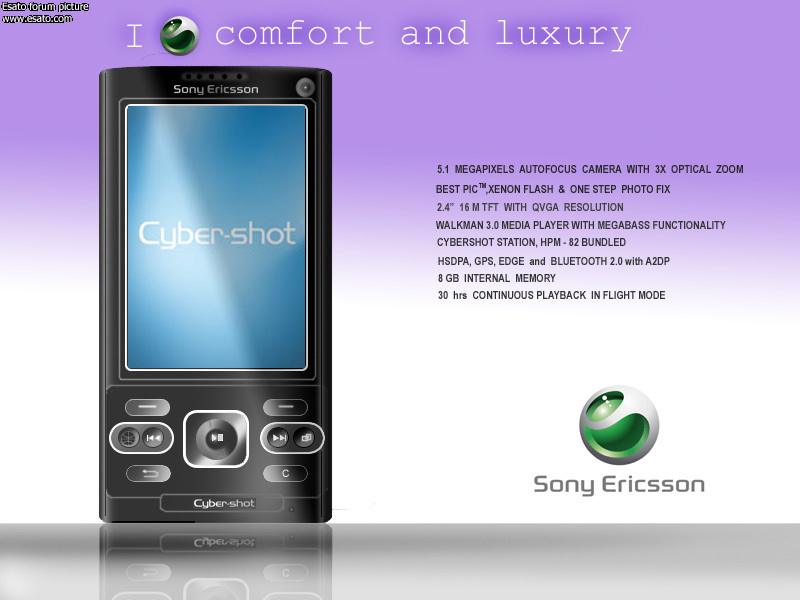 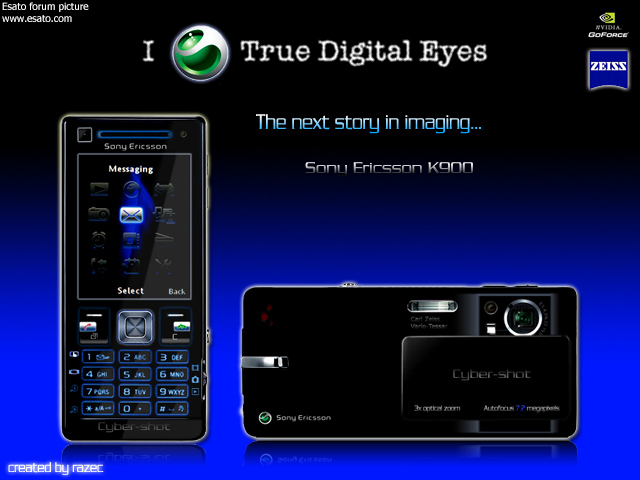 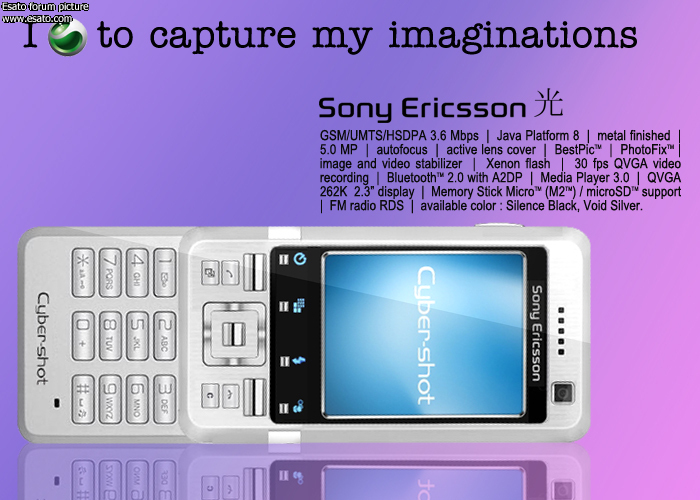 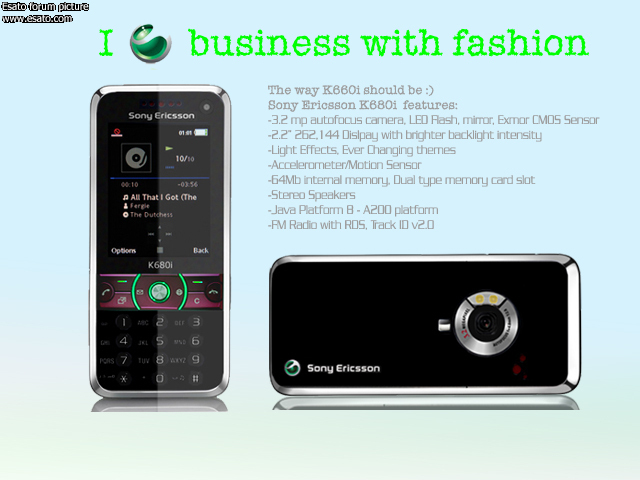 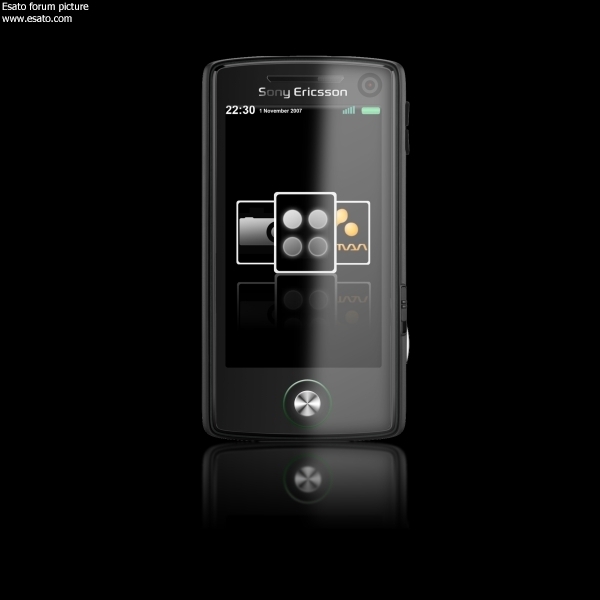 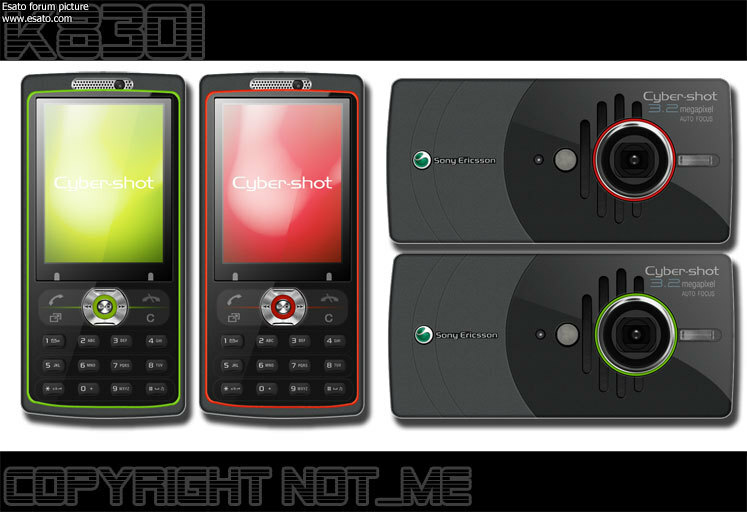 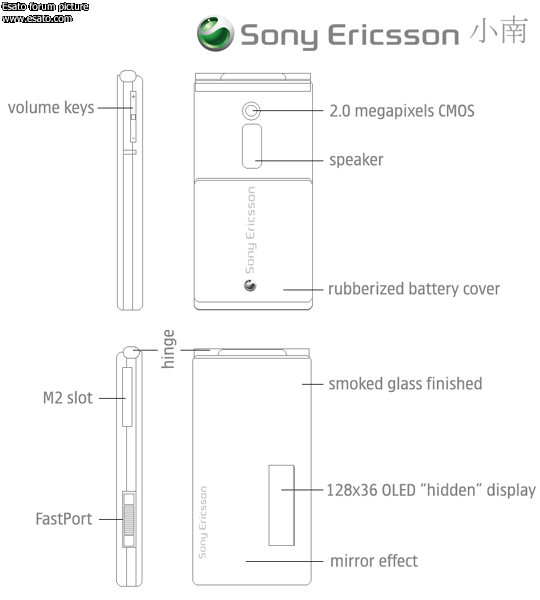 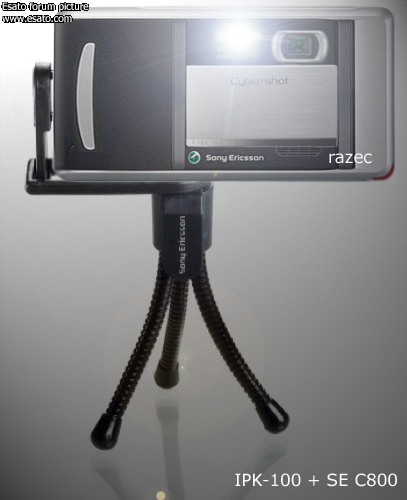 Here you can post concepts and photoshops for Sony Ericsson phones, either your original ideas or 2008 rumour-based images. 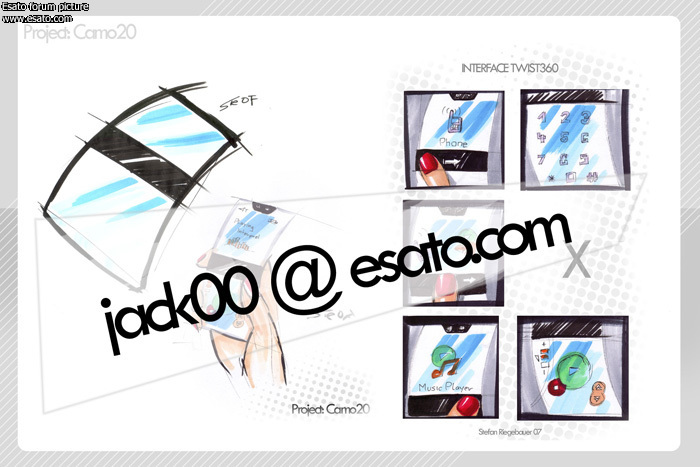 Please make sure to state index, name, and/or code name of your works. 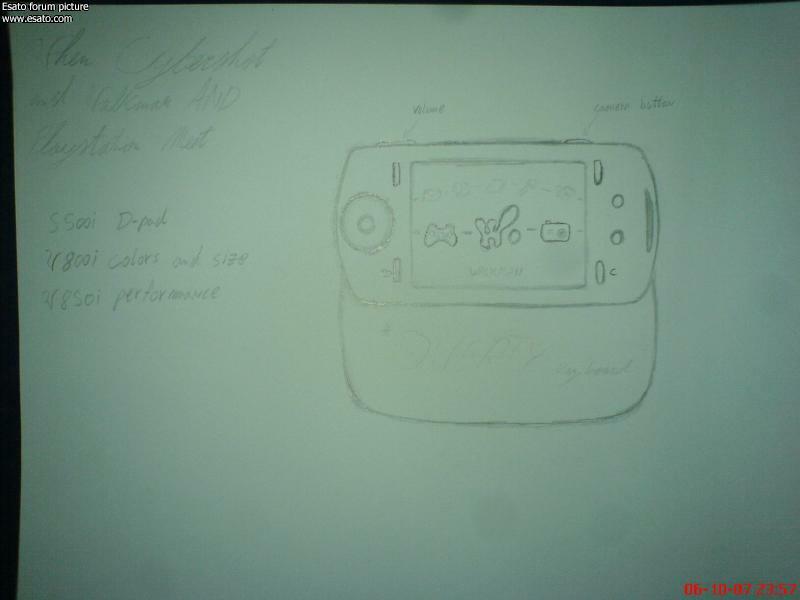 If you post another person's work, please state a credit. 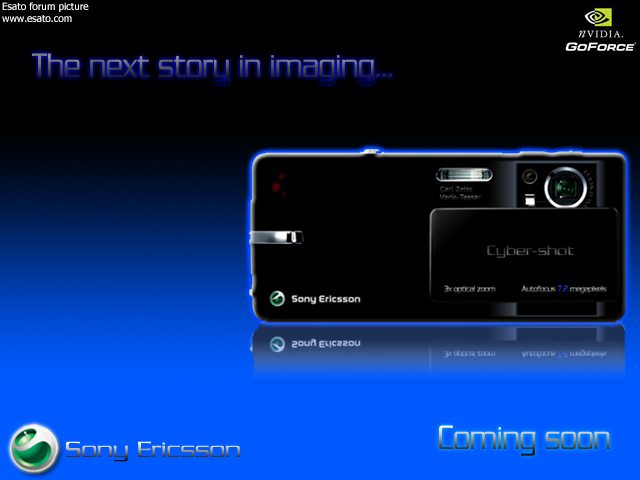 Thread will be regularly updated. 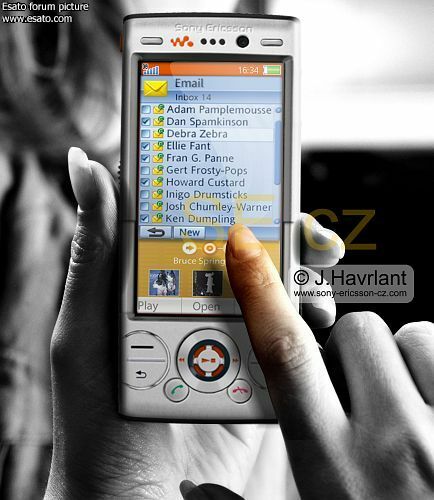 All authors sorted in order of appearance. 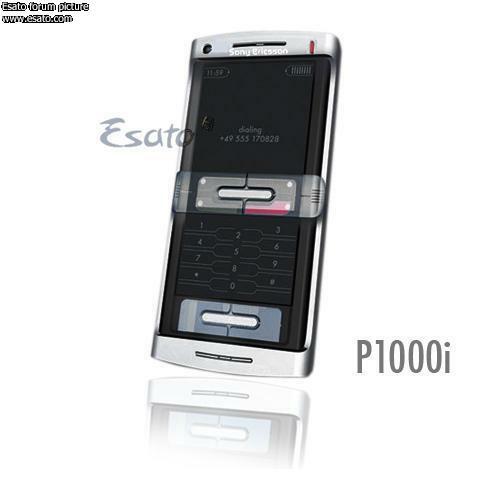 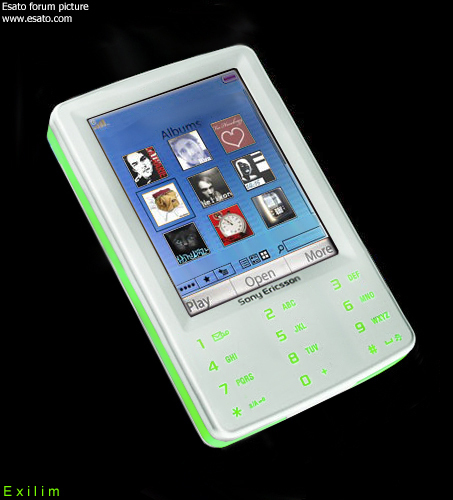 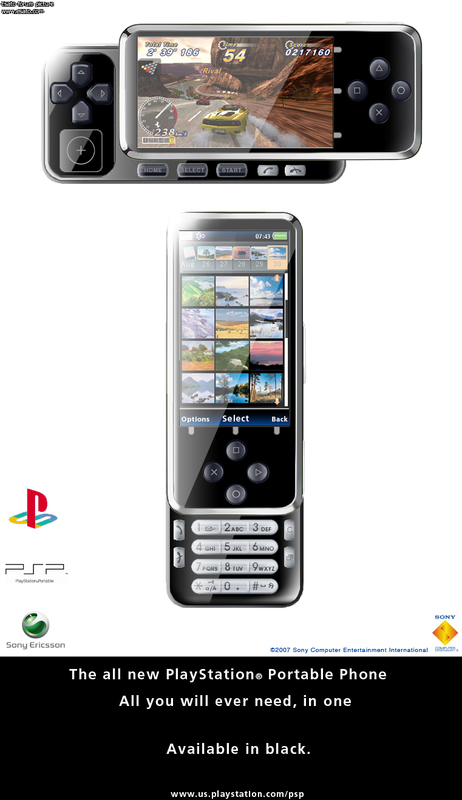 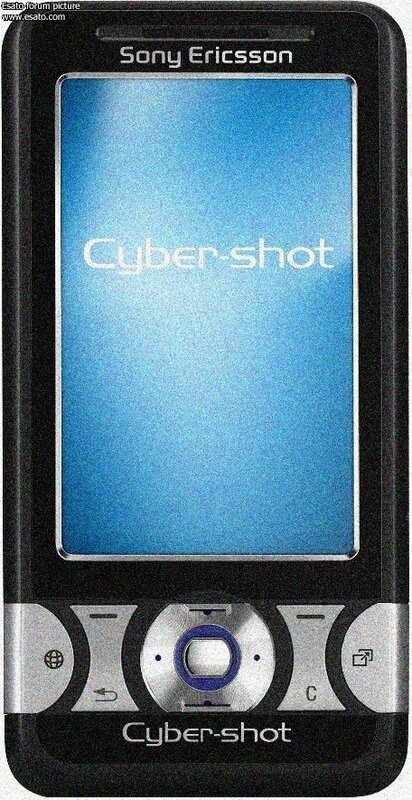 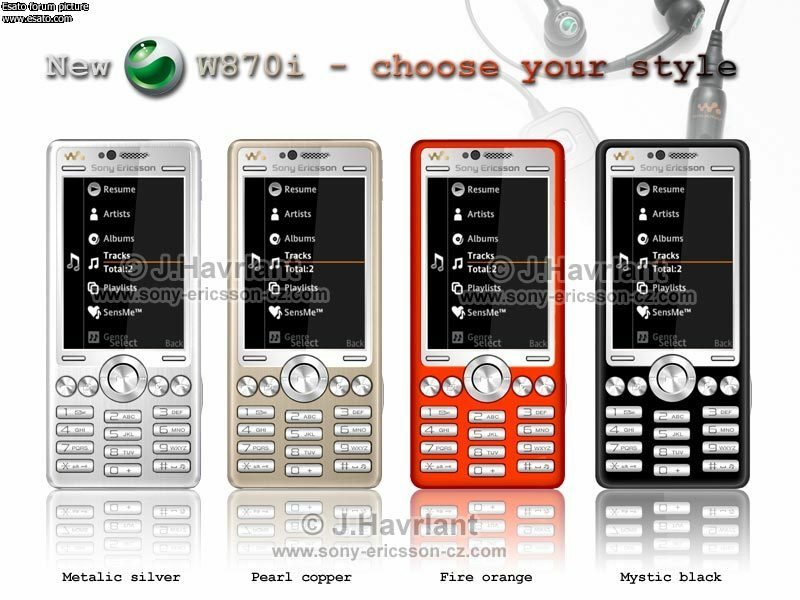 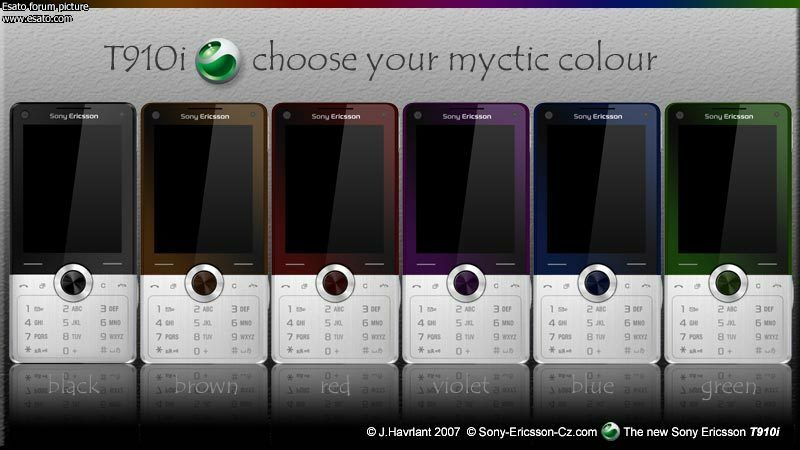 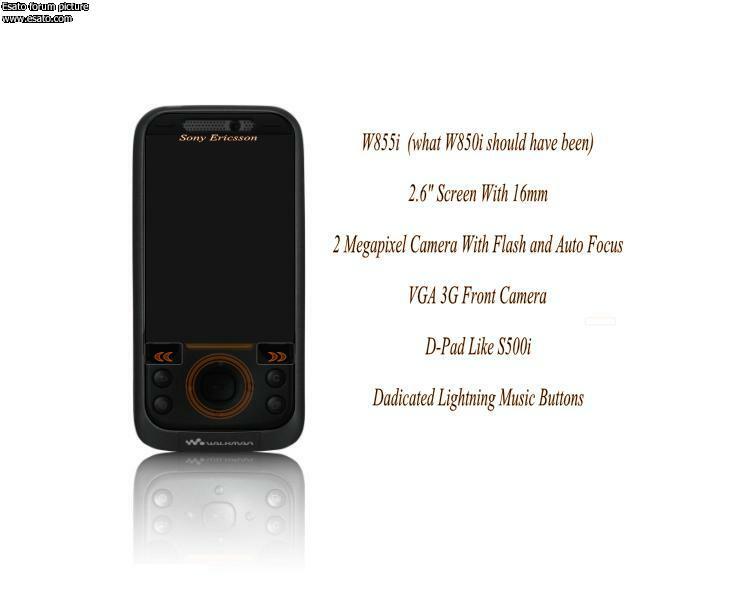 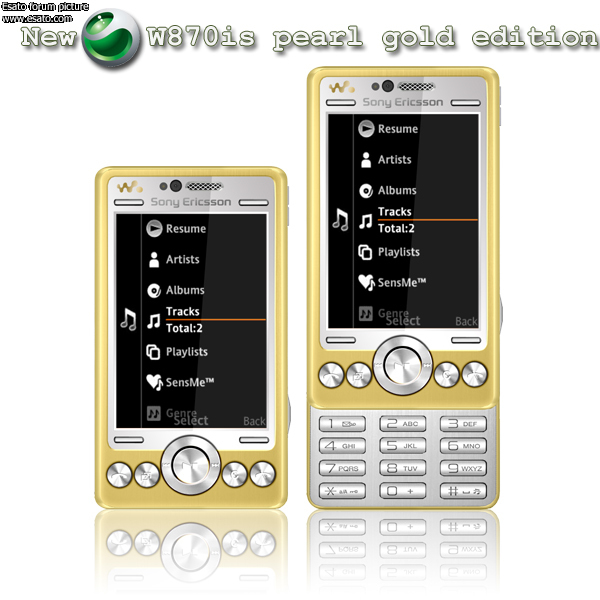 31/12/07 Added black PSP-phone, new PSP-phones, W770i, live W690i, T910is Gold, S800i, P2, K830i, K580i, K710i, S900i, W980i, Z900i, Z850i, W530i, W960i evolution, K870i, 10MP Cyber-shot phone, W920i, K830i, K880i, K780i and P5i-or-whatever-mr.sealover-call-it. 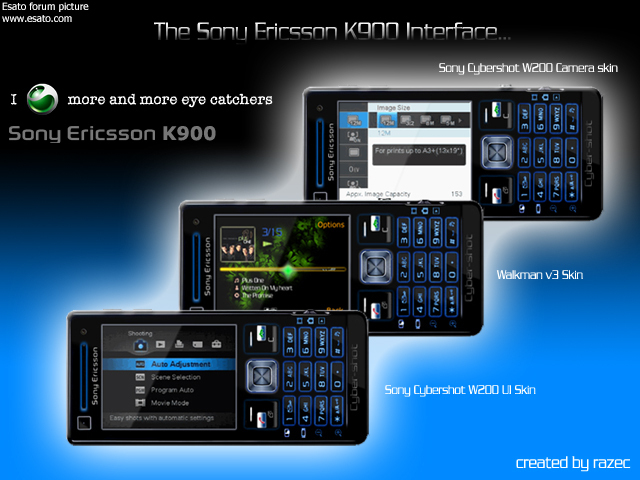 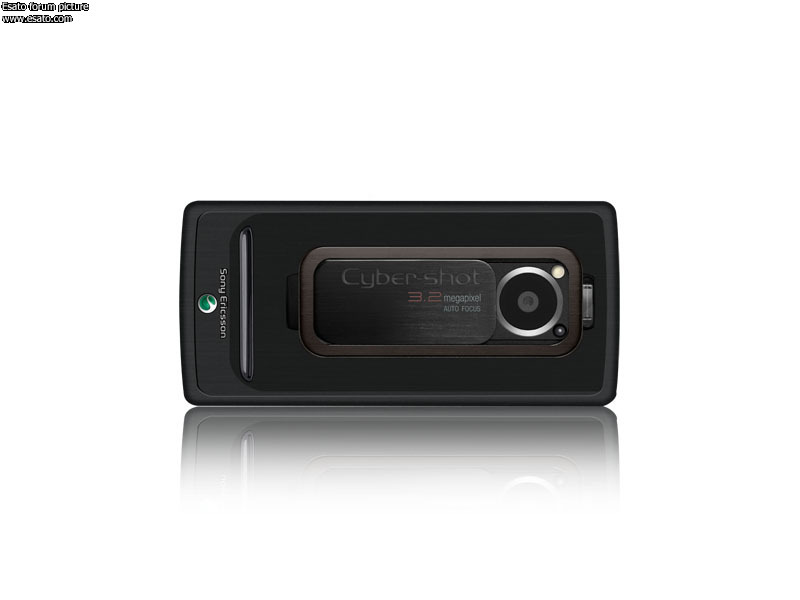 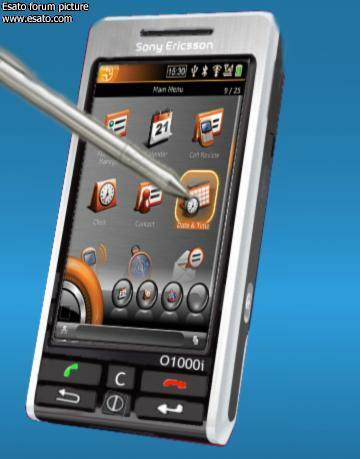 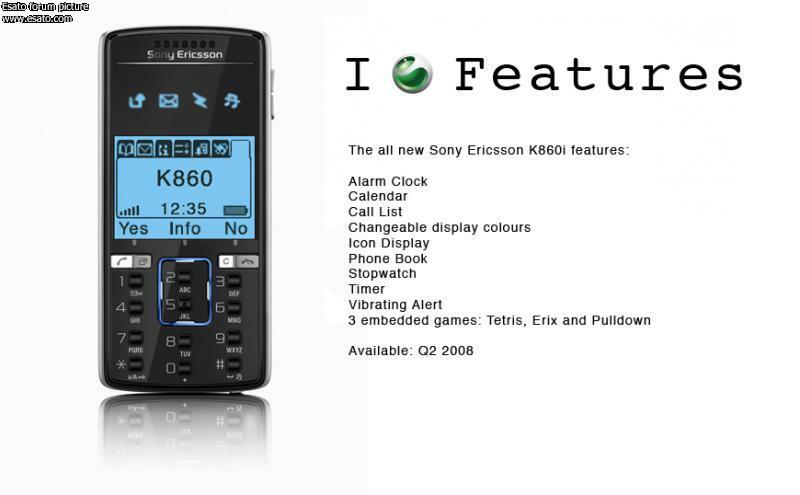 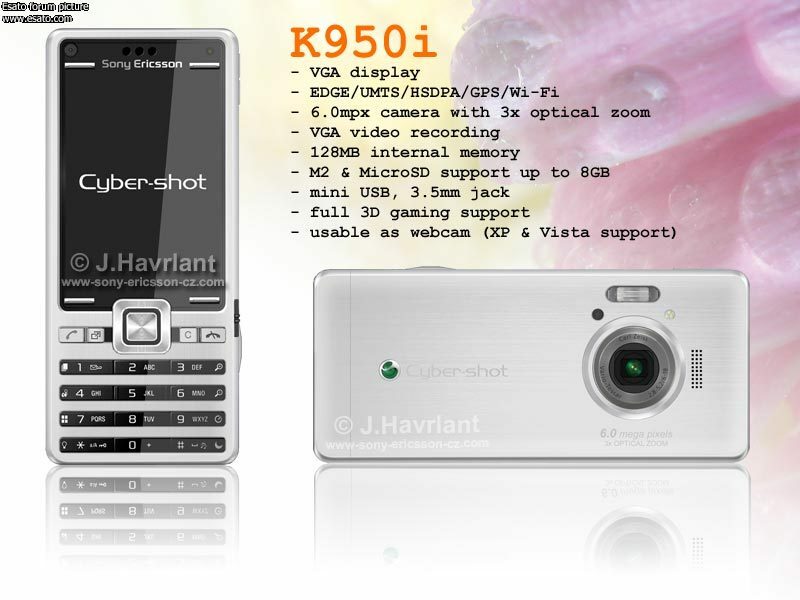 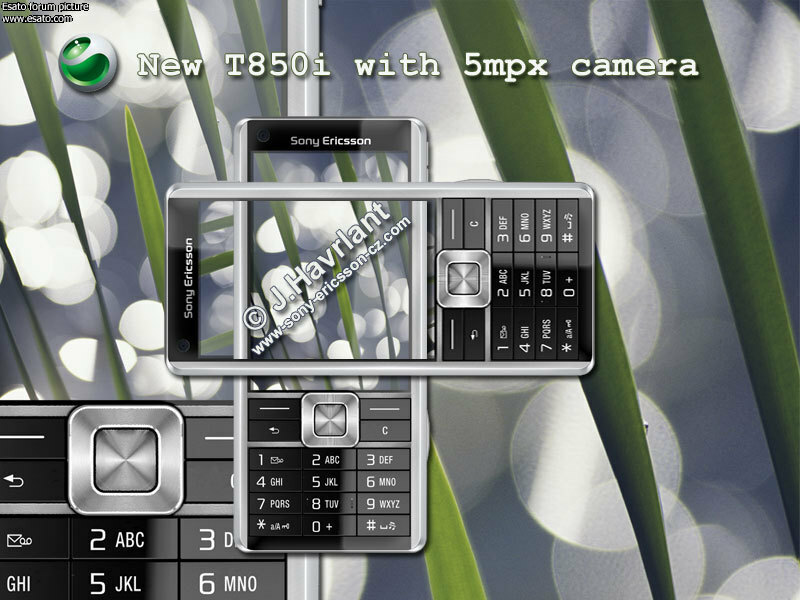 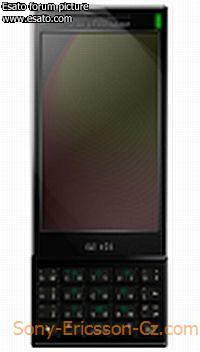 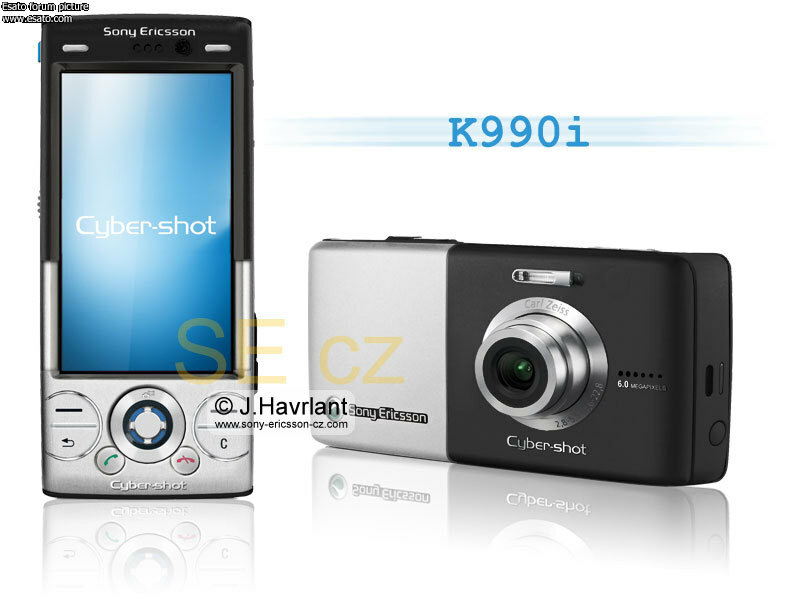 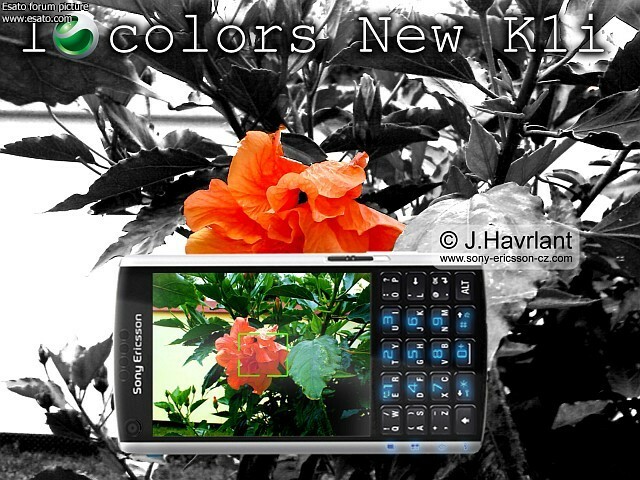 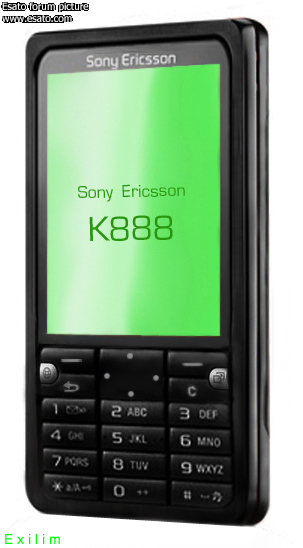 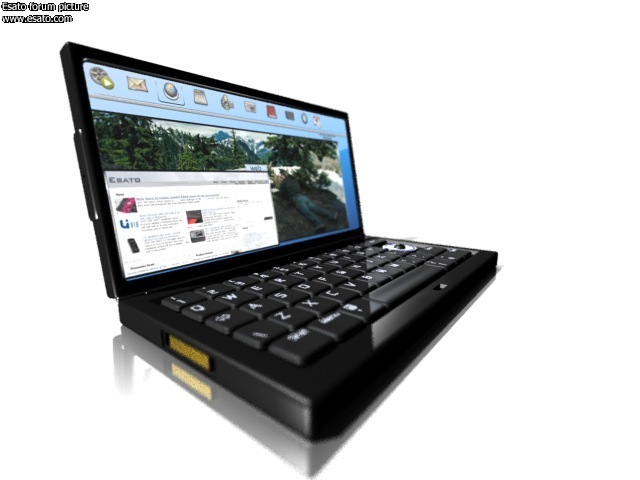 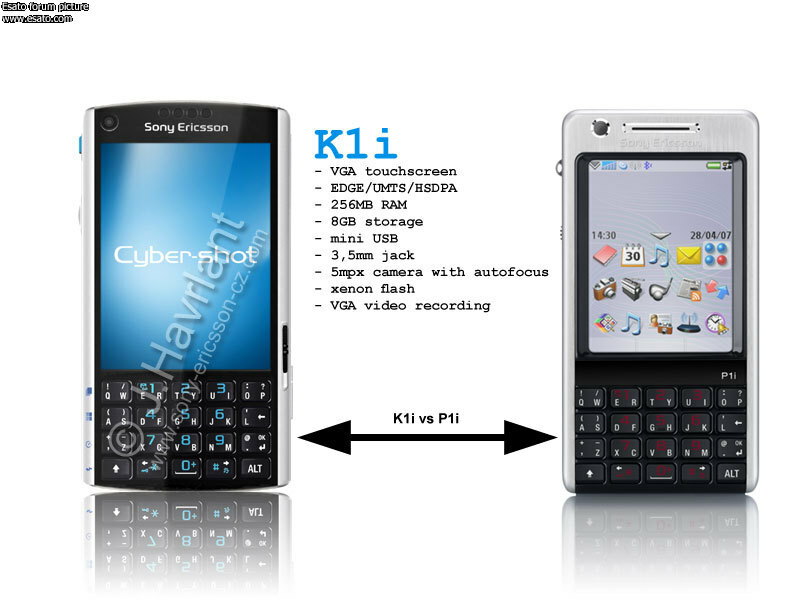 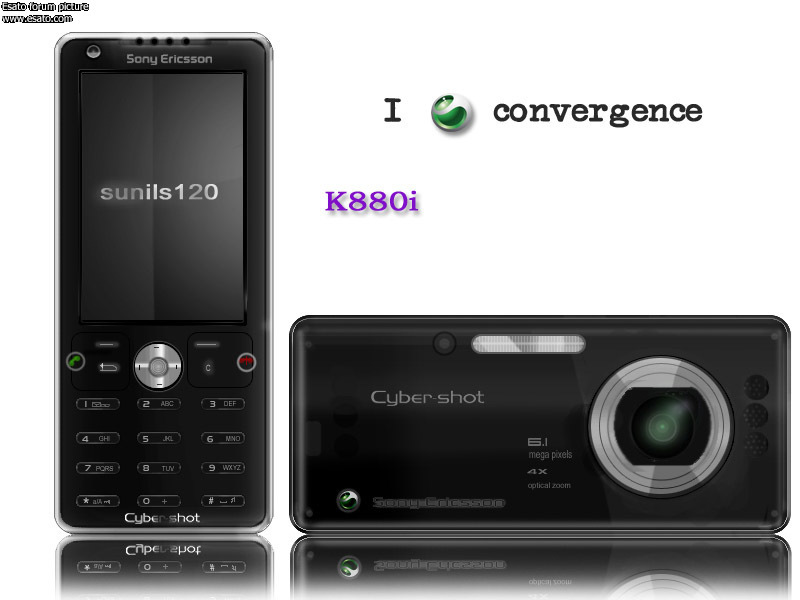 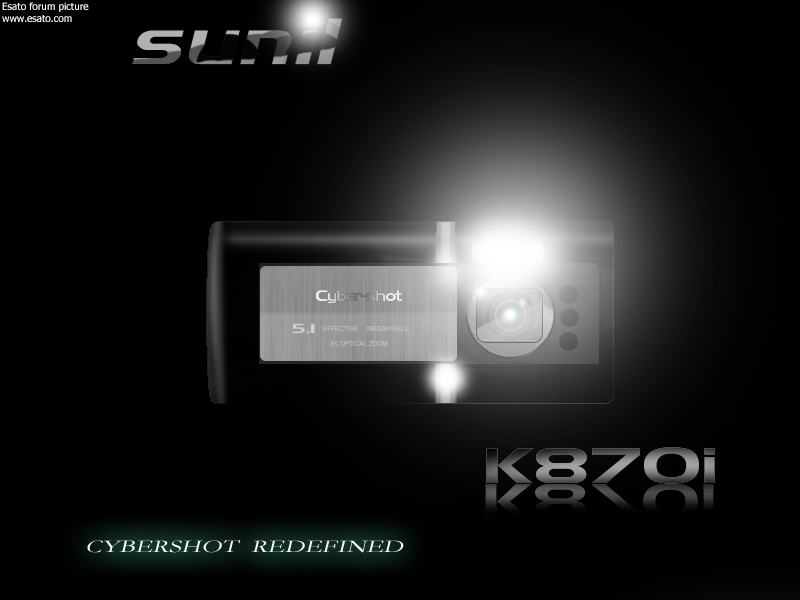 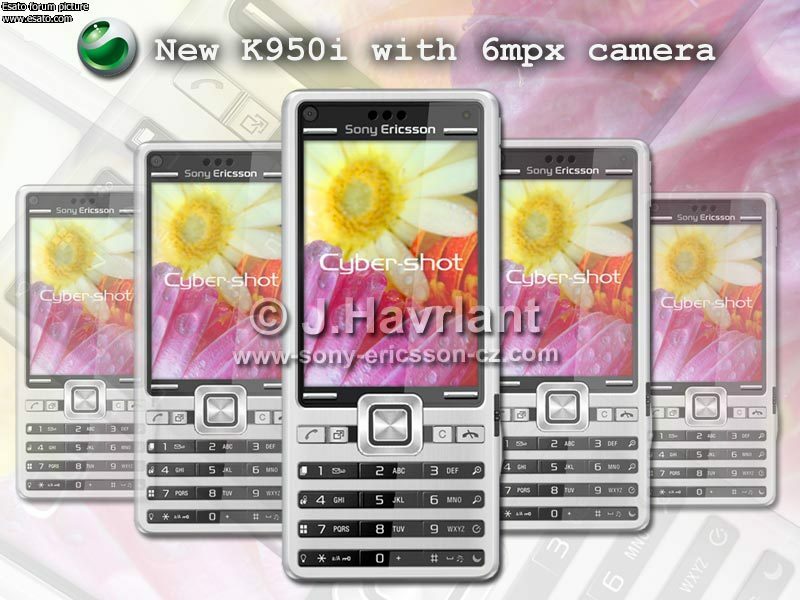 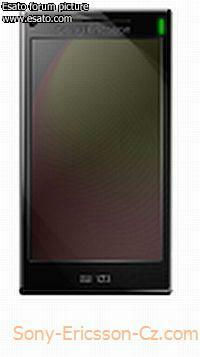 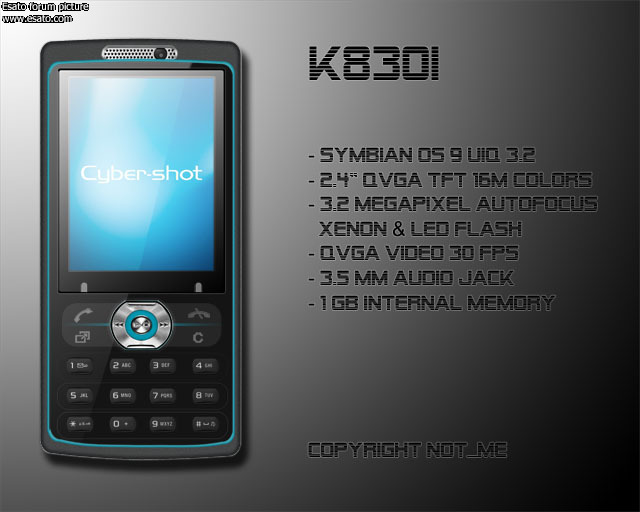 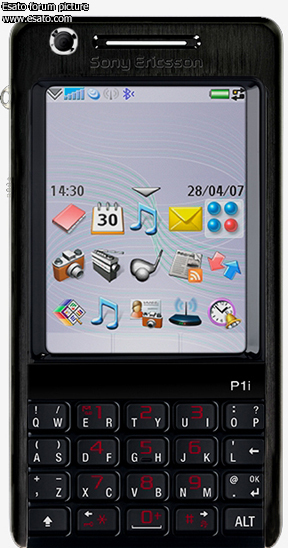 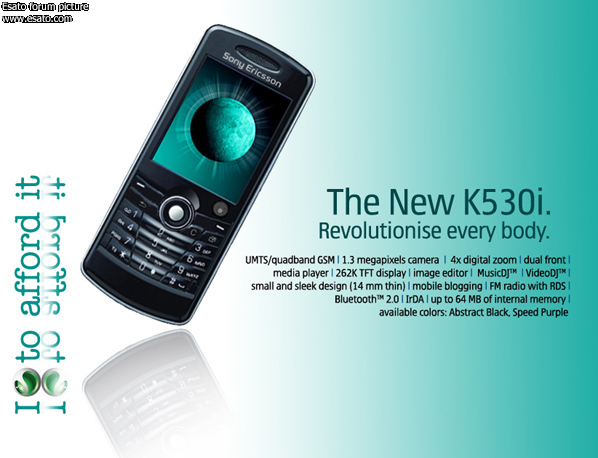 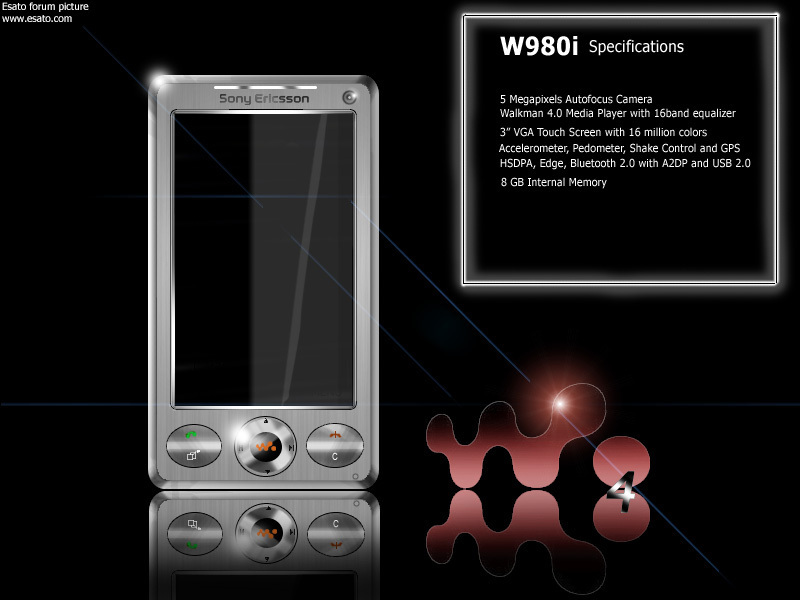 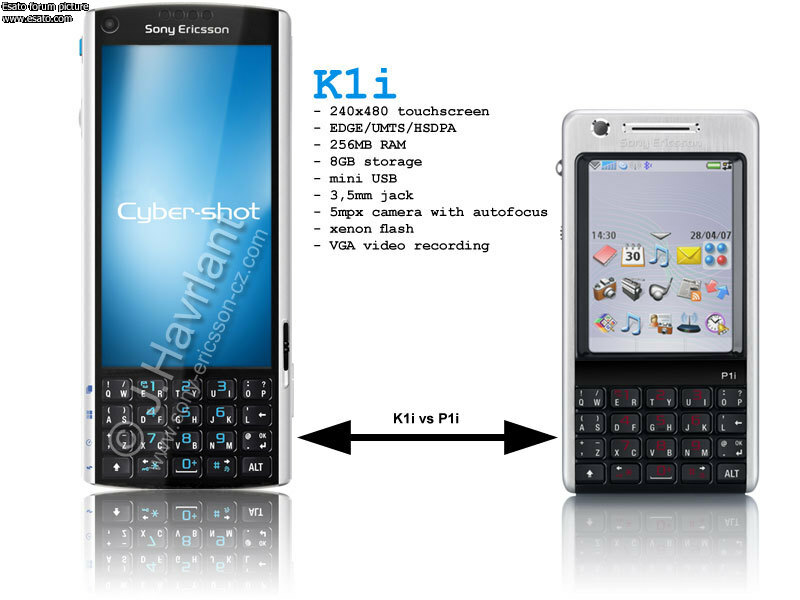 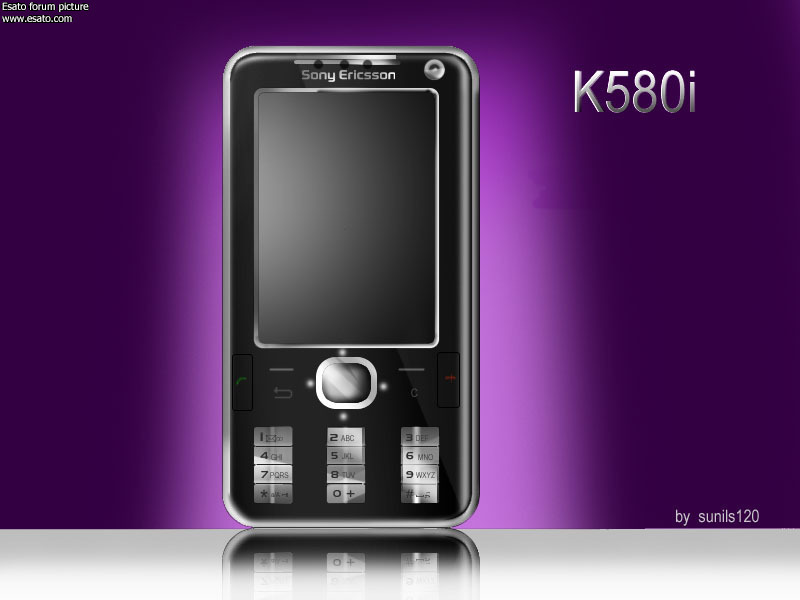 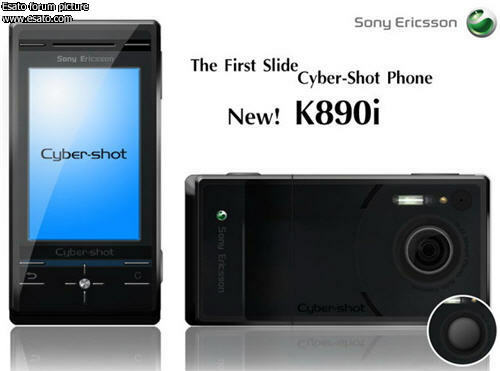 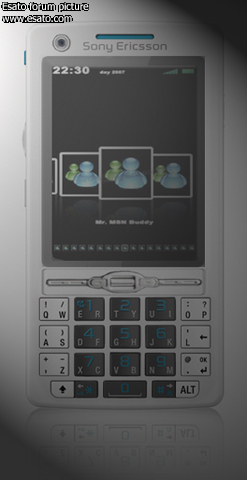 9/12/07 Added official K900i, K5i, K910i slider, P6i, W930i, W560i, P5i slider, K860, W920i, T910i, W860i, W881, P7 VAIO, K1i, black P1i, SE Maria and PSP-phone. 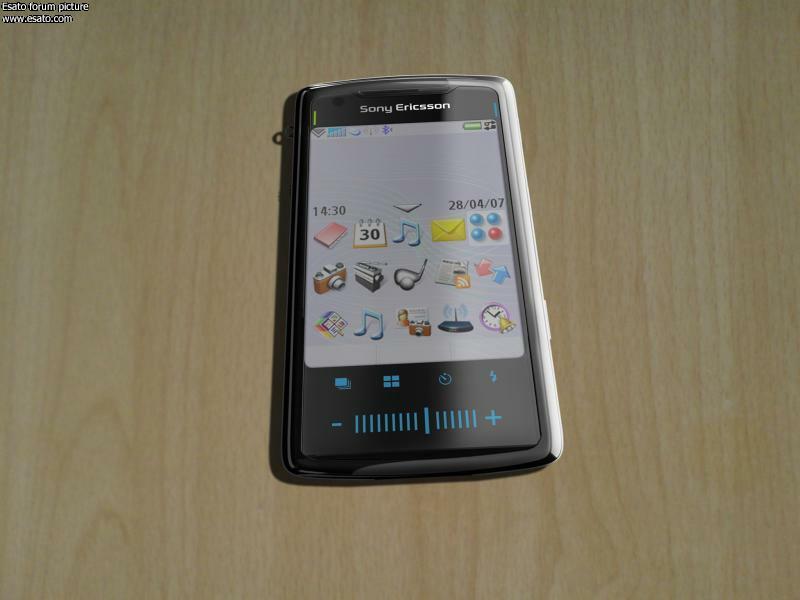 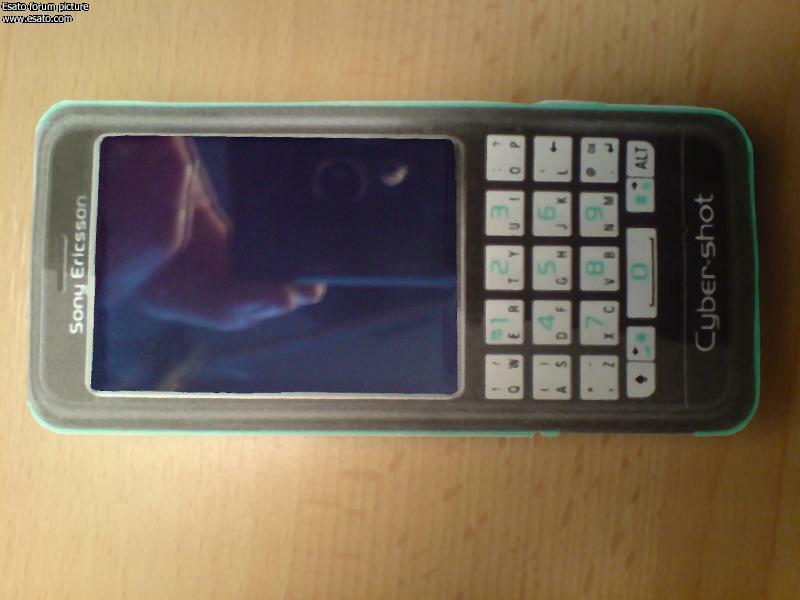 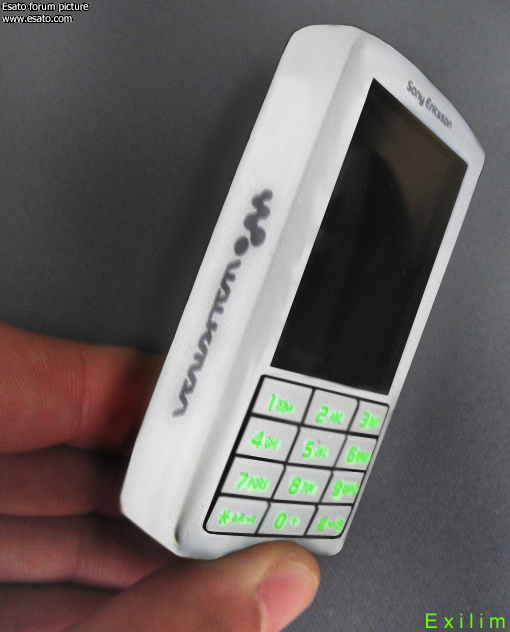 A small pocket music phone..
wow... great job whiteye. 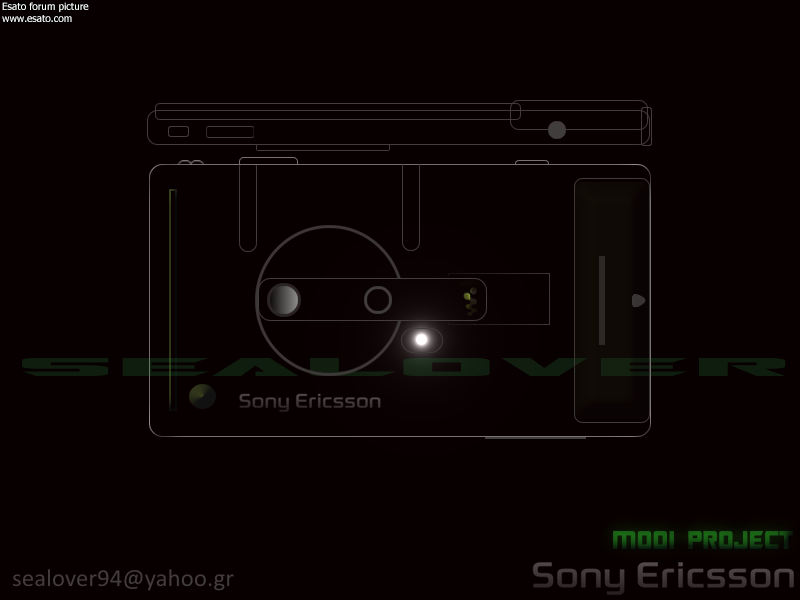 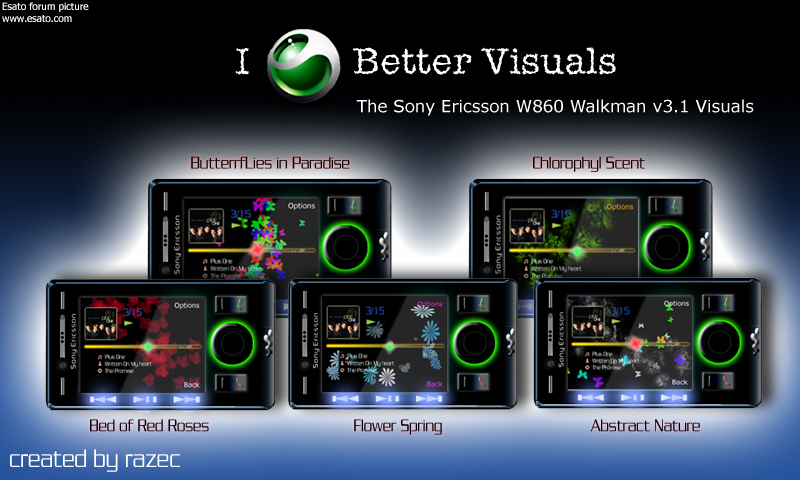 Now if you can make it fancier just like the sony ericssion portfolio 2008 thread: the one goldenface did, that would be perfect! 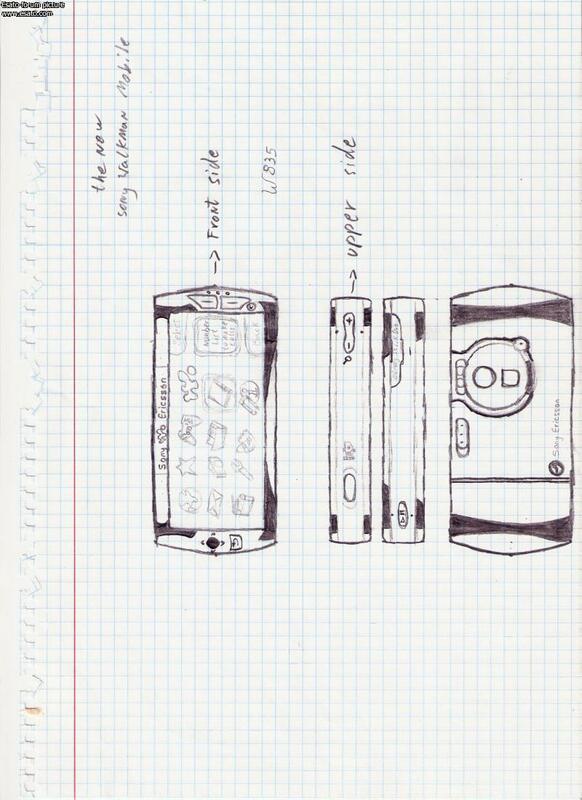 Good thread, some great designs there that I hadn't seen before. 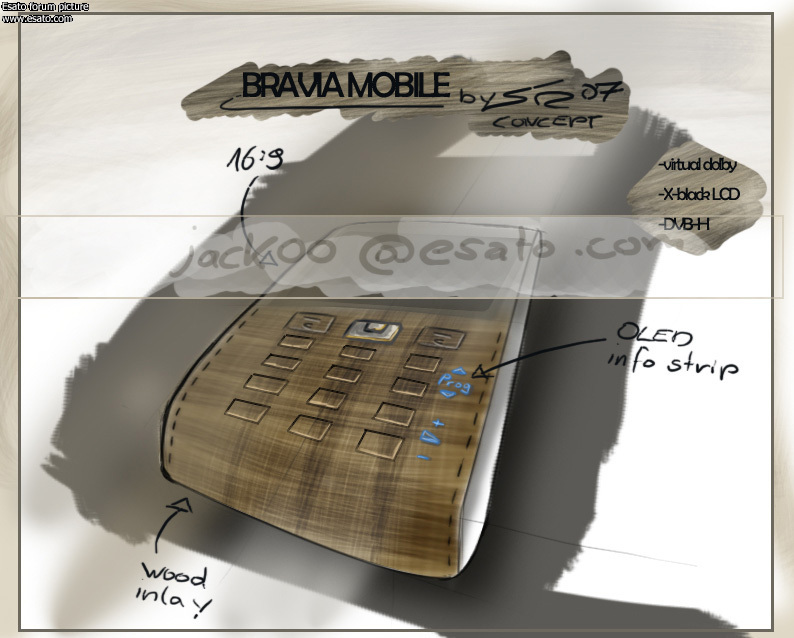 The new 2008 threads(concepts and rumors) are indeed innovative! 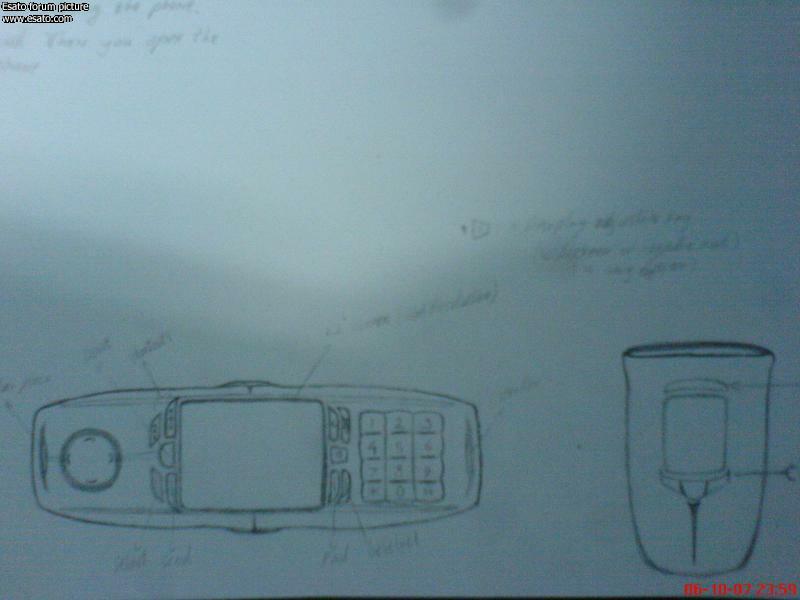 proble took ages to figure it all out. 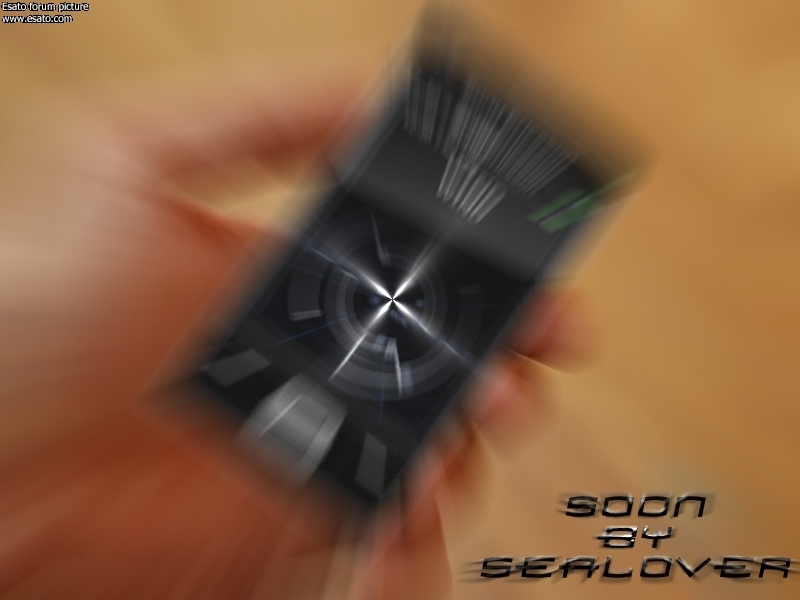 Congratz bro for being the originator of this thread. 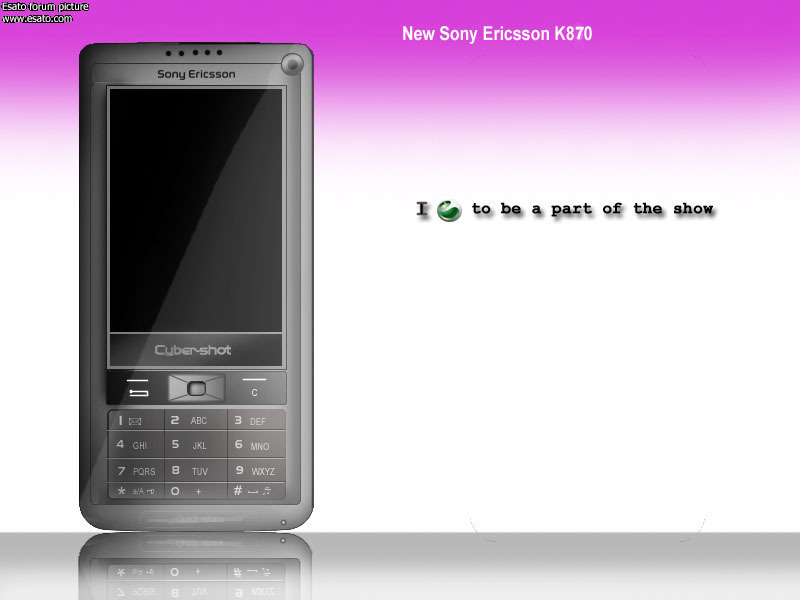 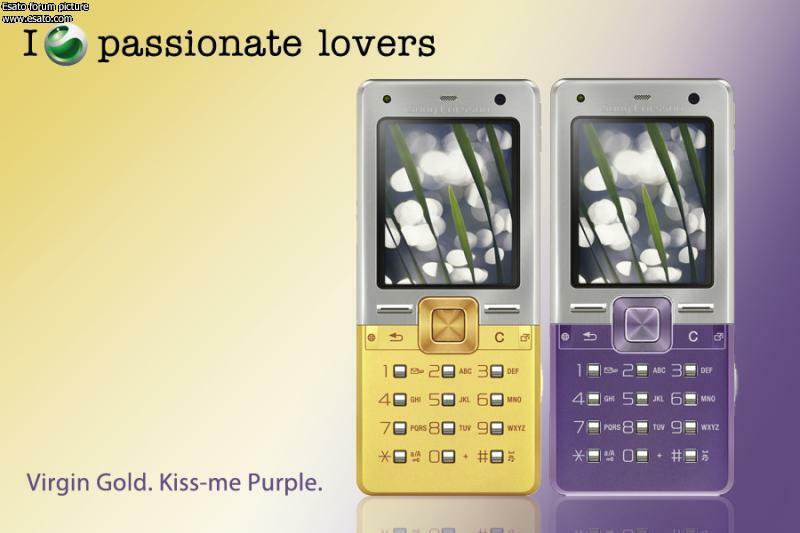 Also congratz for your "Konan" that appears recently in Indonesian cellular magazine (also chefzx's CS1 is there). 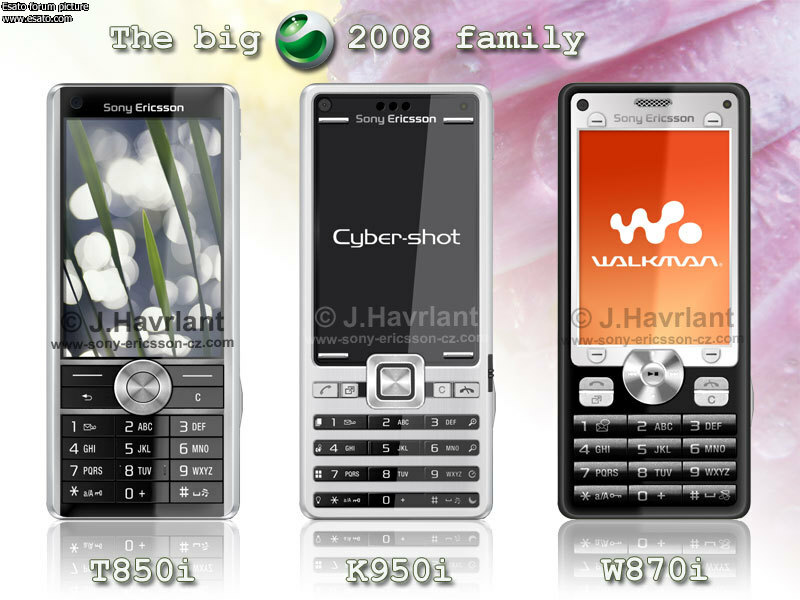 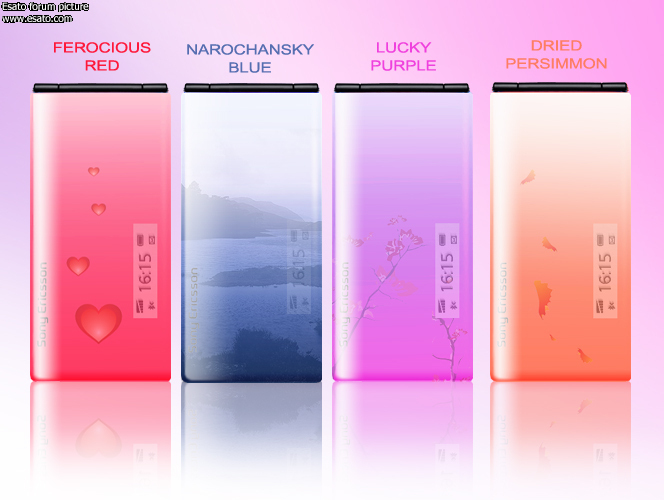 I just wonder why almost all concepts are of high-end phones (a few is mid-end I guess). 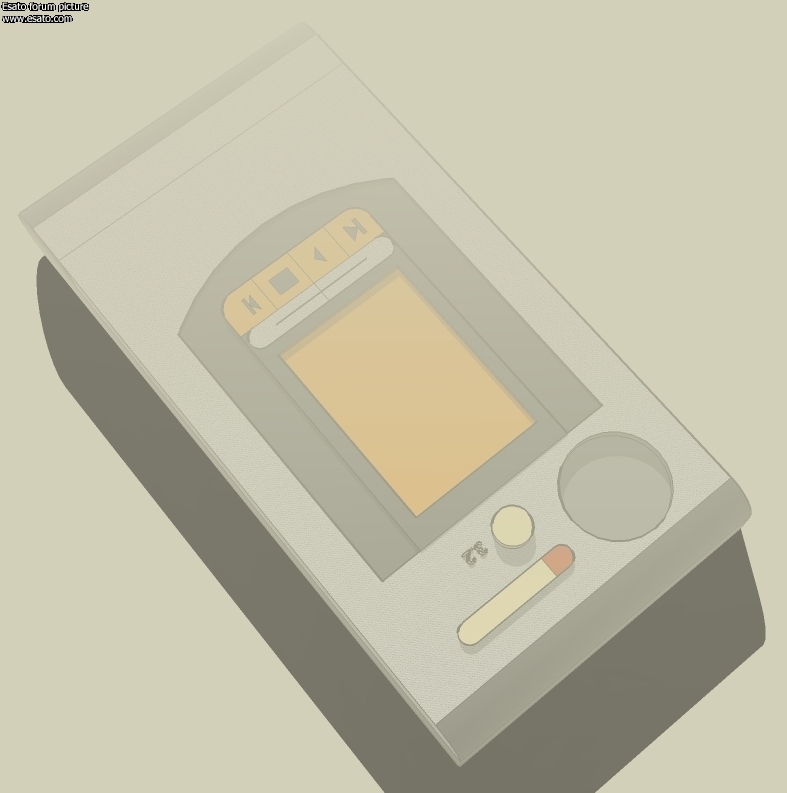 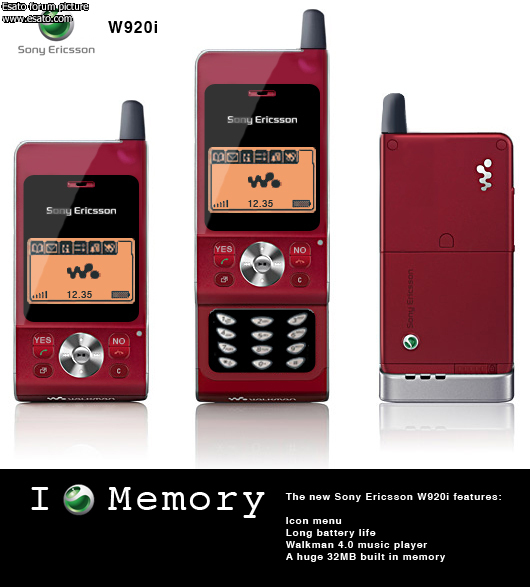 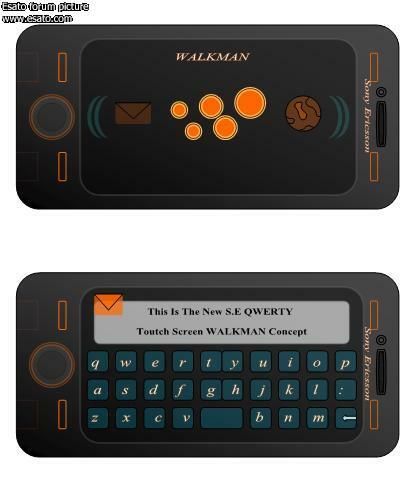 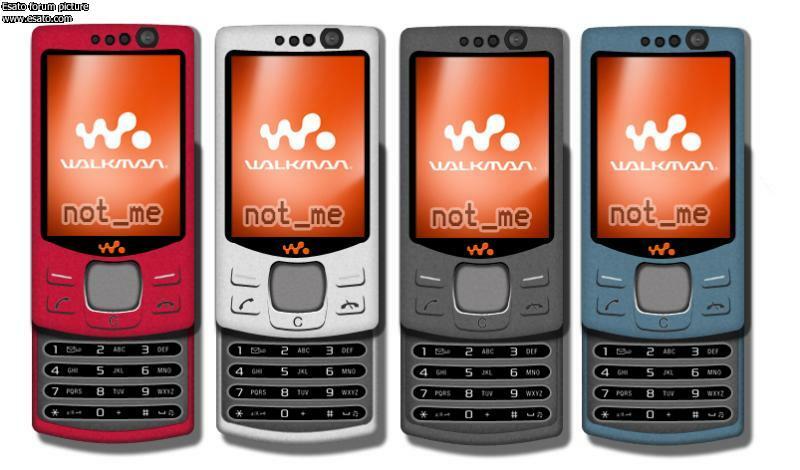 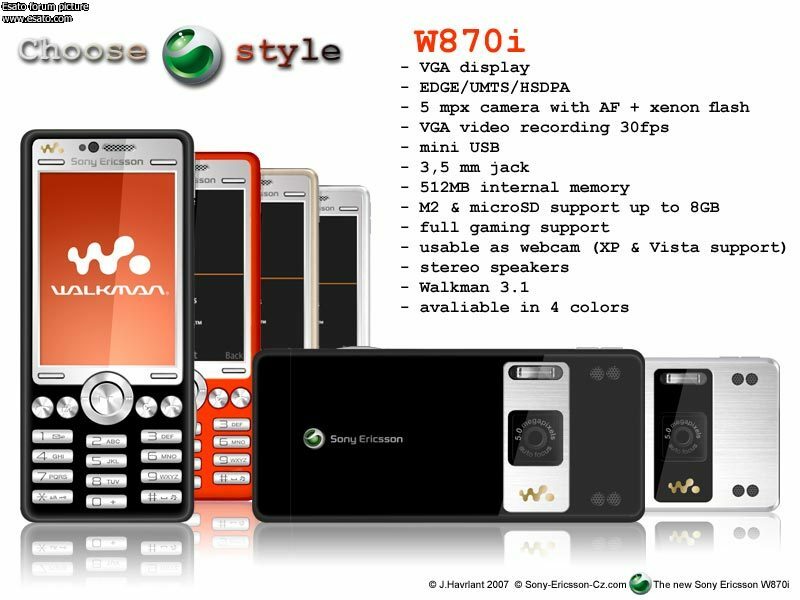 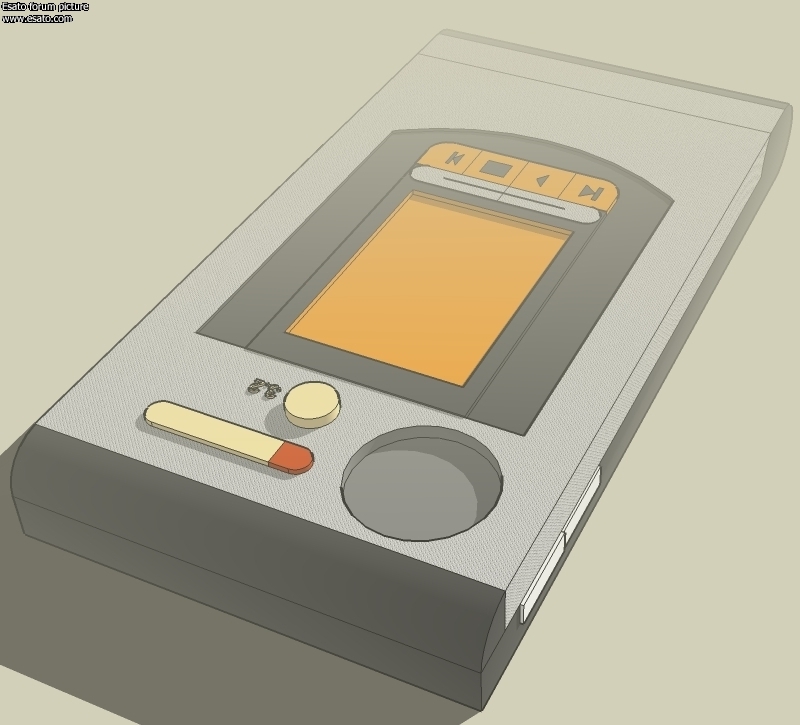 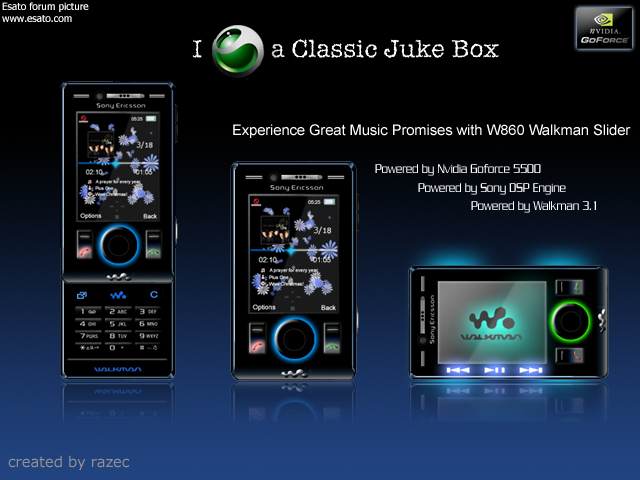 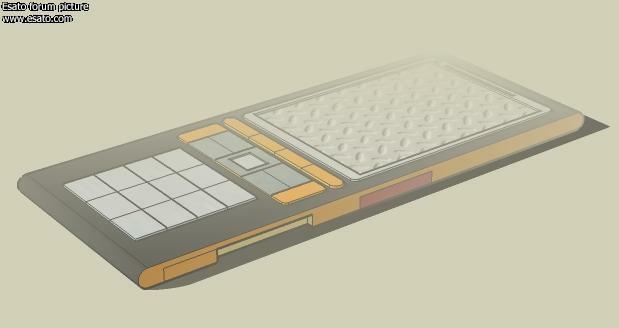 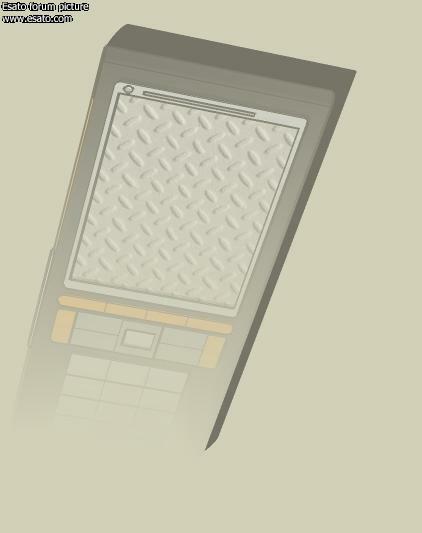 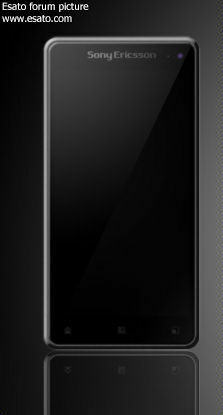 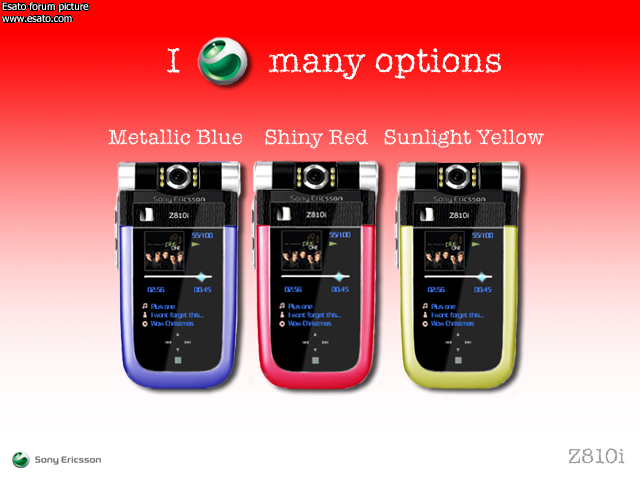 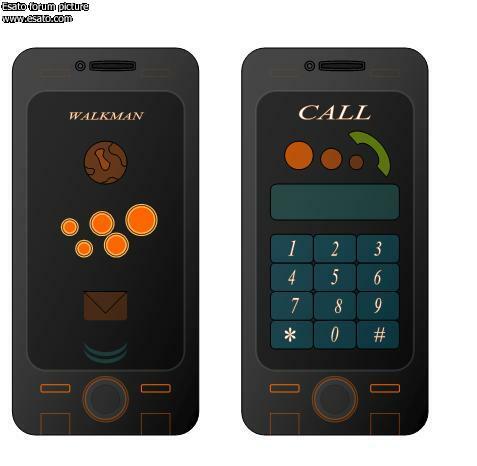 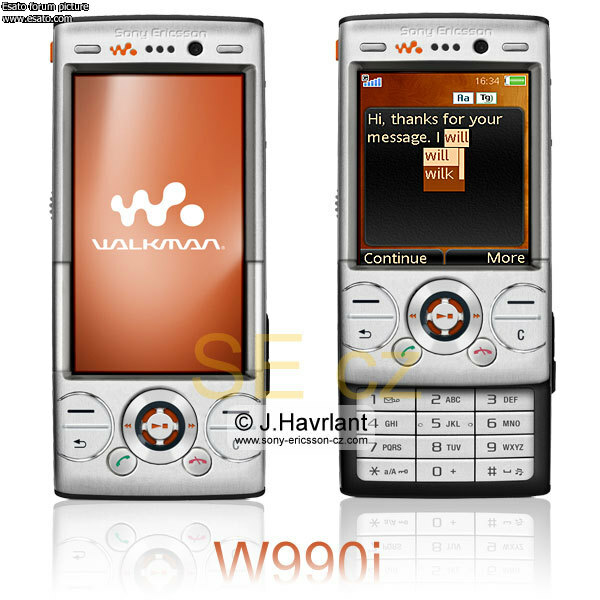 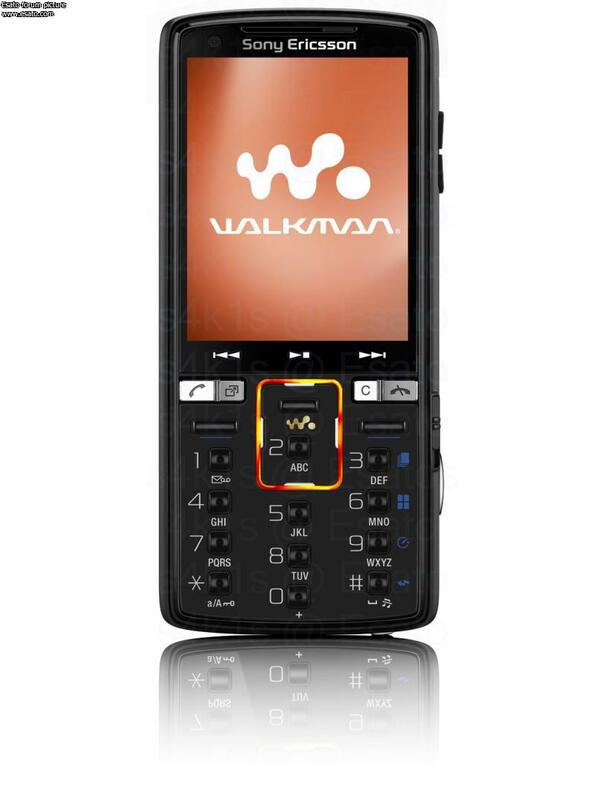 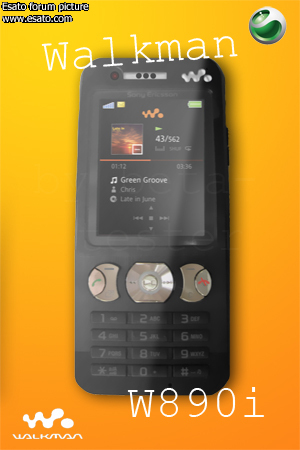 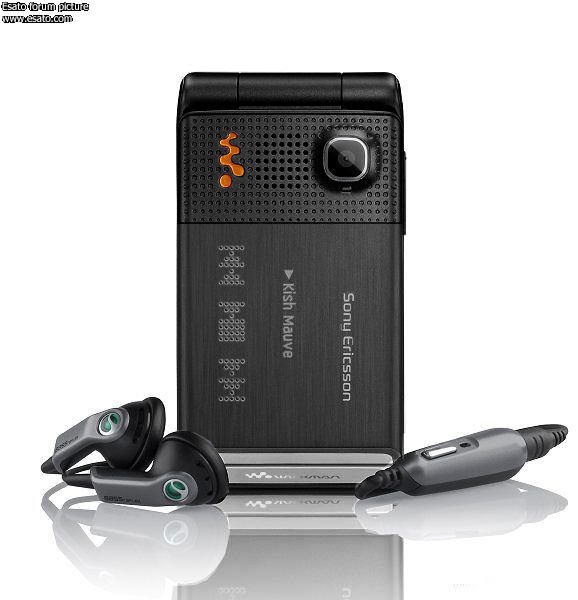 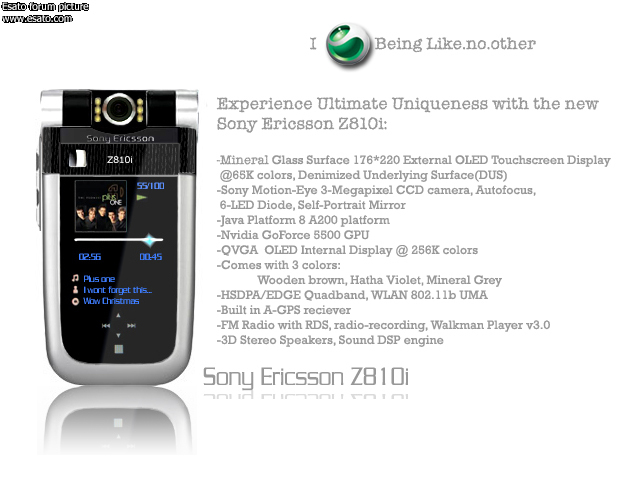 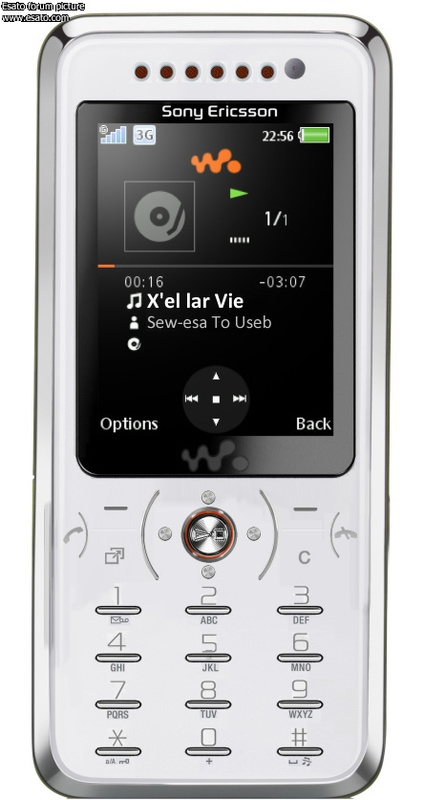 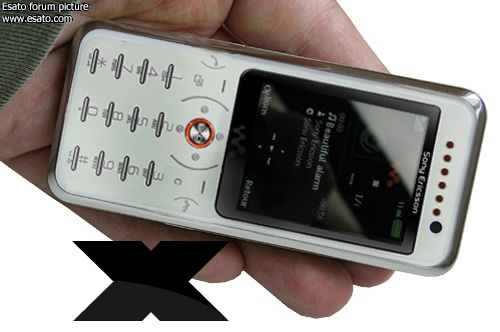 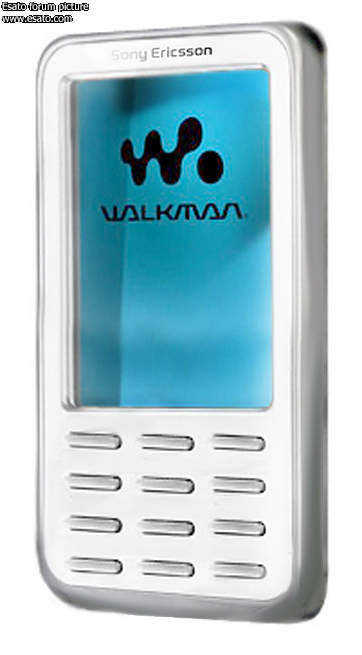 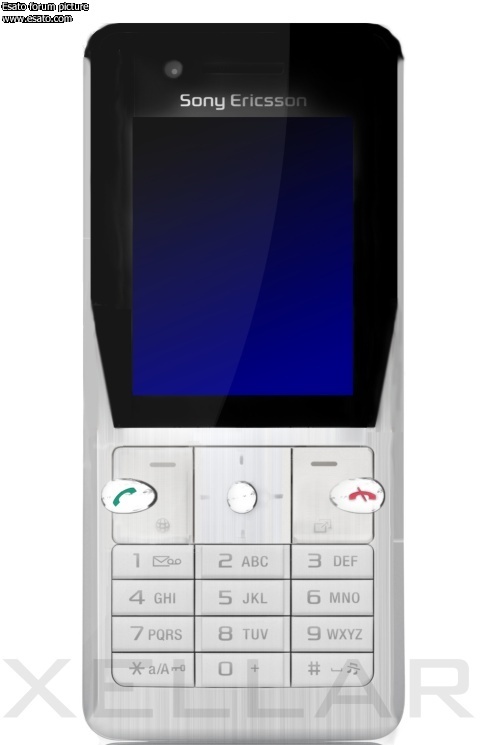 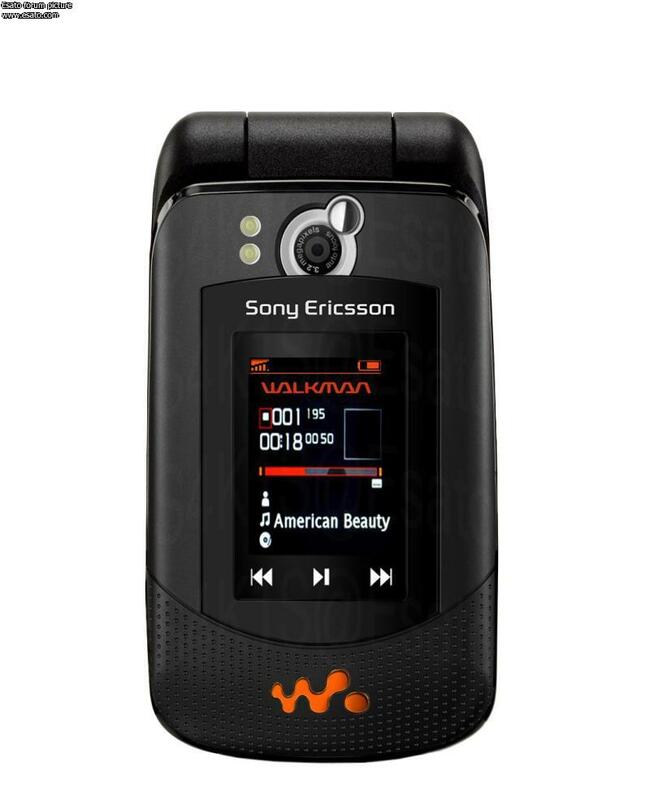 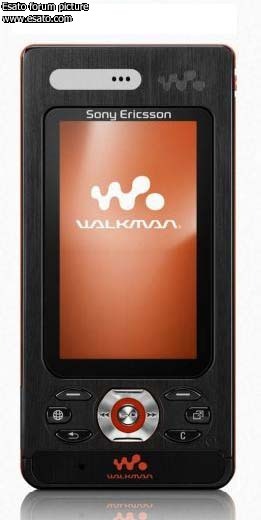 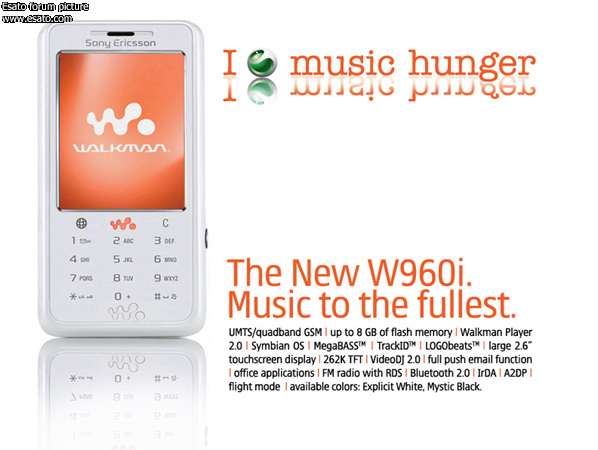 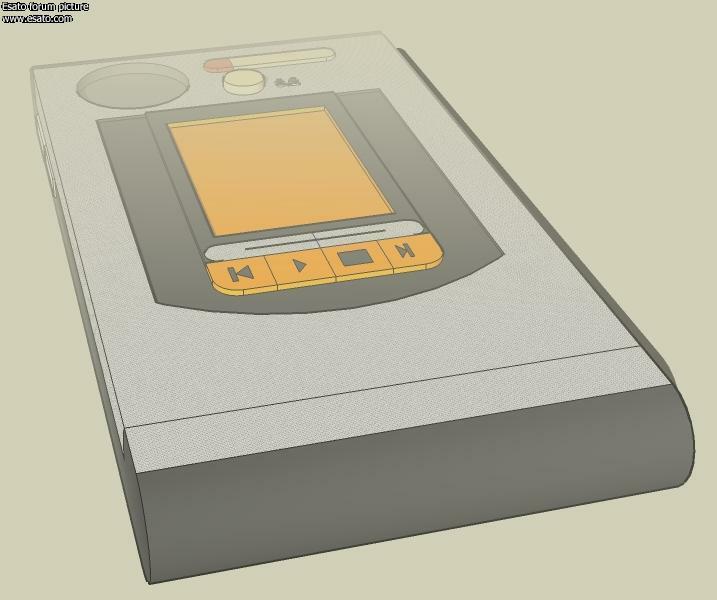 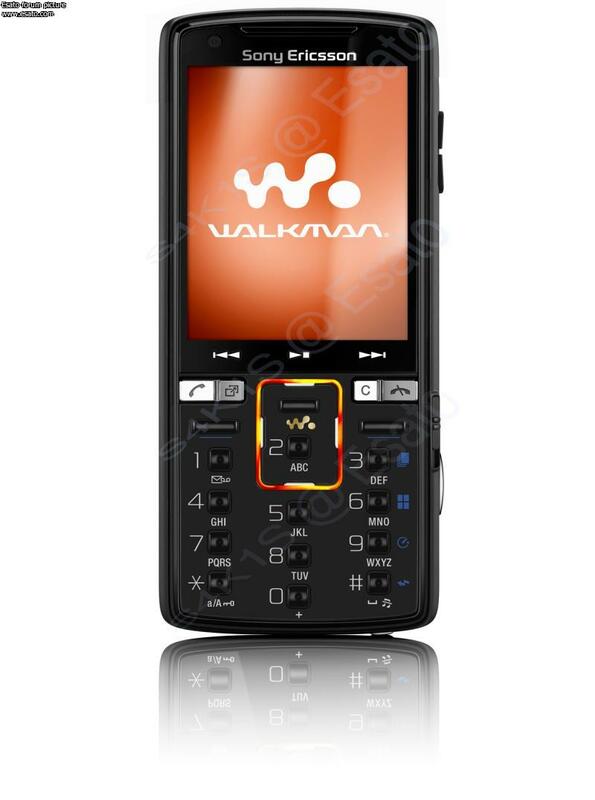 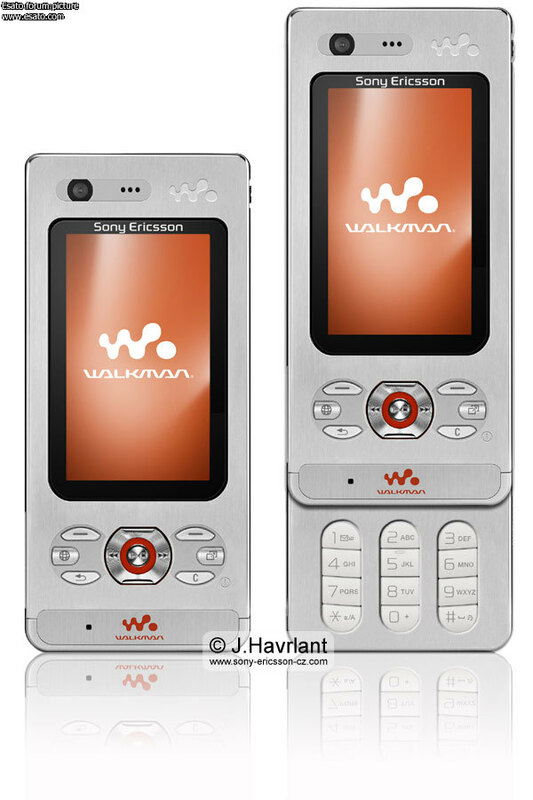 Isn't there anybody mind to draw a concept for a budgeted/low-end phone like, let's say, W100 -- a Walkman version of J120? 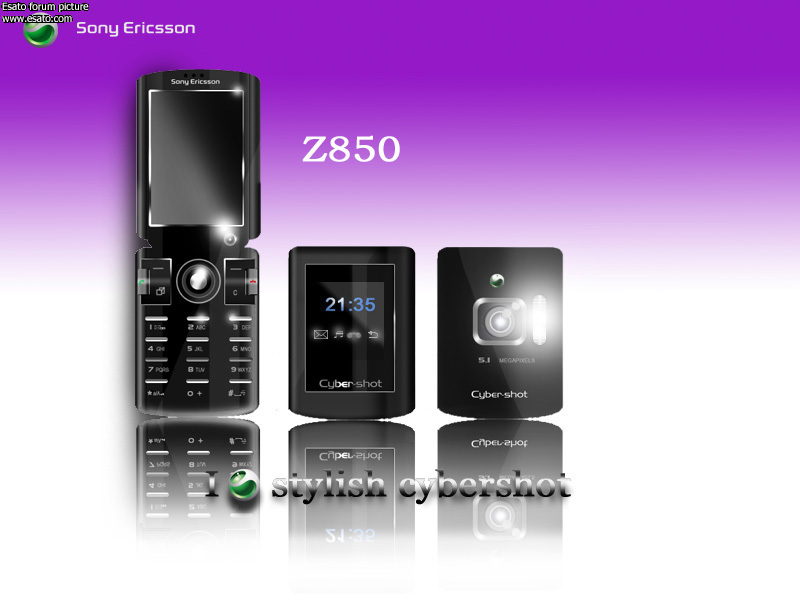 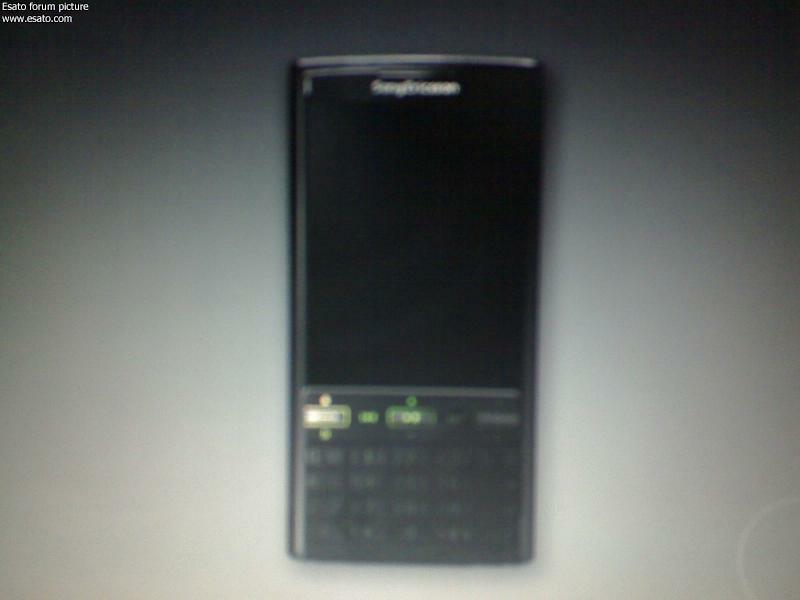 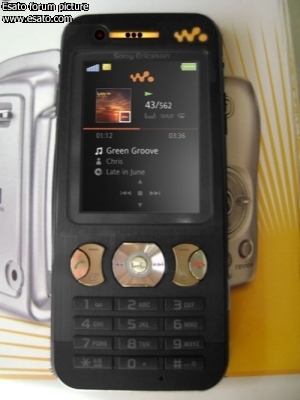 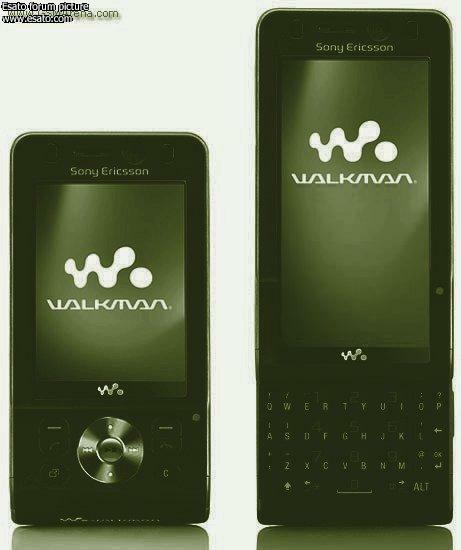 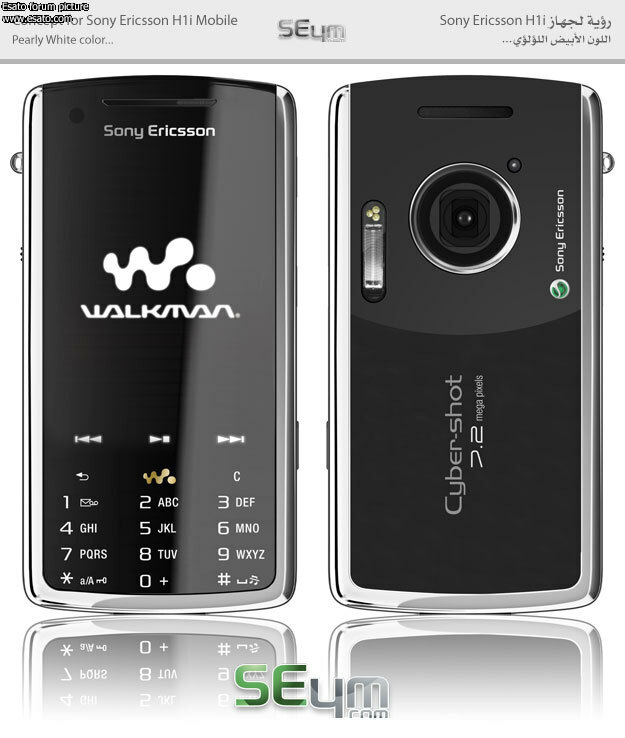 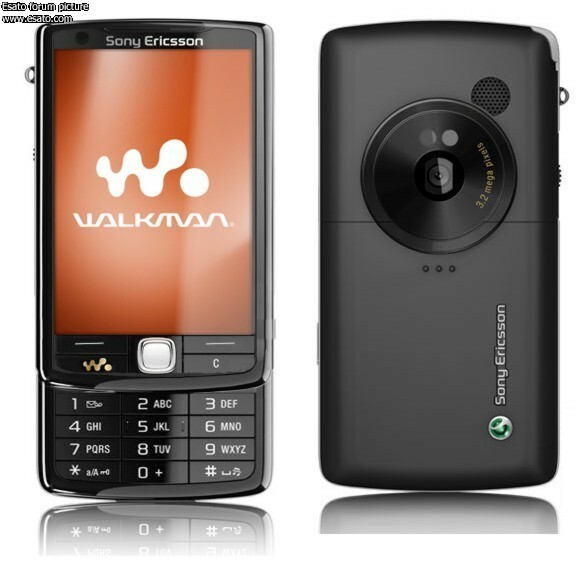 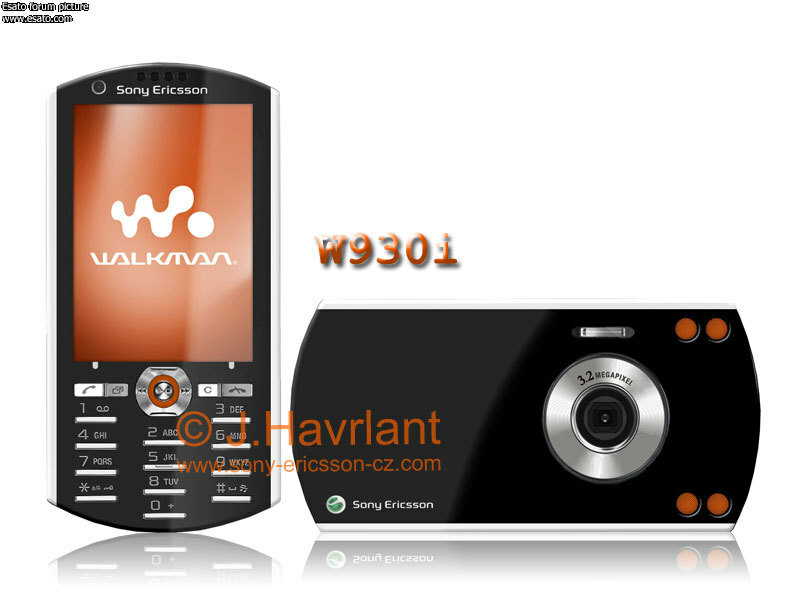 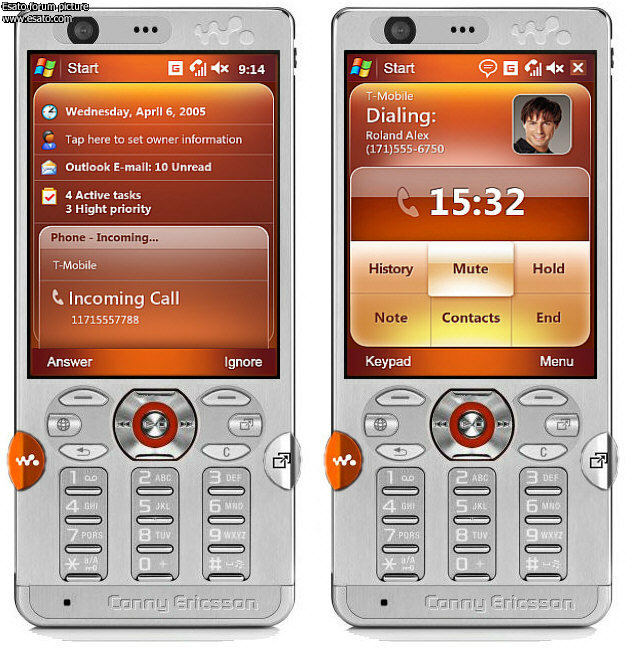 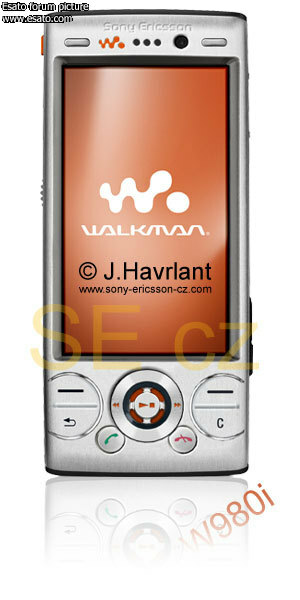 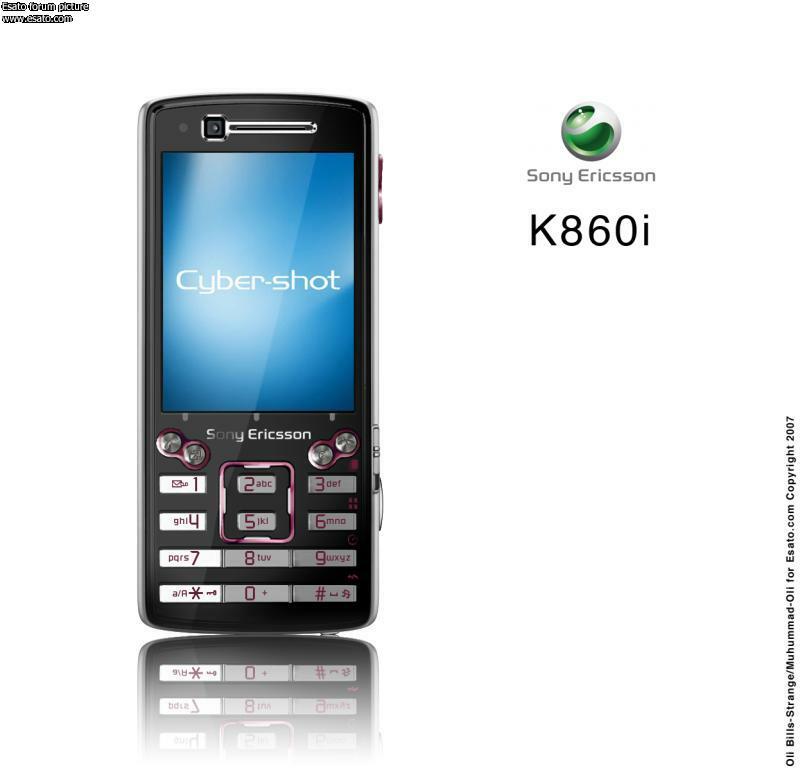 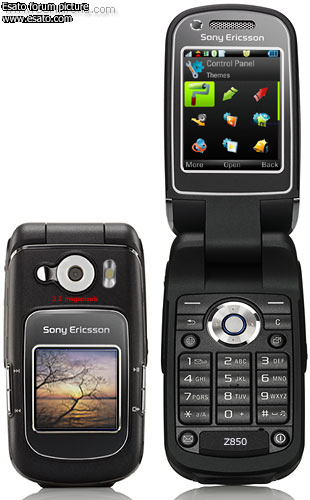 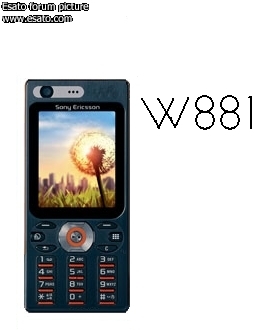 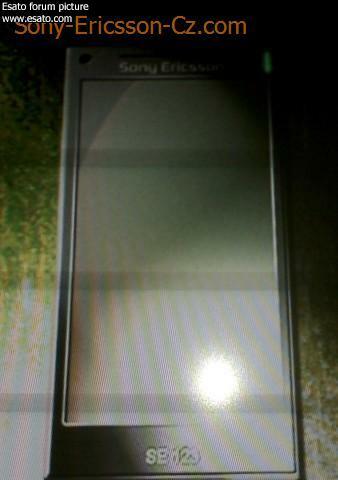 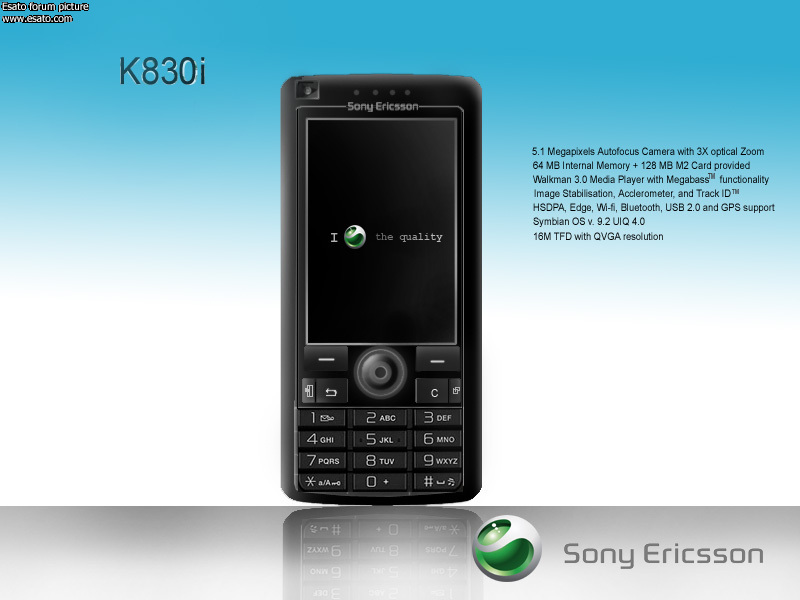 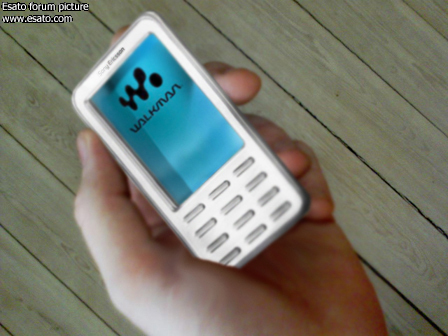 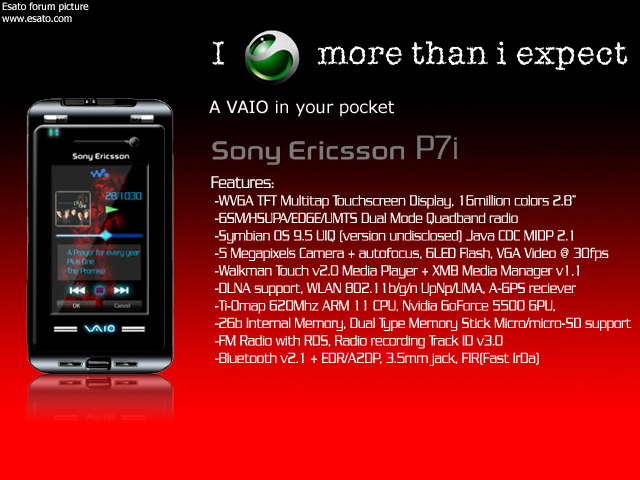 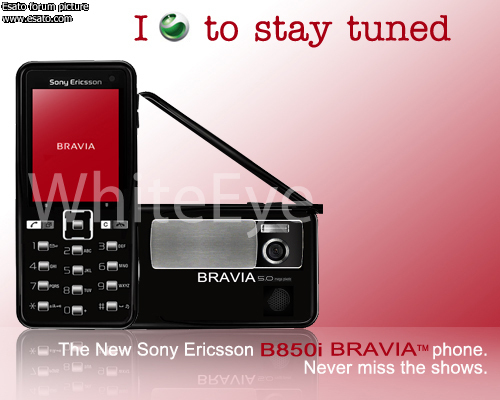 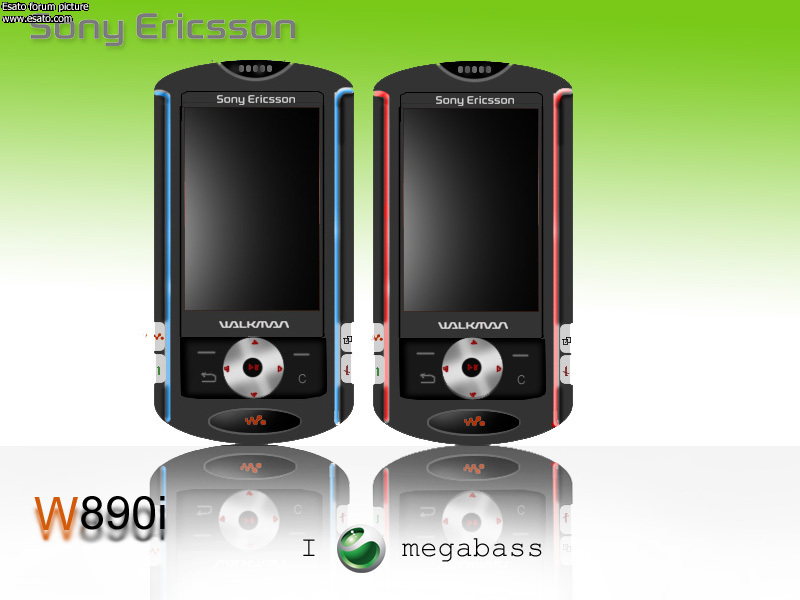 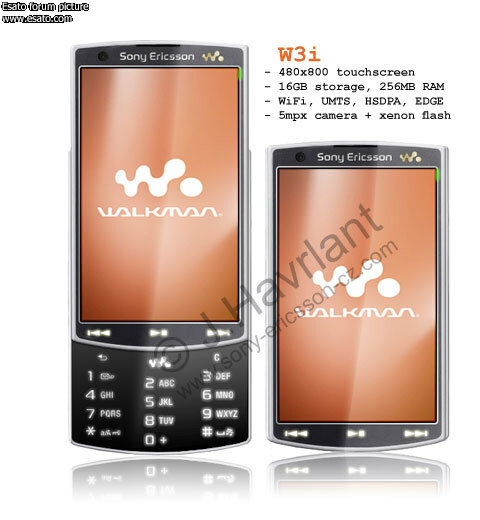 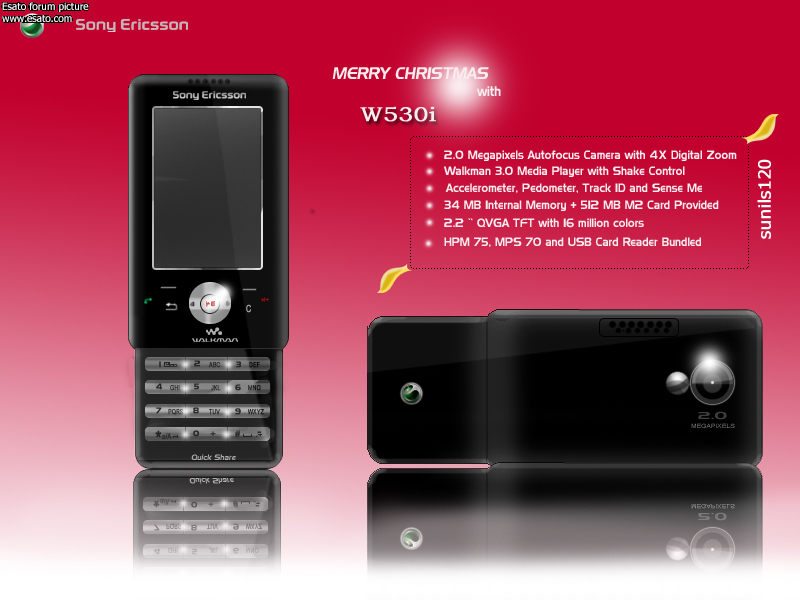 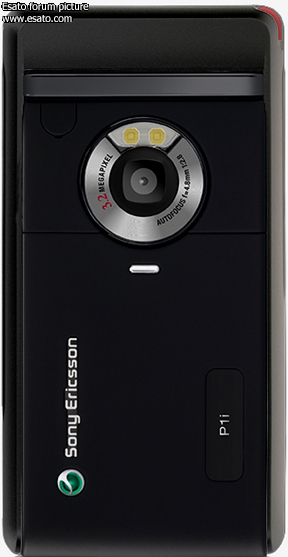 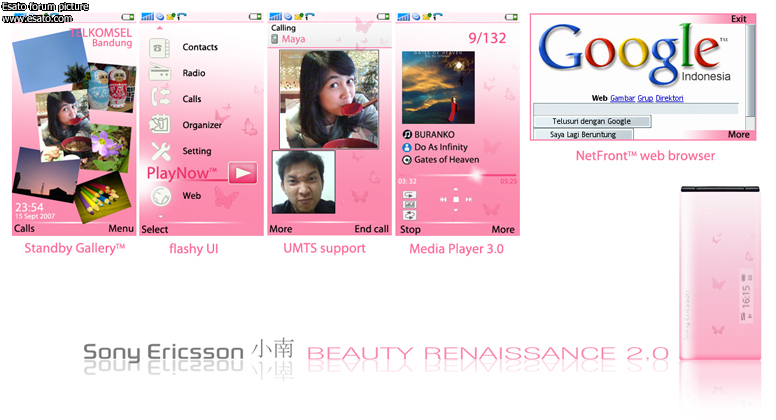 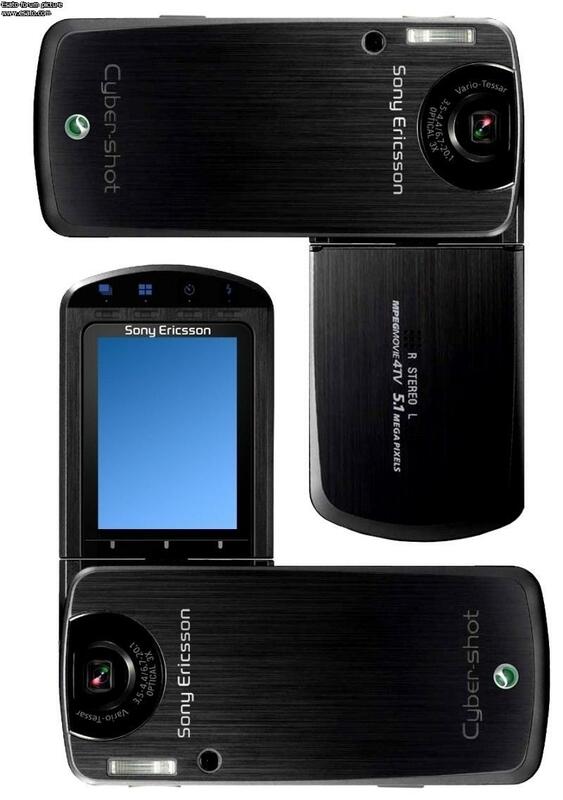 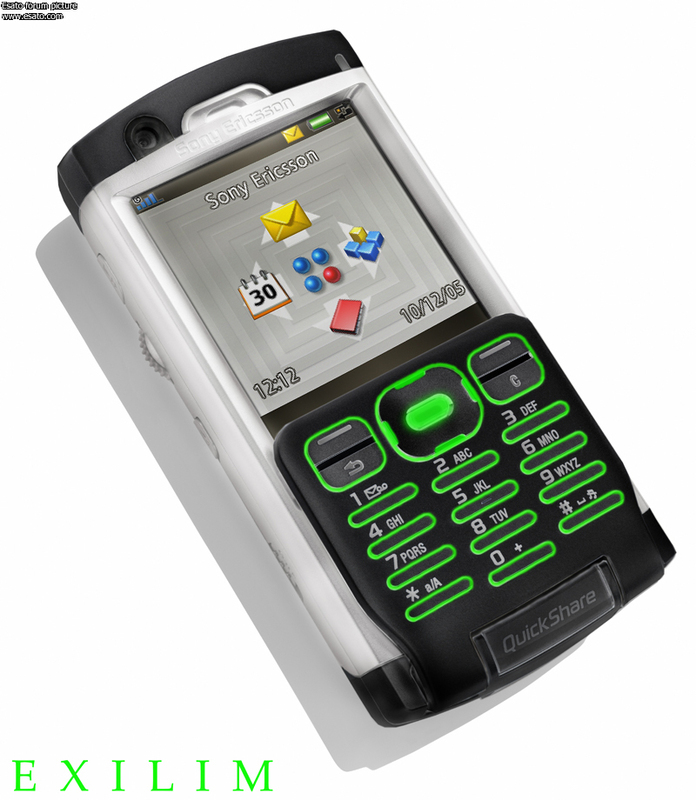 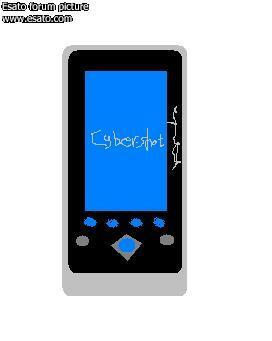 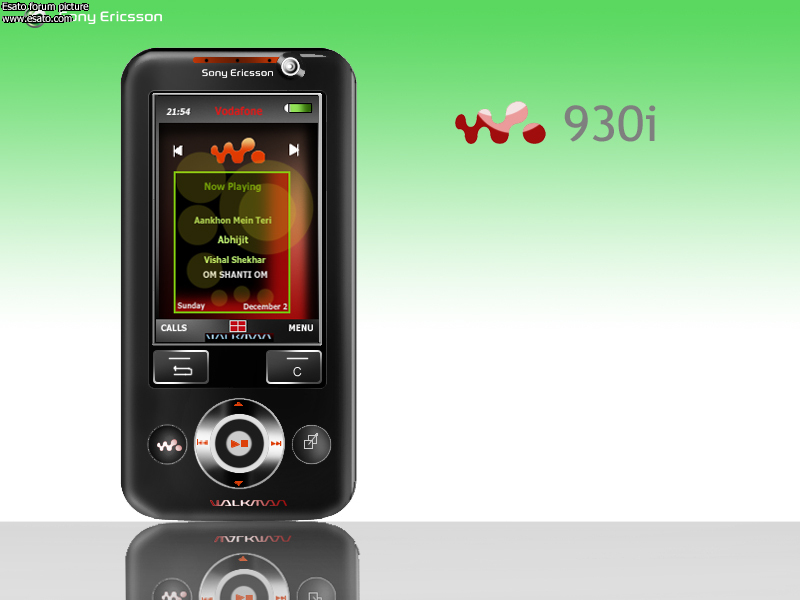 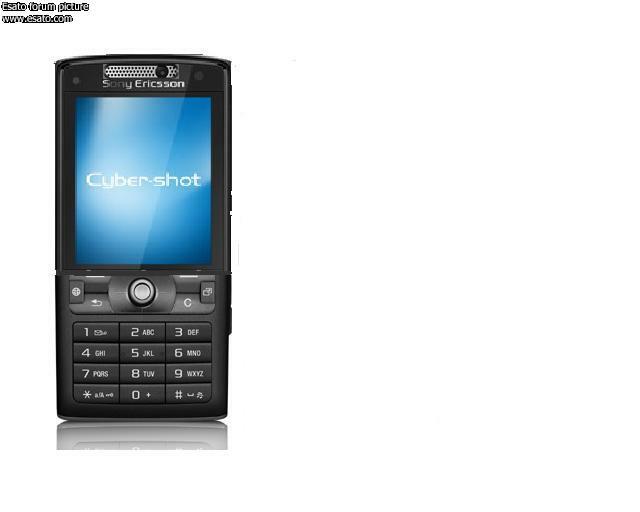 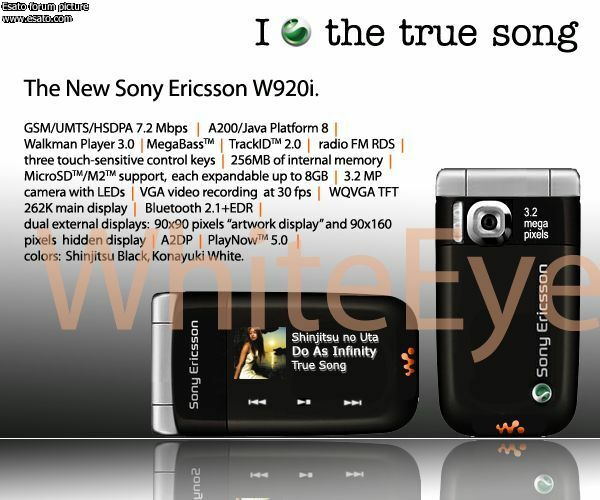 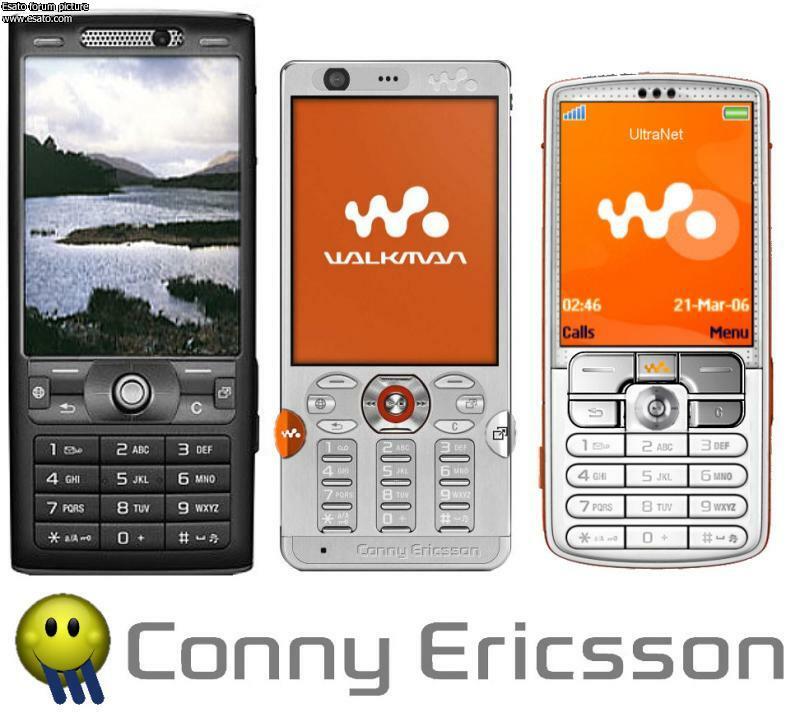 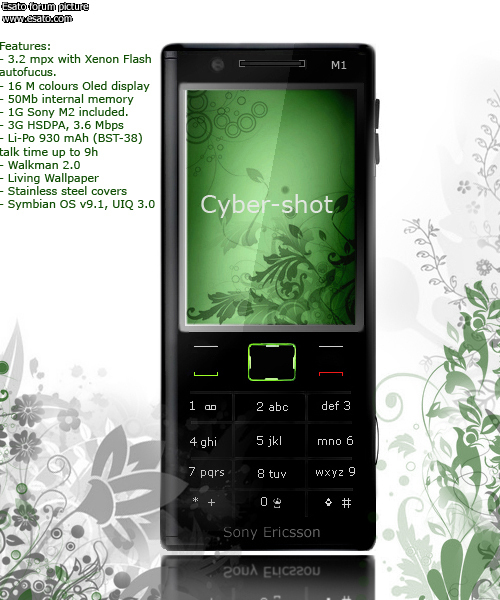 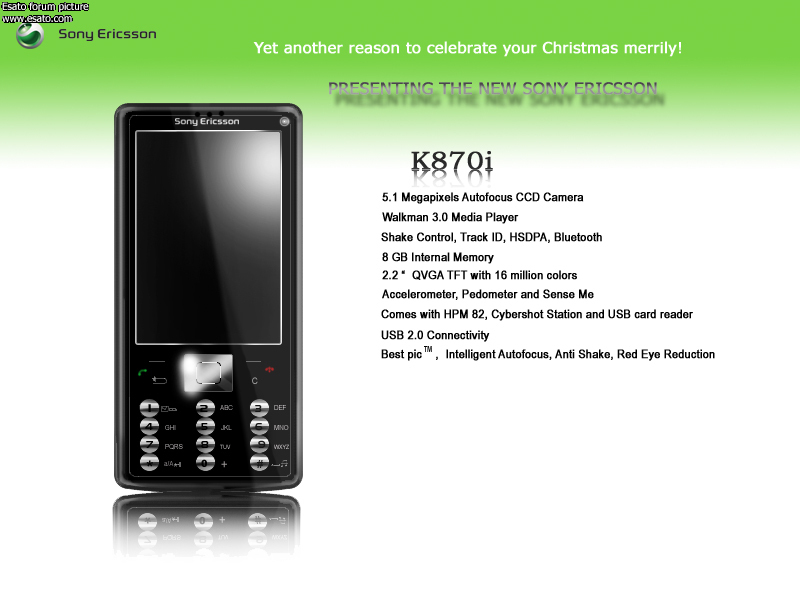 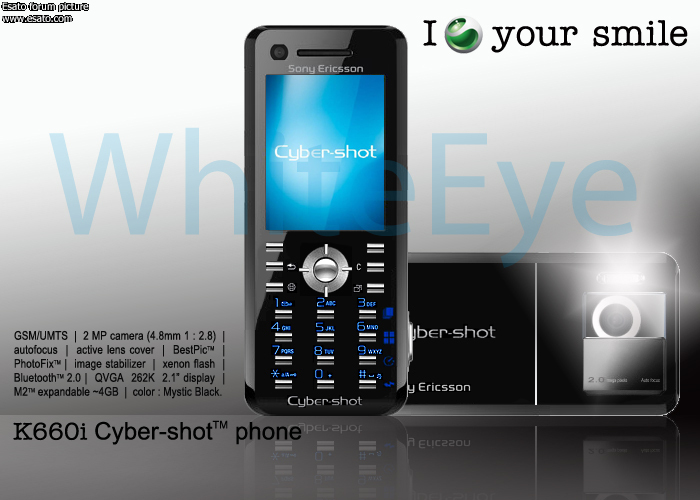 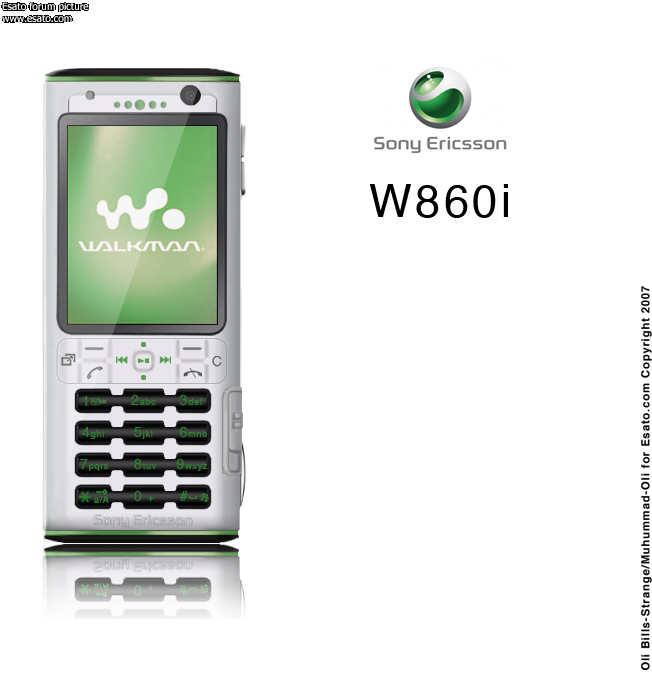 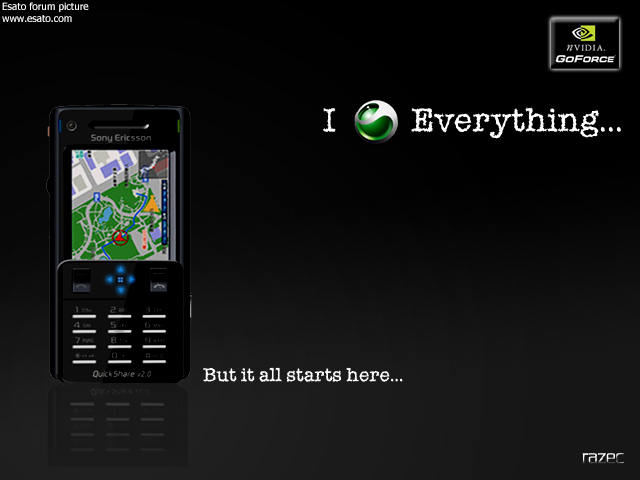 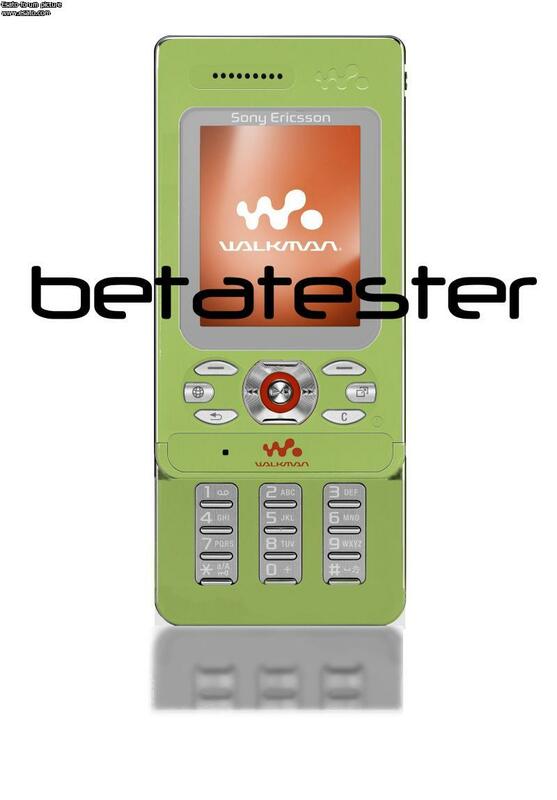 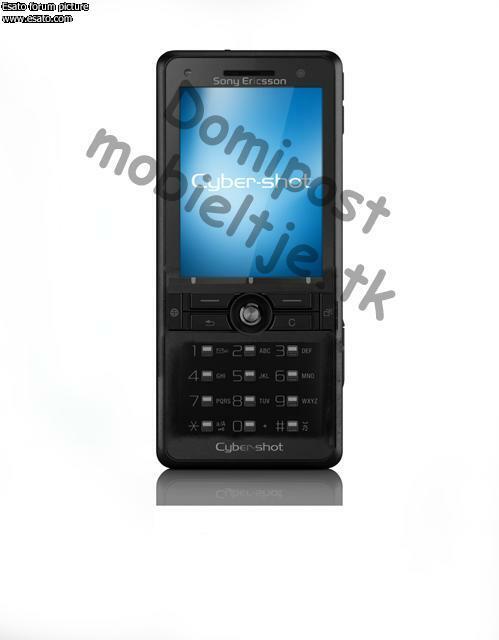 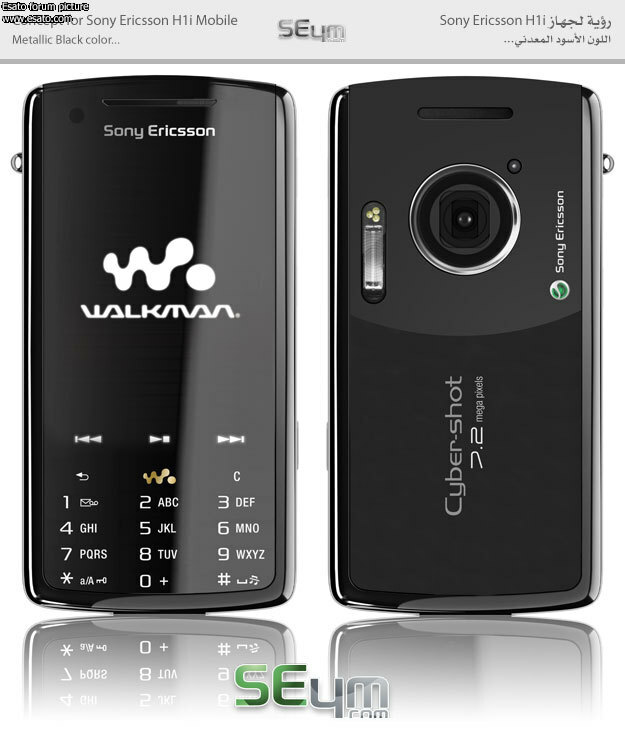 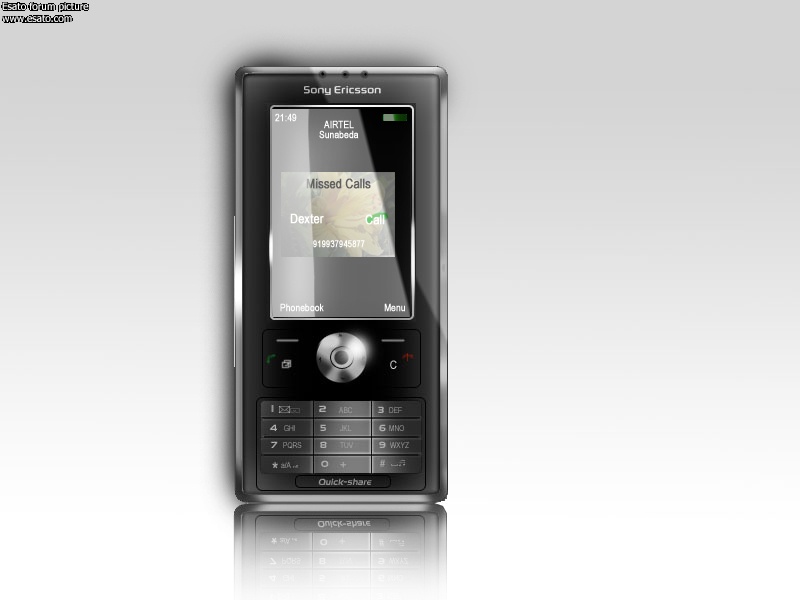 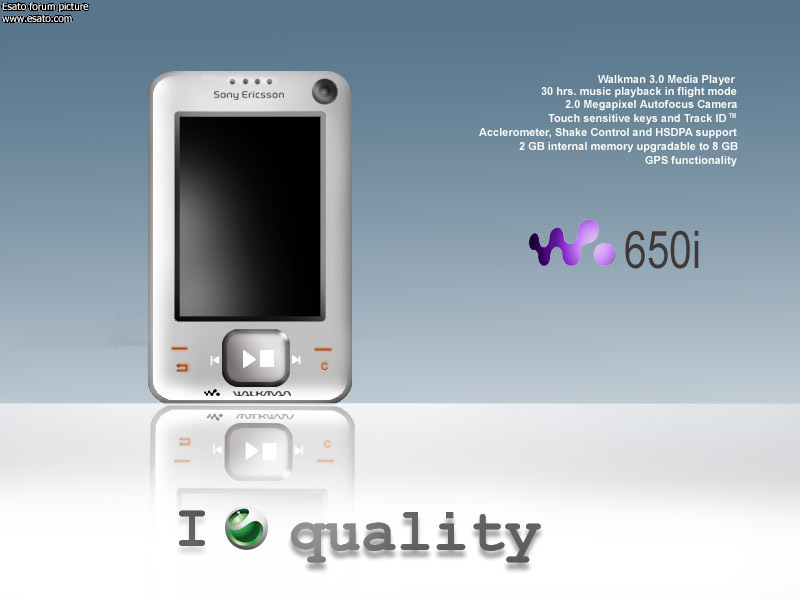 Current: Sony Ericsson K850, W880, W950, T250. 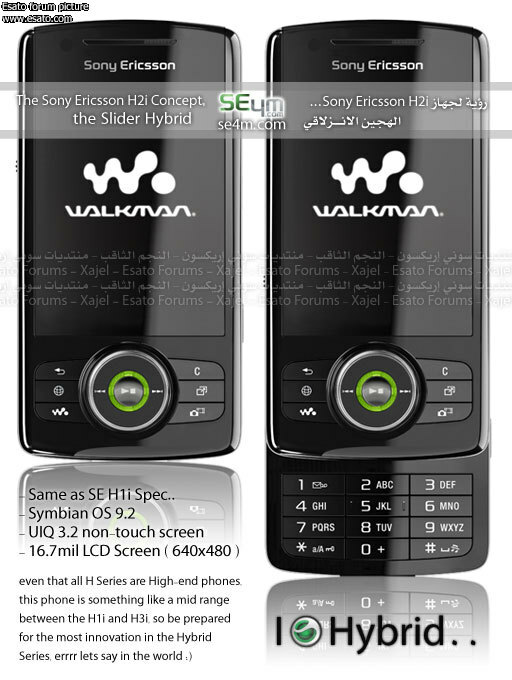 It's because low-ends dont not have innovations instead they integrates the features from the older high-ends. 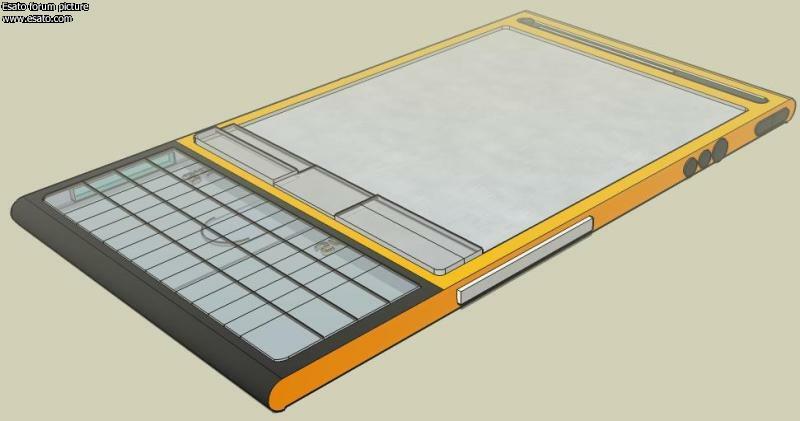 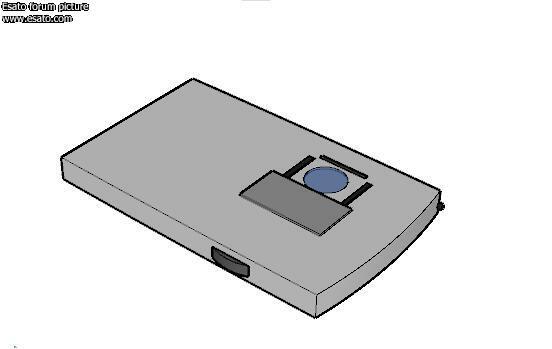 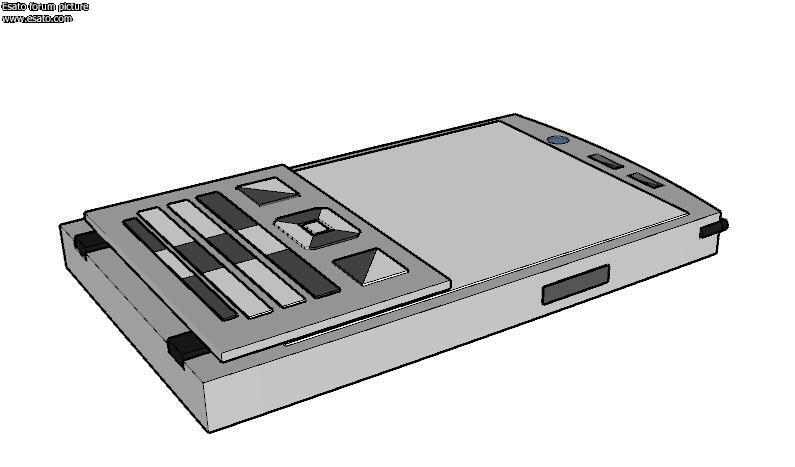 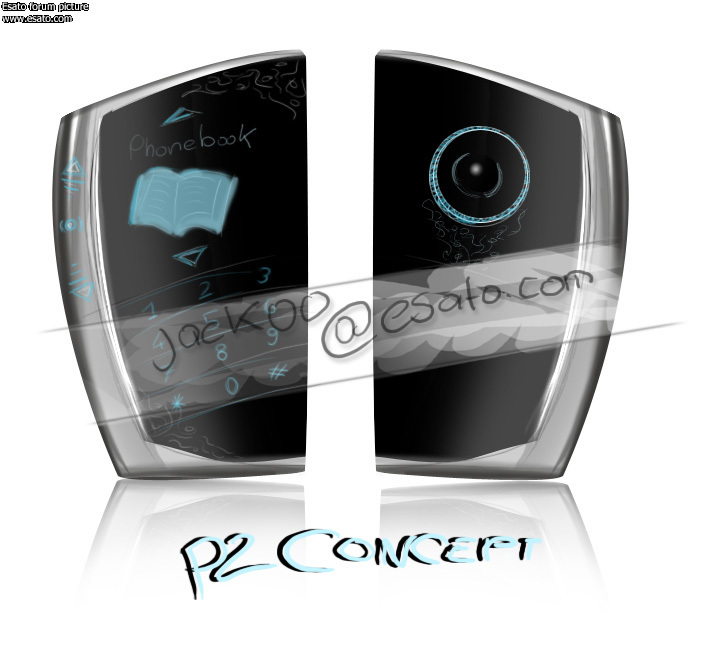 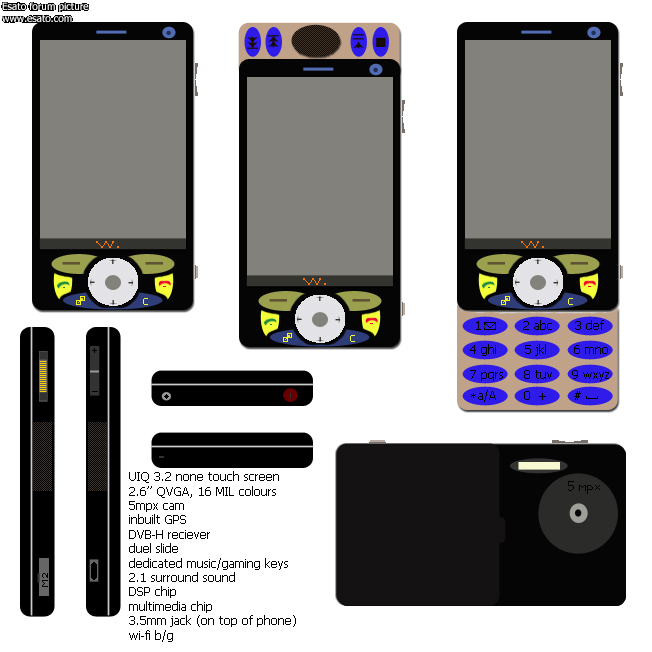 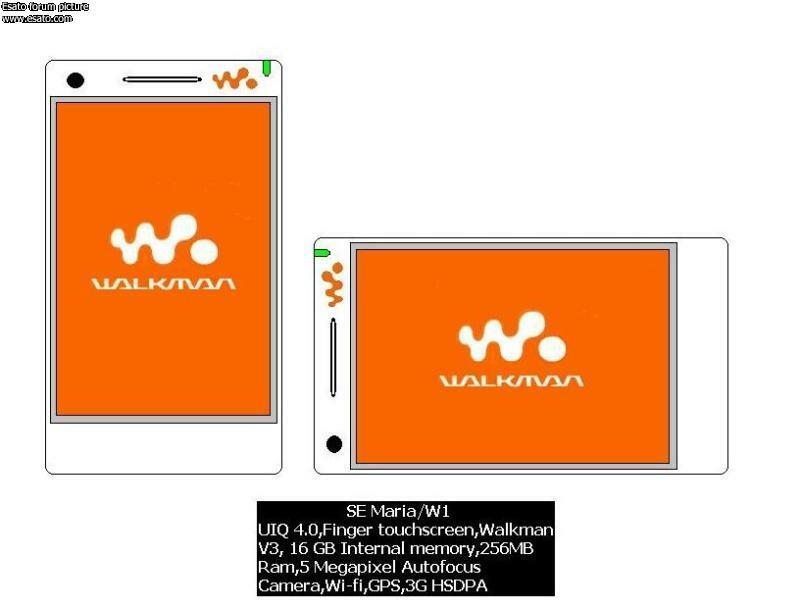 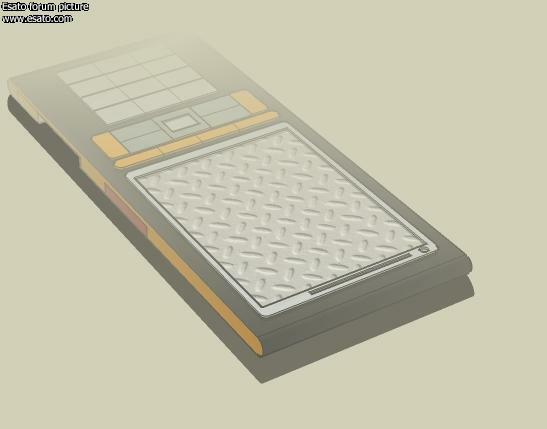 "Isn't there anybody mind to draw a concept for a budgeted/low-end phone like, let's say, W100 -- a Walkman version of J120? "